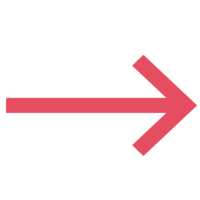 Based in Fairfield County, CT.
My goal is simple. 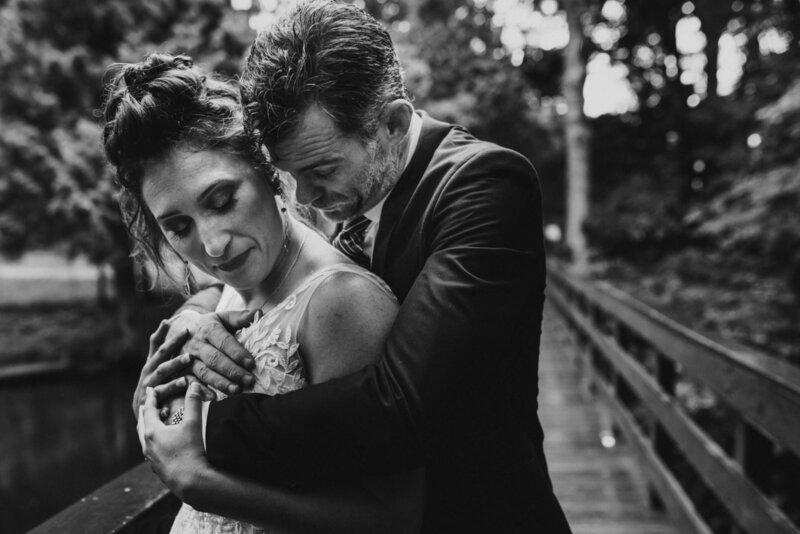 I want to create a collection of remarkably unique and provocative images that showcase your love story in its most authentic, creative and artistic form, making your imagery stunning and unique to you. 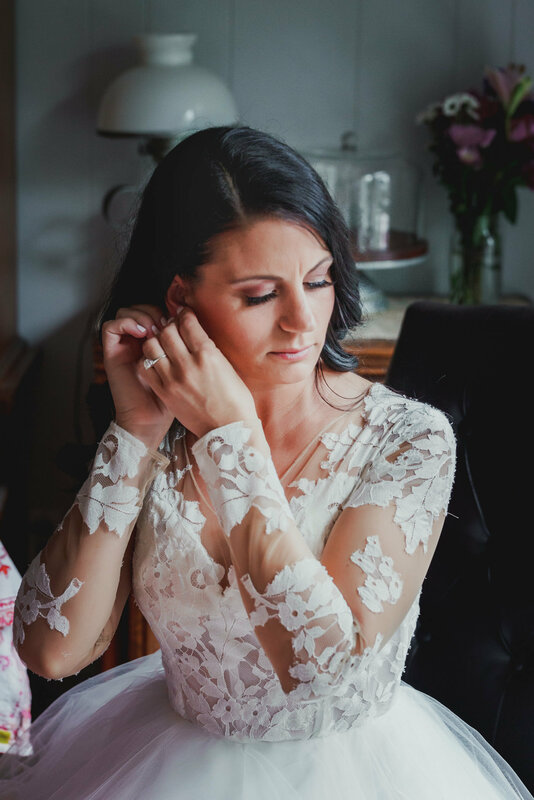 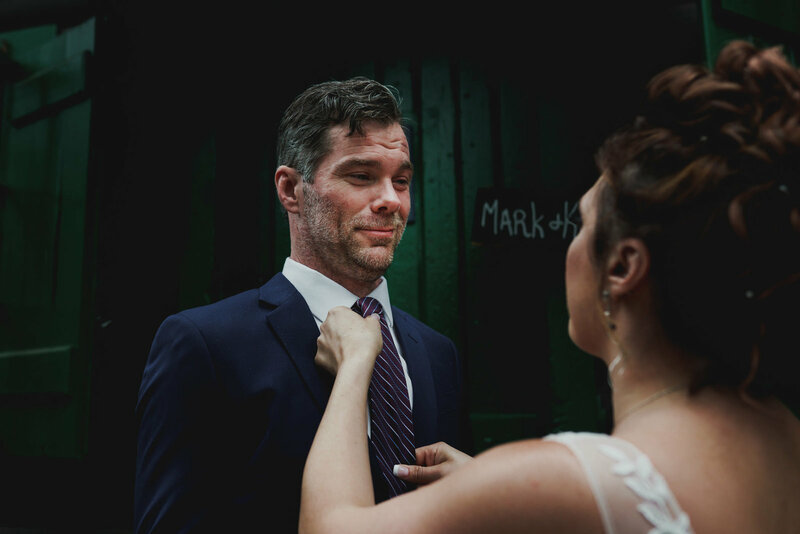 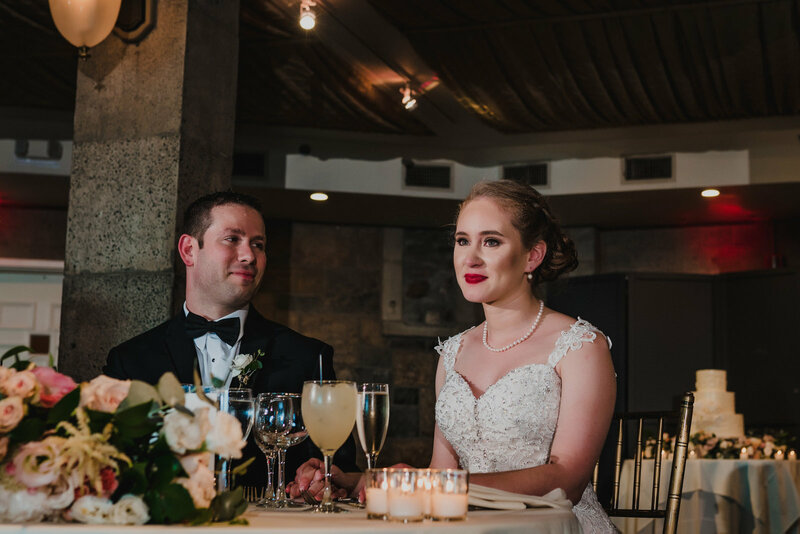 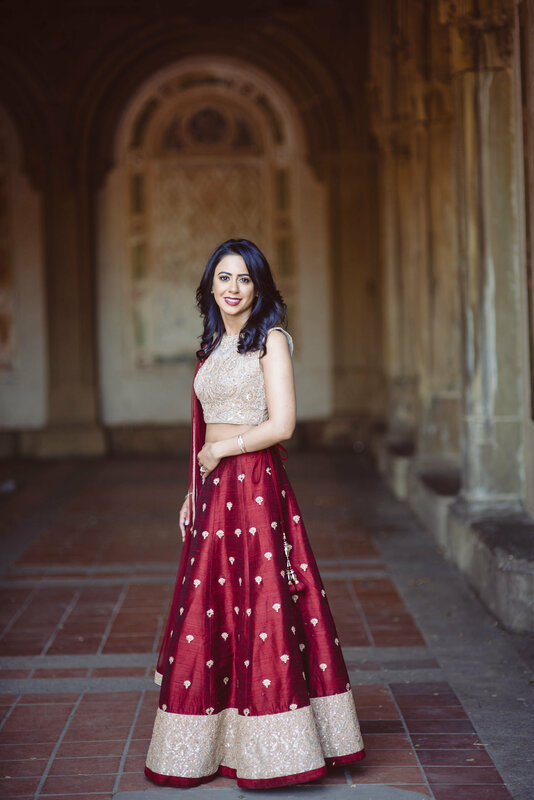 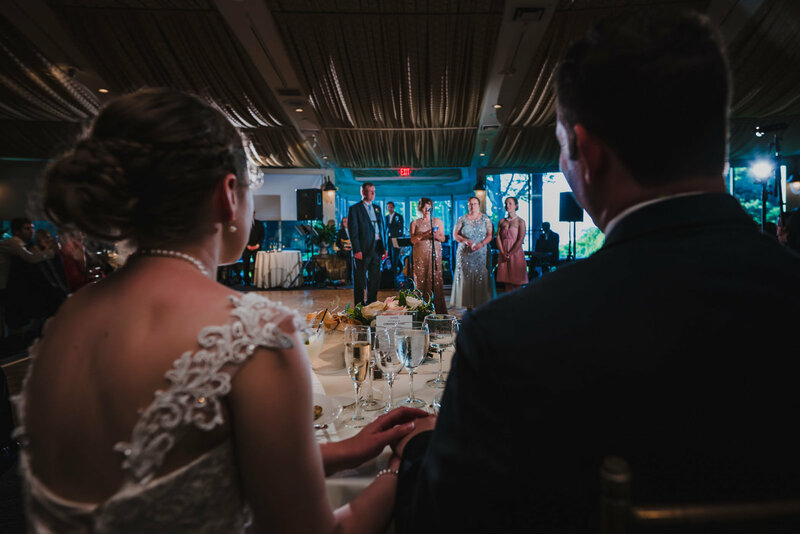 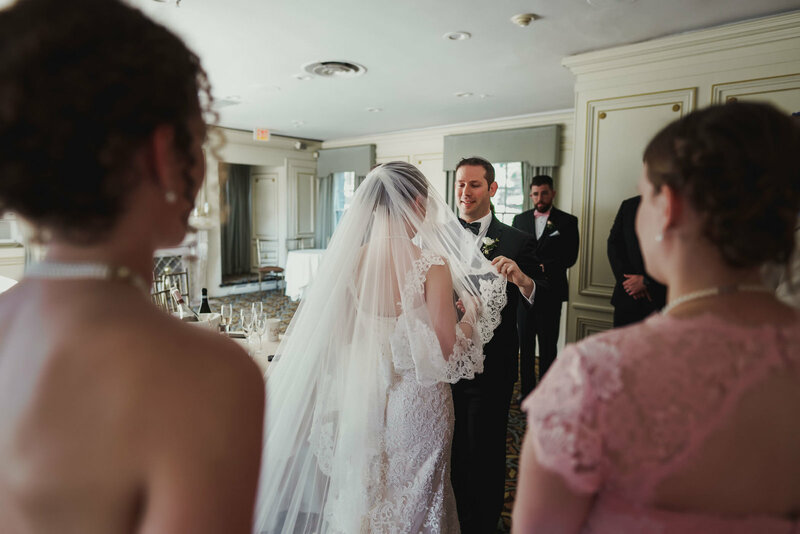 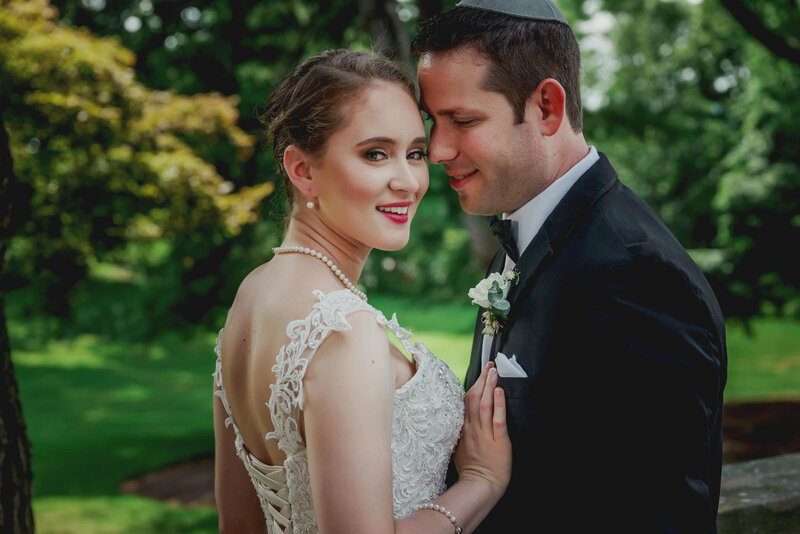 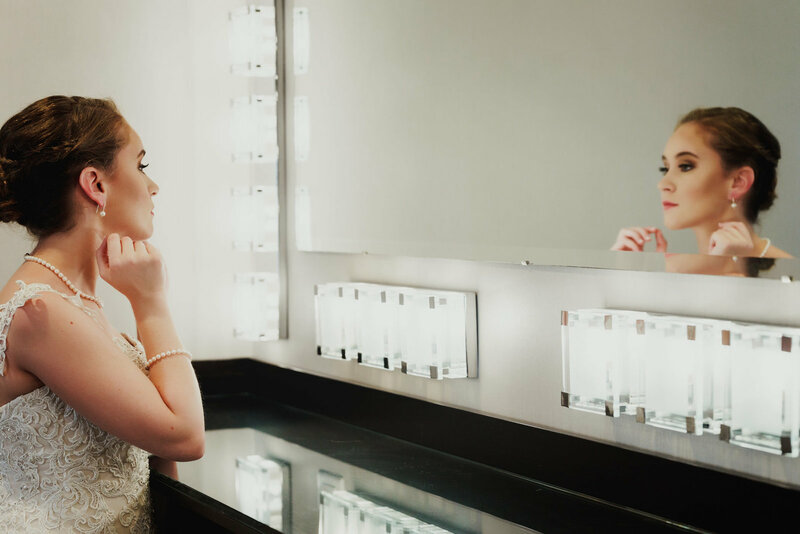 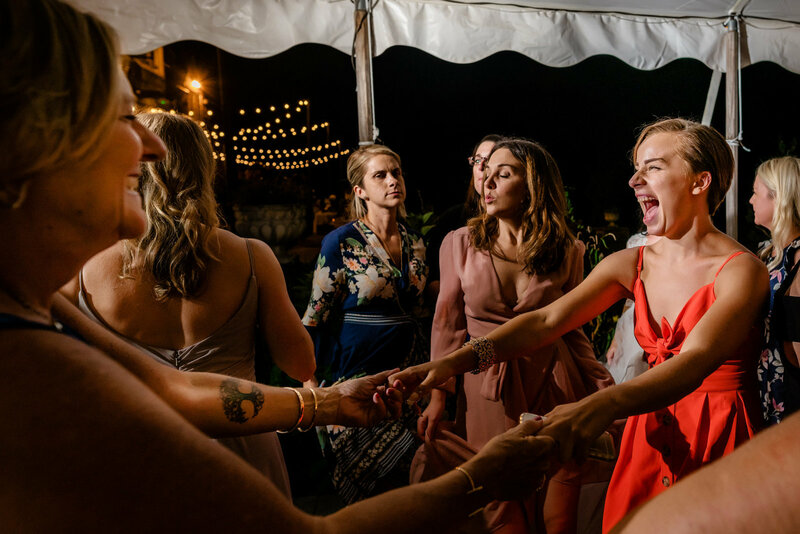 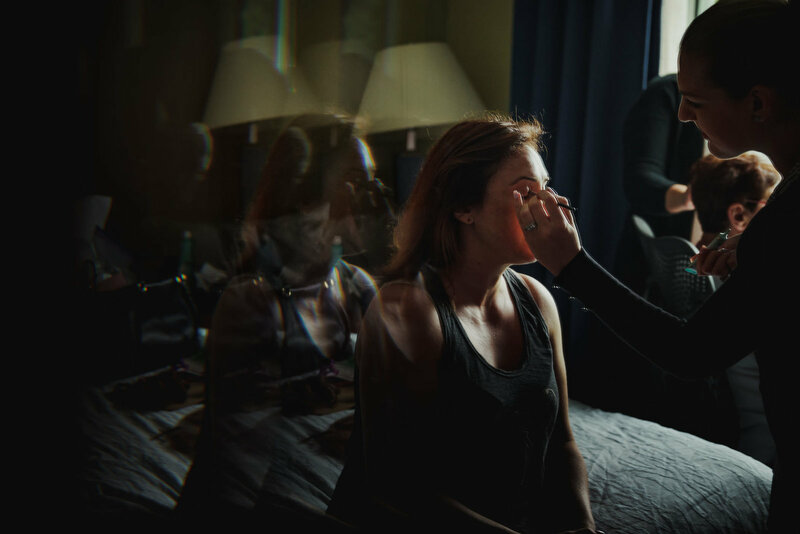 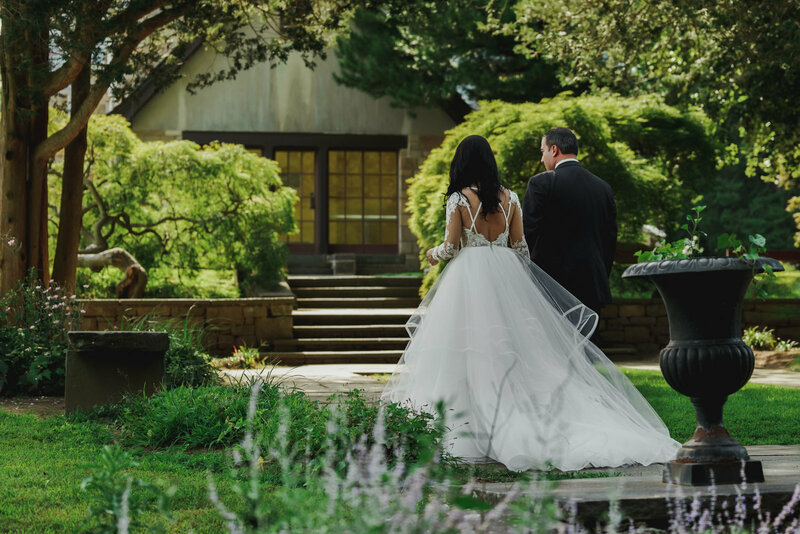 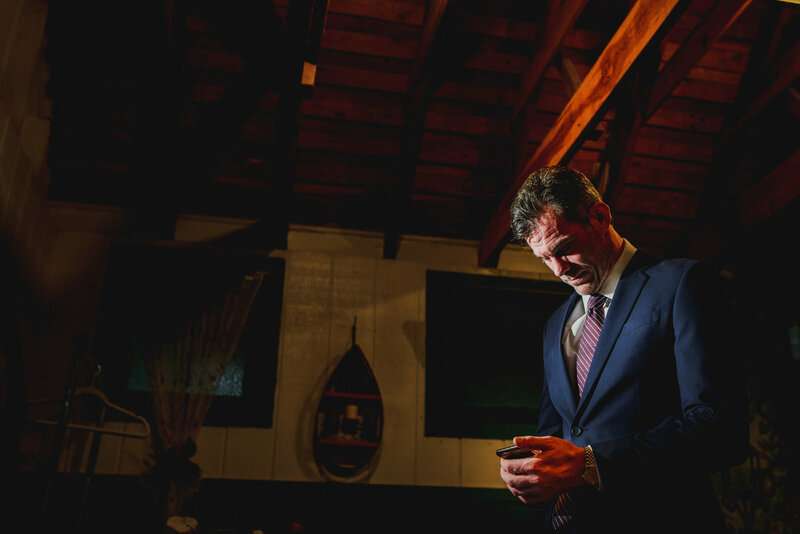 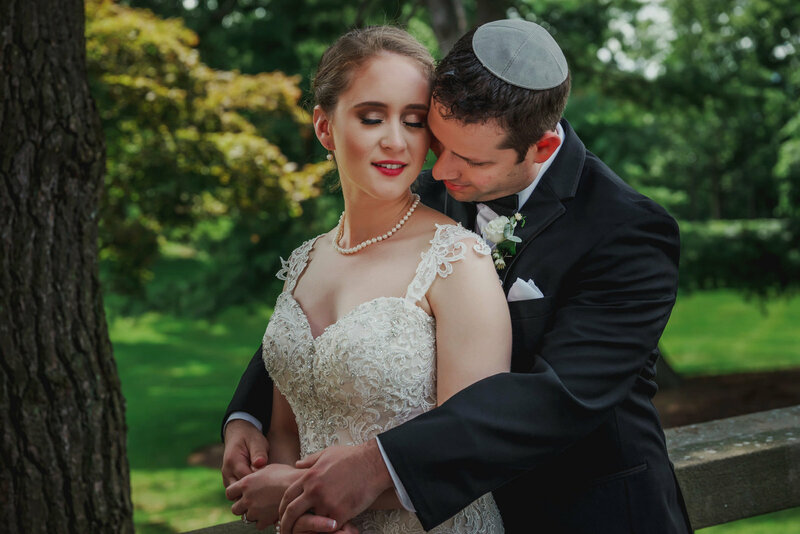 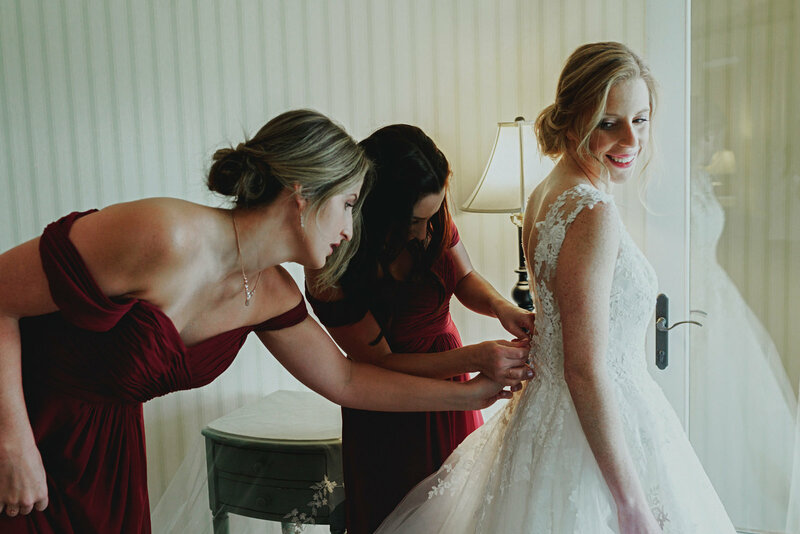 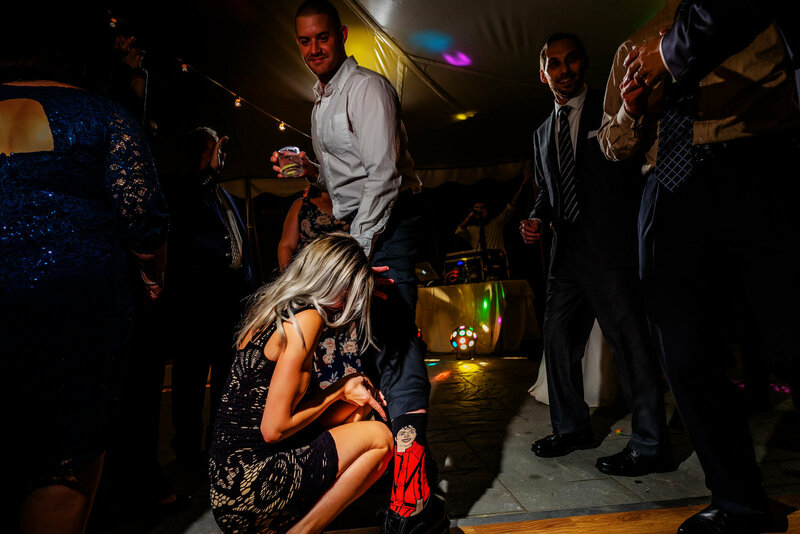 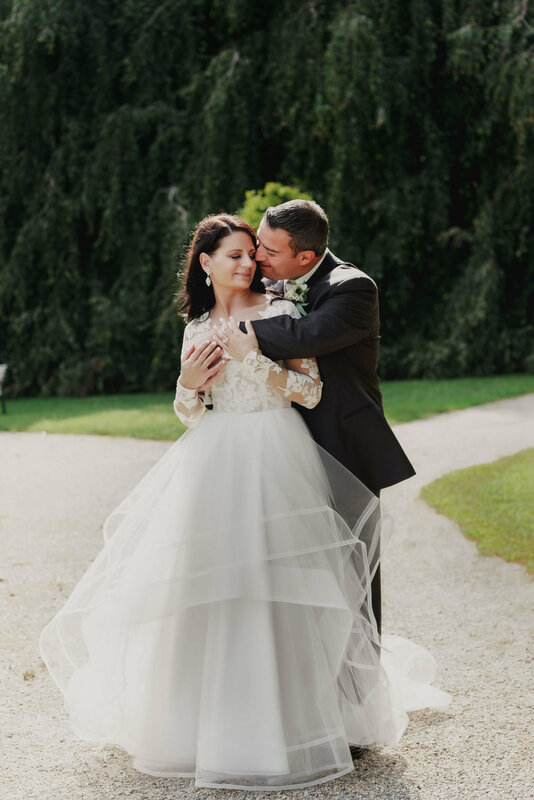 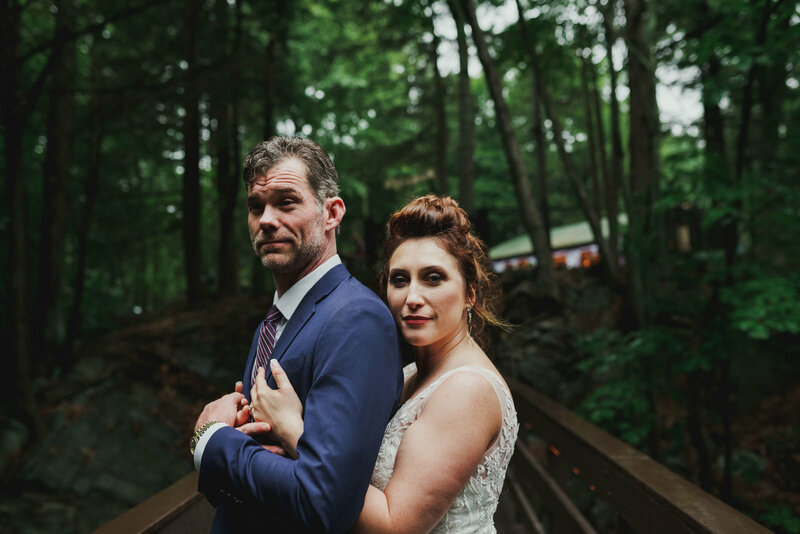 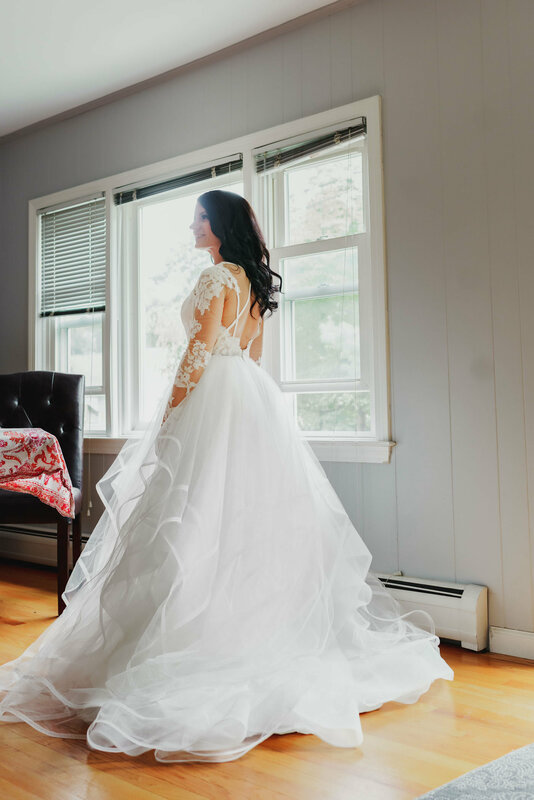 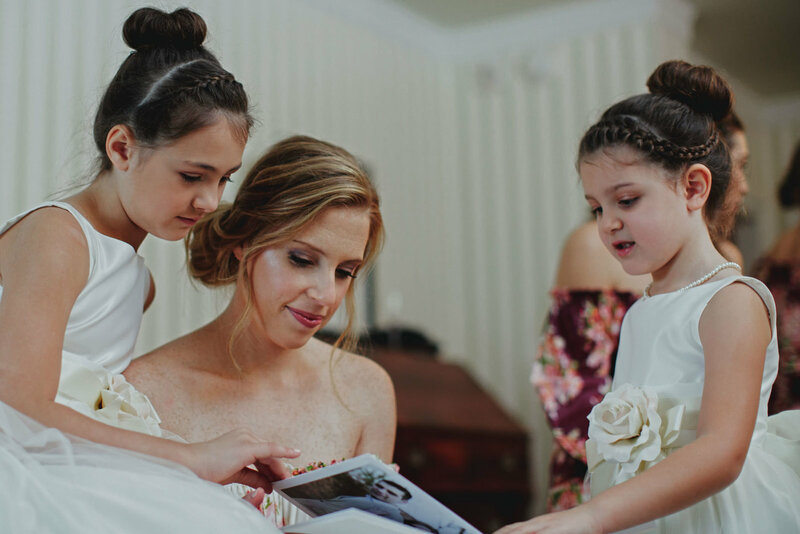 I know how hard it can be to navigate through all the options when it comes to finding the right Connecticut or New York wedding photographer (I've been there!) 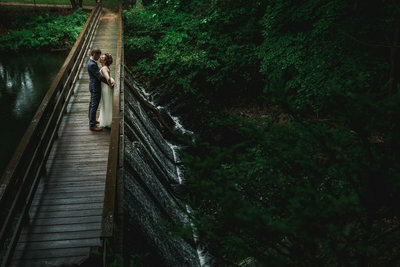 so I appreciate you coming and visiting my wedding photography site. As Connecticut and New York Wedding Photographers & destination wedding photographers, I am blessed to do what I truly love. 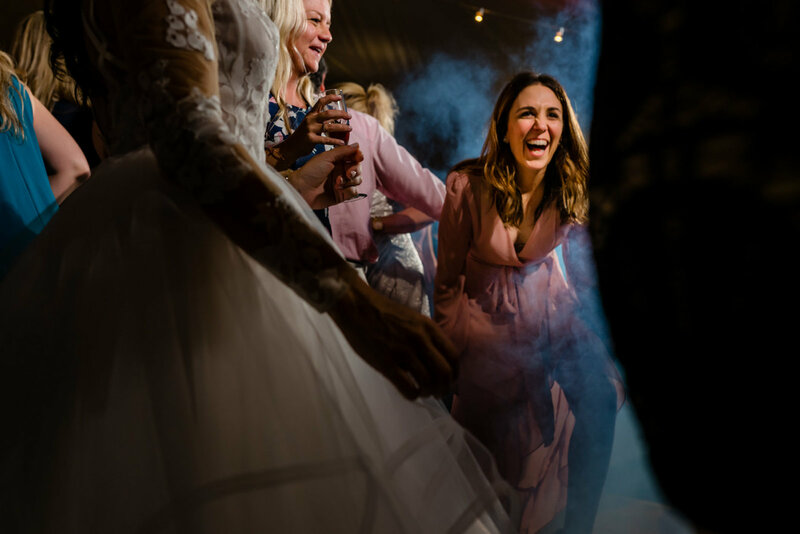 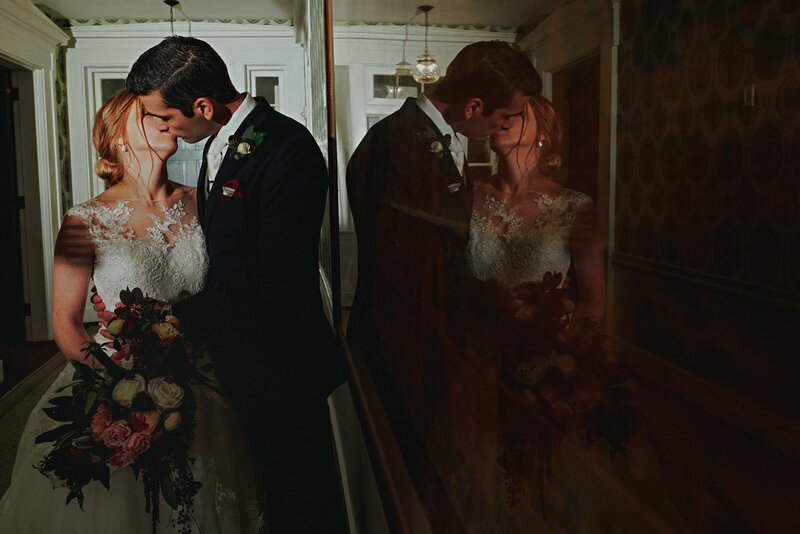 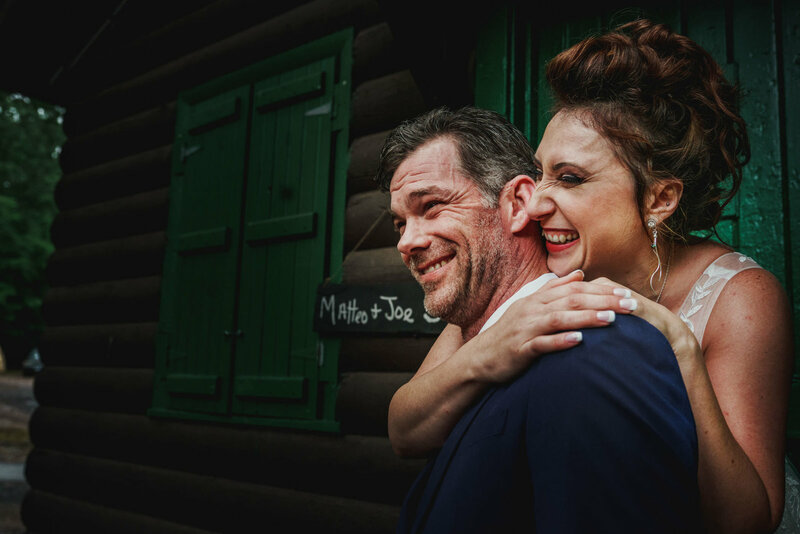 When you choose me as your wedding photographer, I promise to give you peace of mind knowing that I am working hard to create unique, dynamic and creative images that are a true reflection of your wedding and your love. 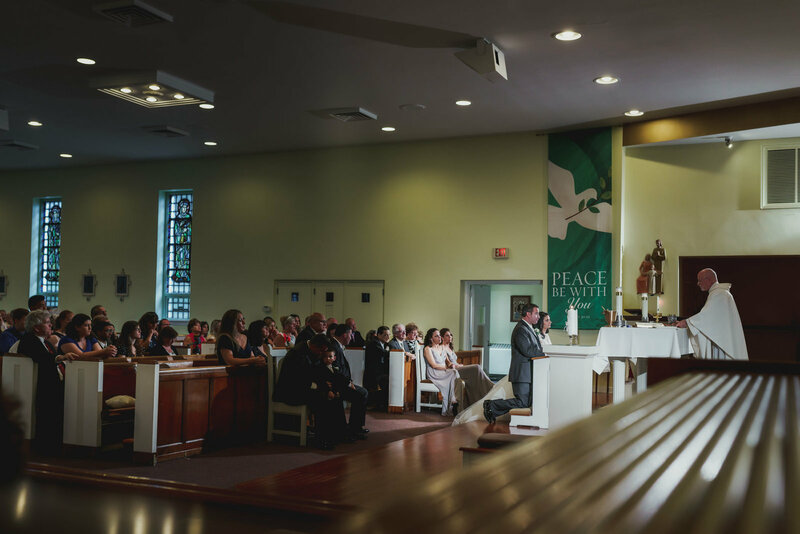 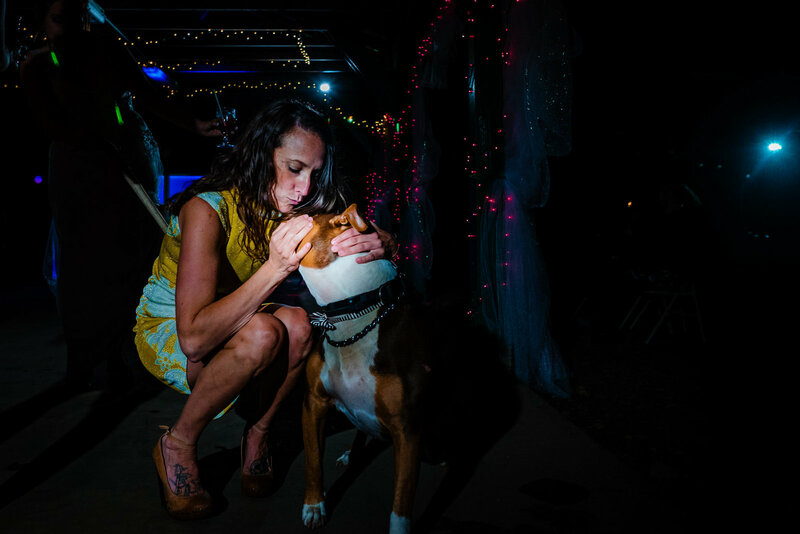 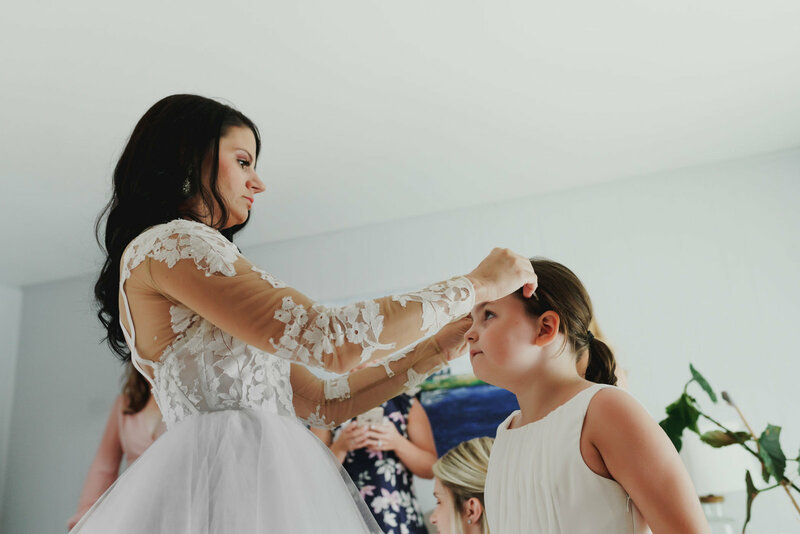 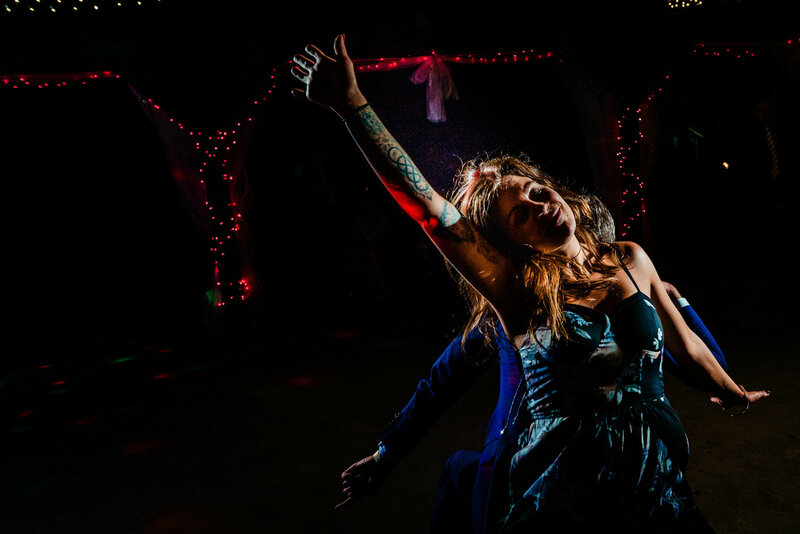 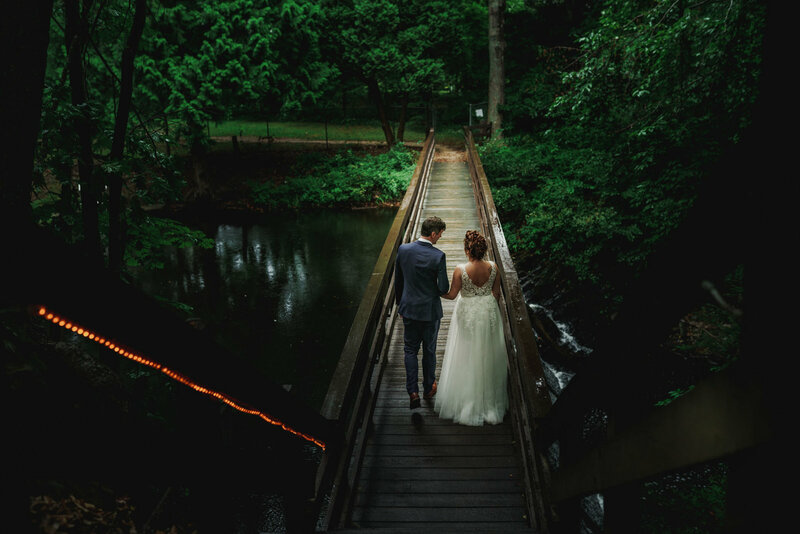 I'm a Connecticut Documentary Style Wedding Photographer with over five years of full-time experience. 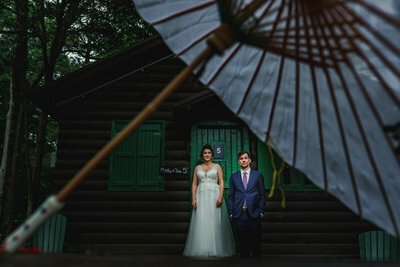 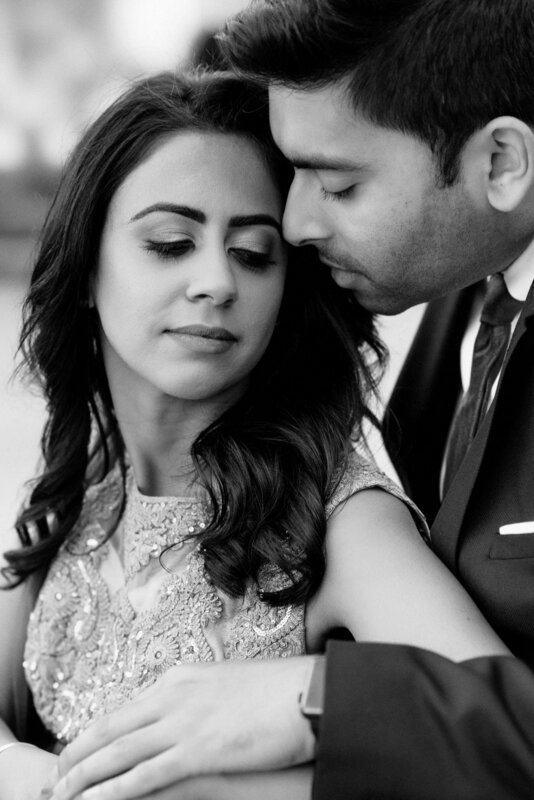 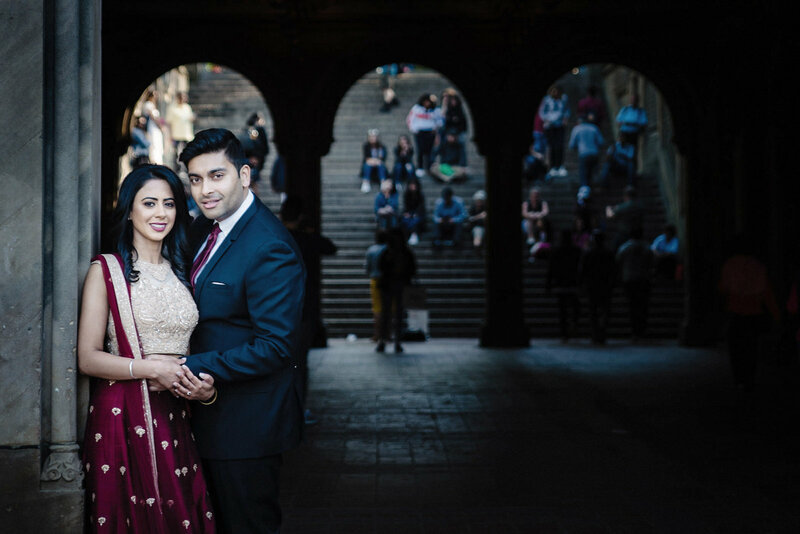 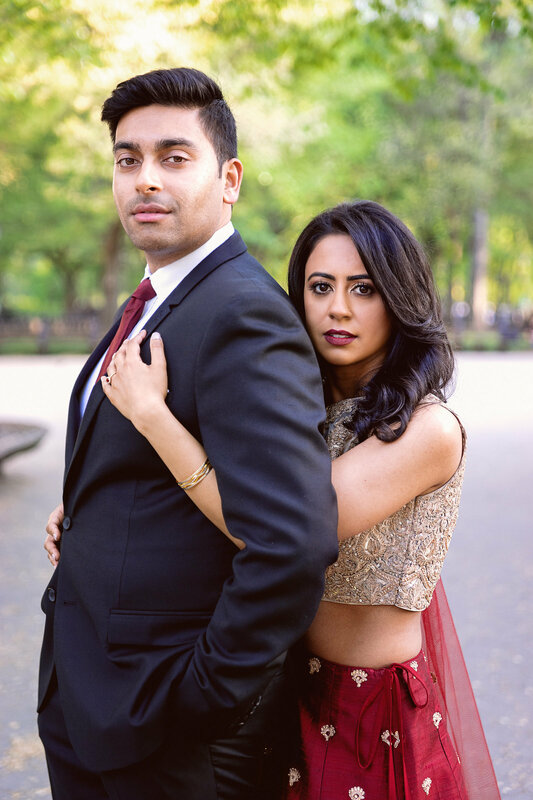 Contemporary, unique imagery as stylish and timeless as my clients. 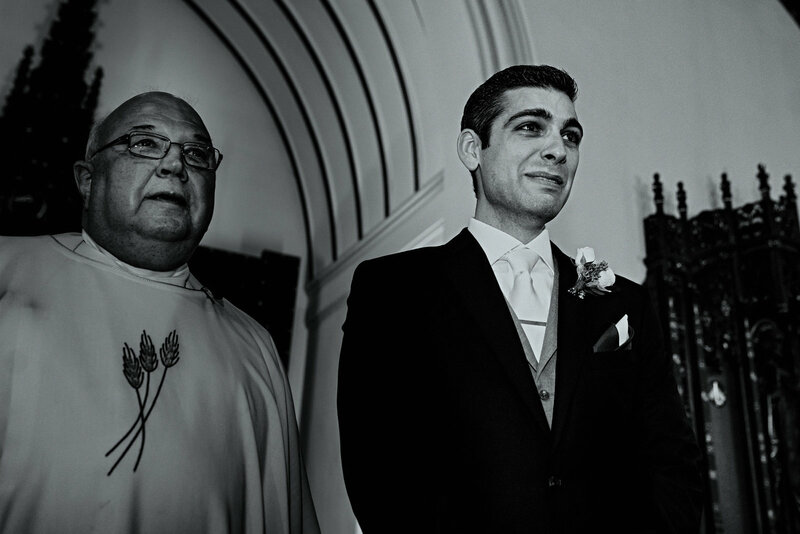 View featured wedding stories, and my image showcase. 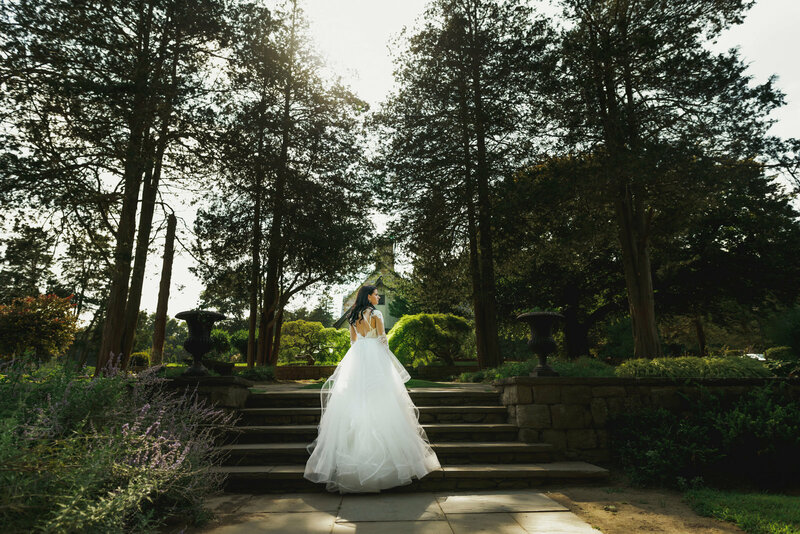 I am located 40 minutes away from NYC in Fairfield County, CT. 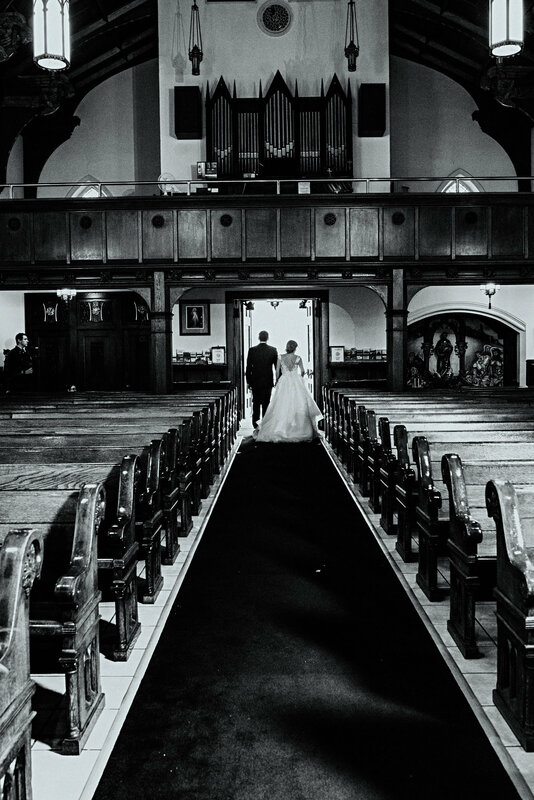 However, I am available to travel anywhere in the world if I need to photograph your wedding. 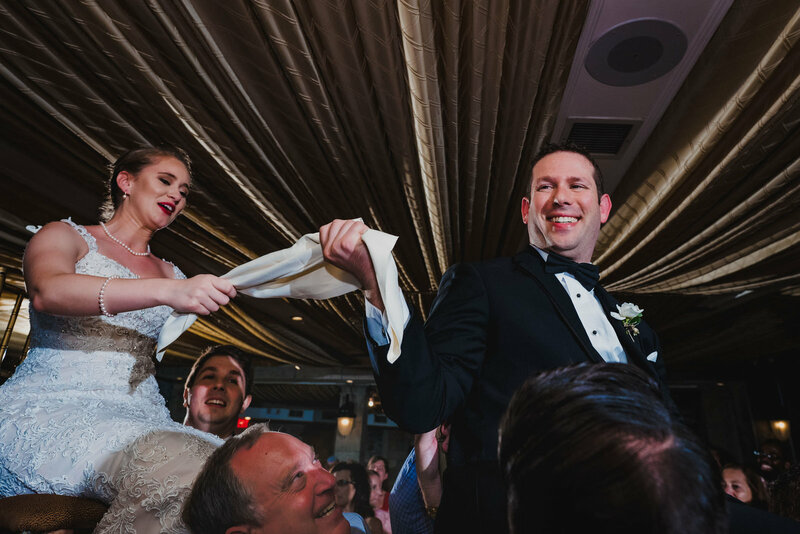 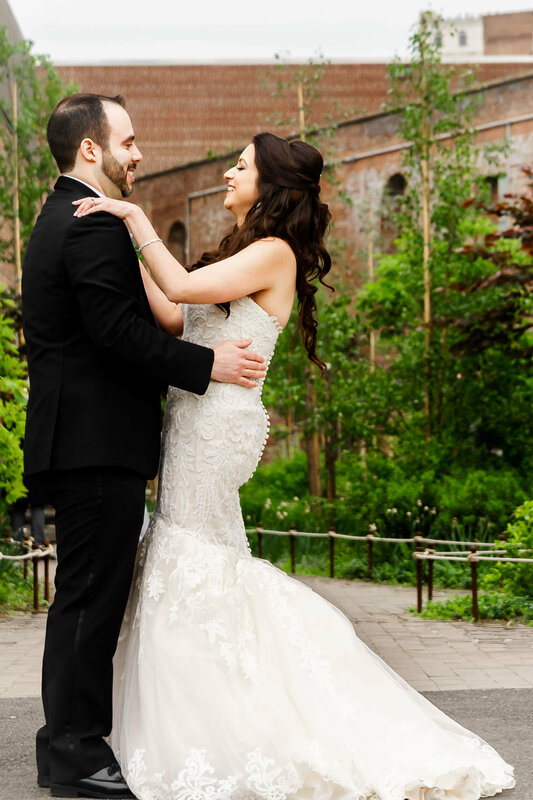 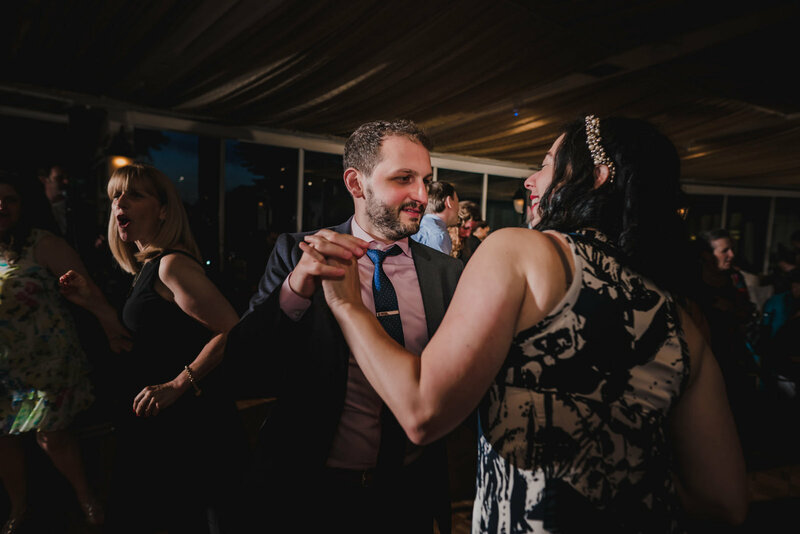 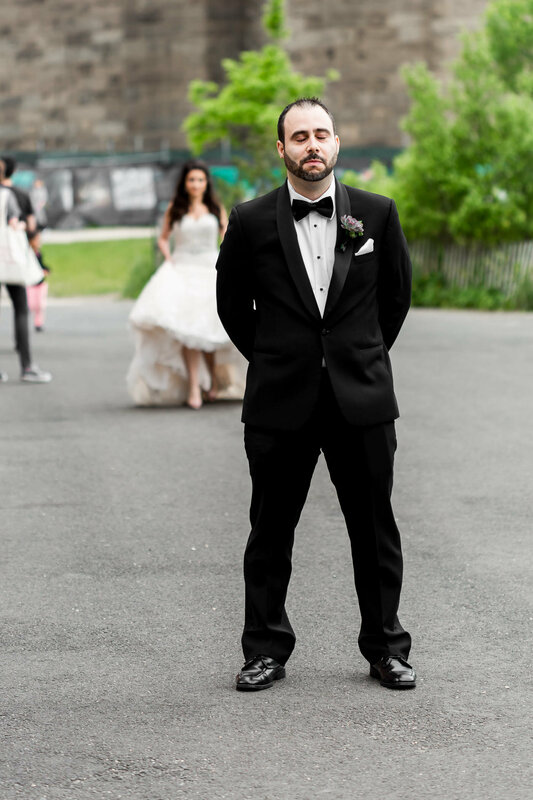 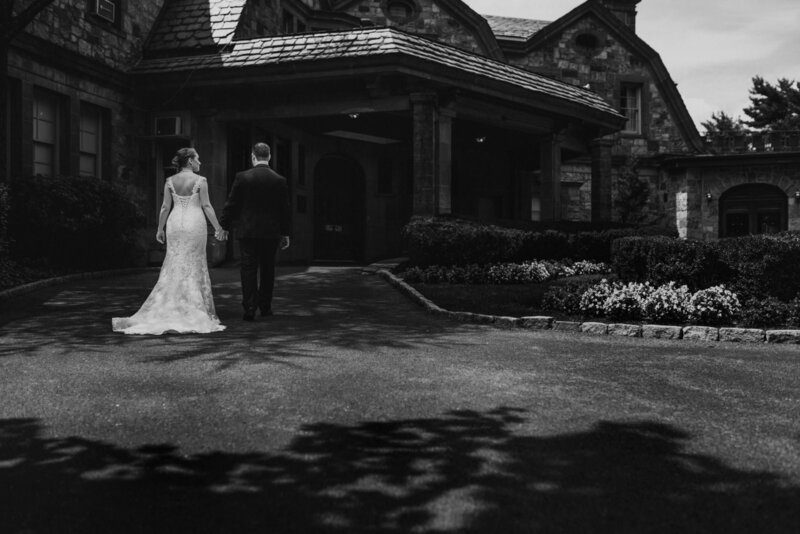 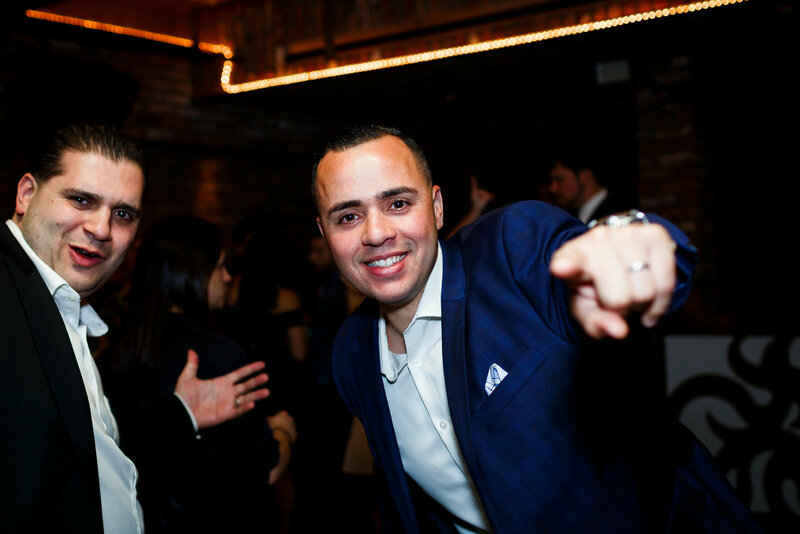 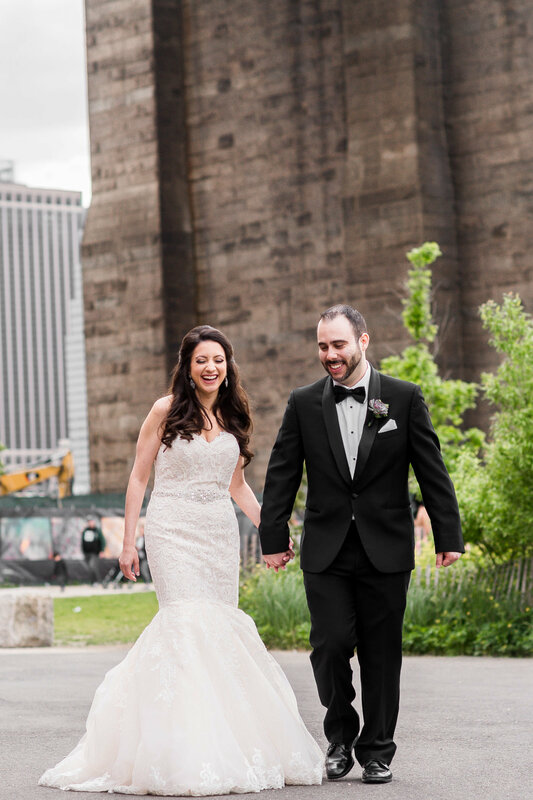 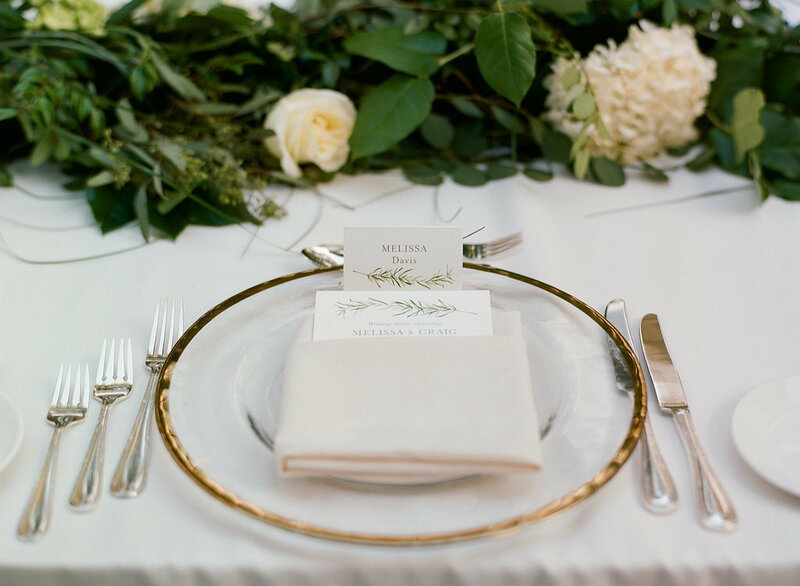 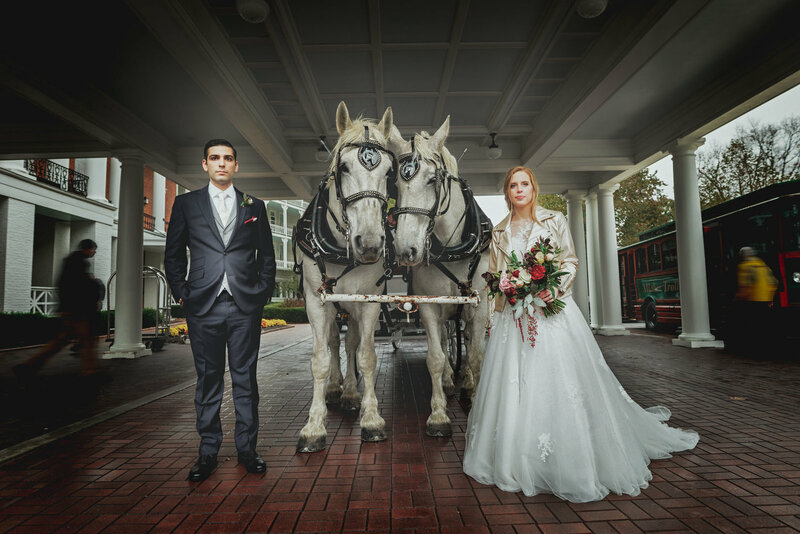 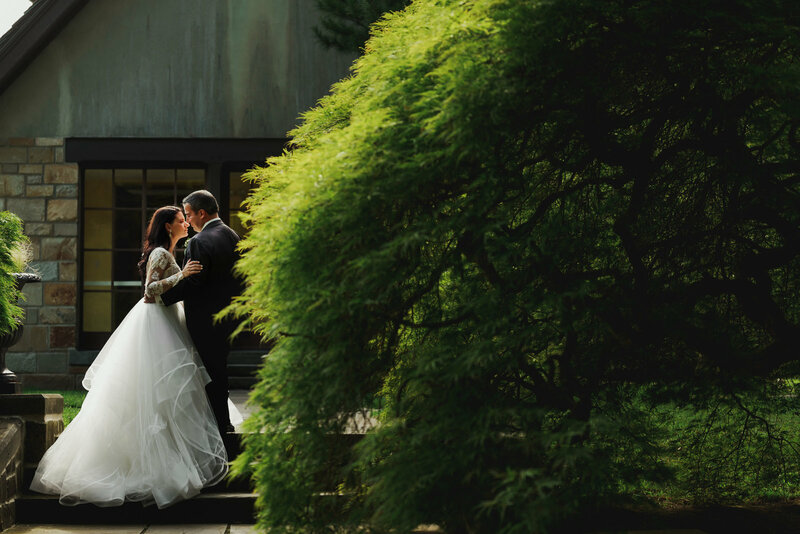 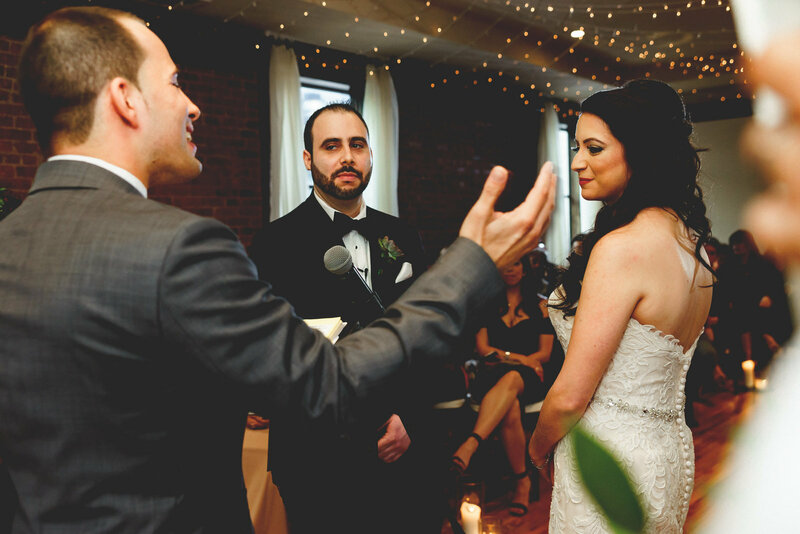 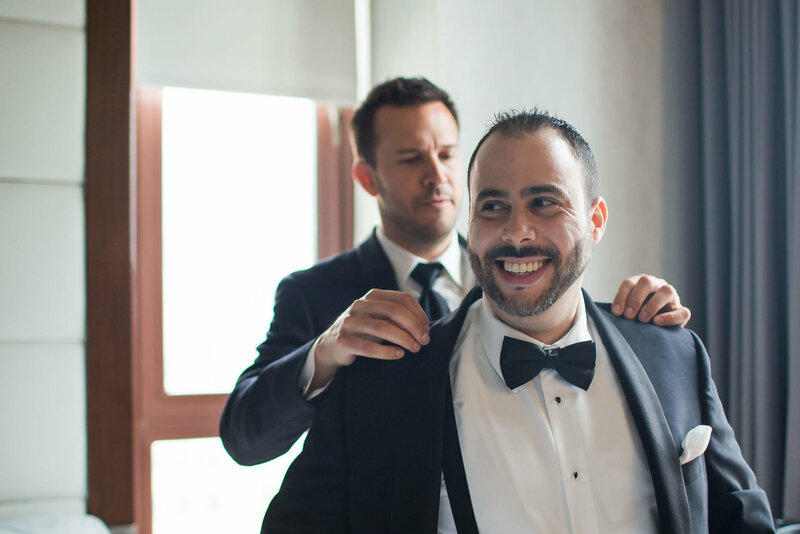 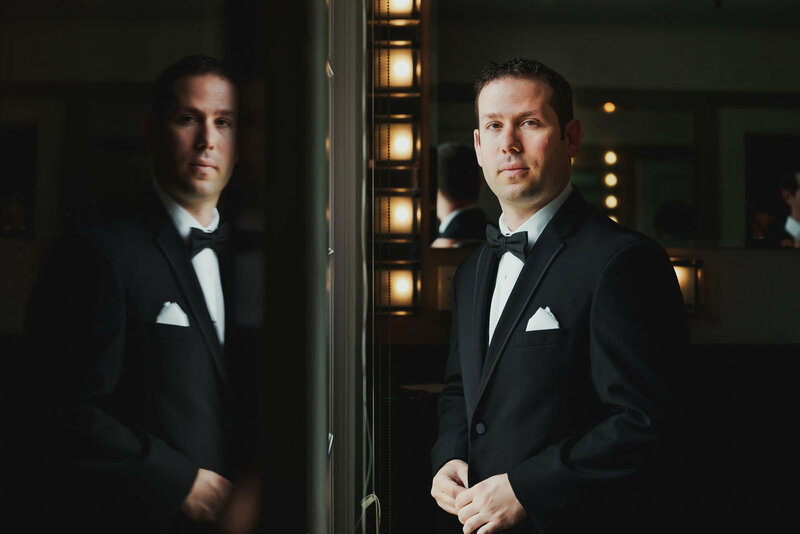 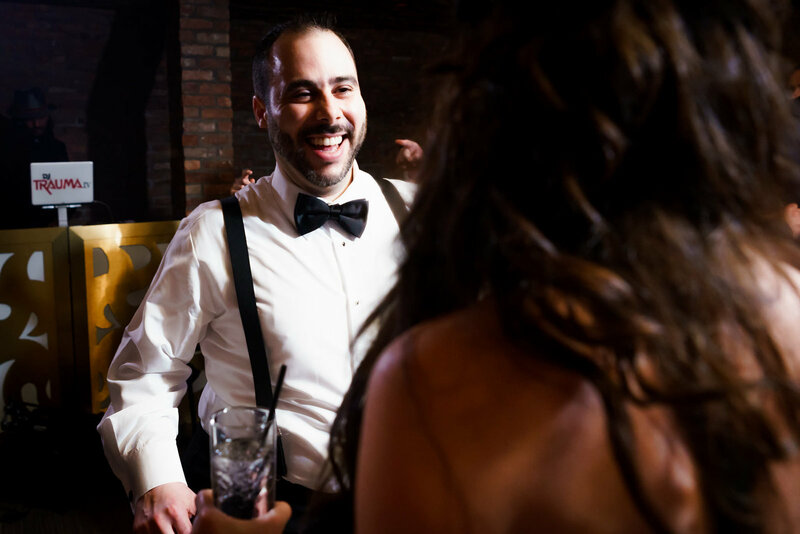 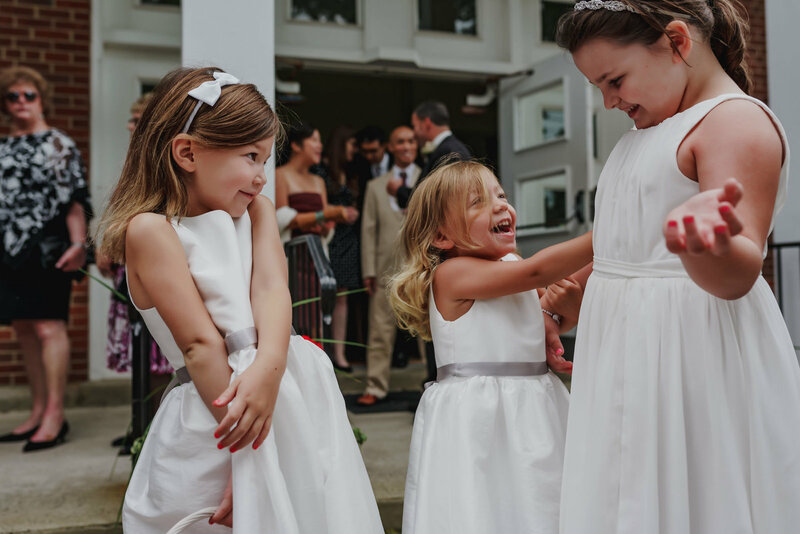 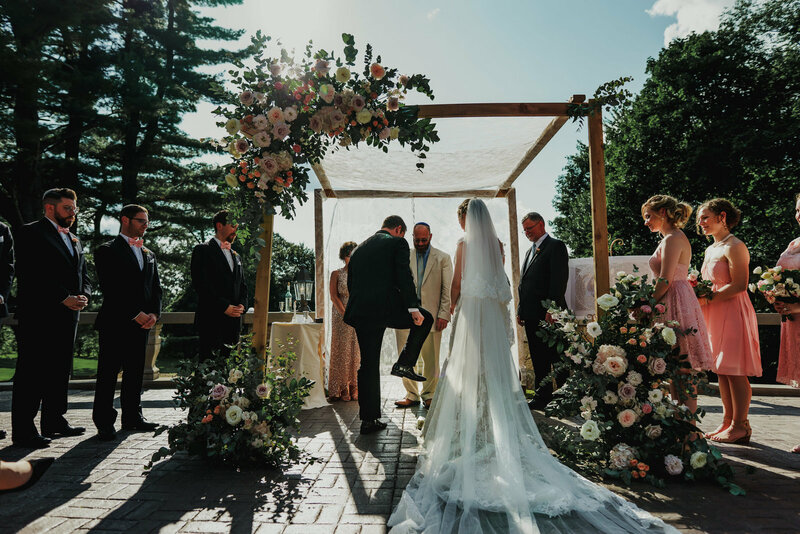 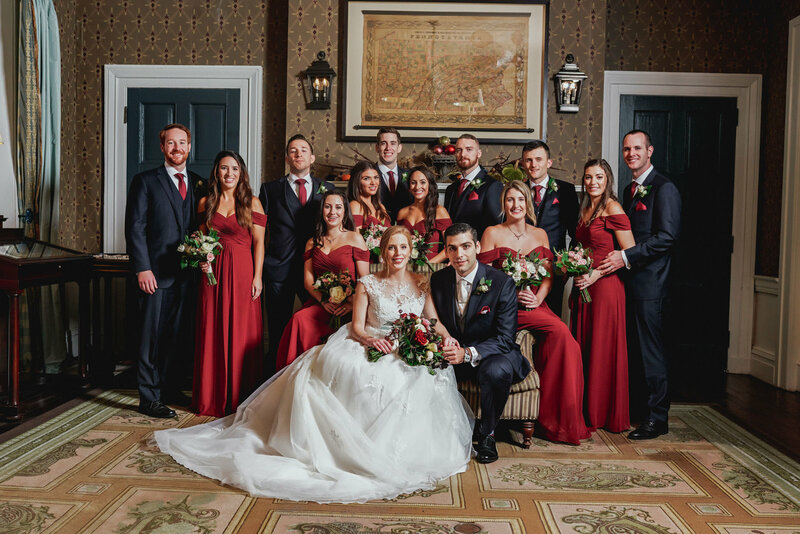 I specialize in weddings and over the years I've had the opportunity to work in some of the most iconic and popular wedding venues in The New York Tri-State Area. 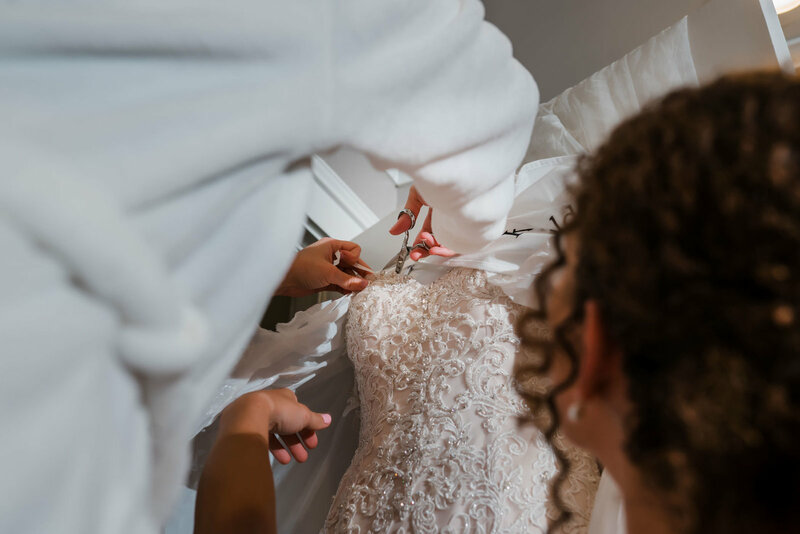 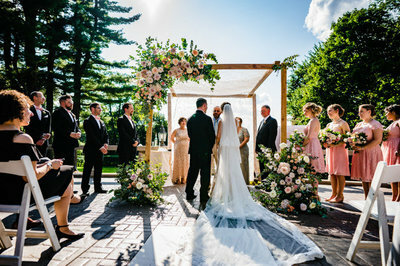 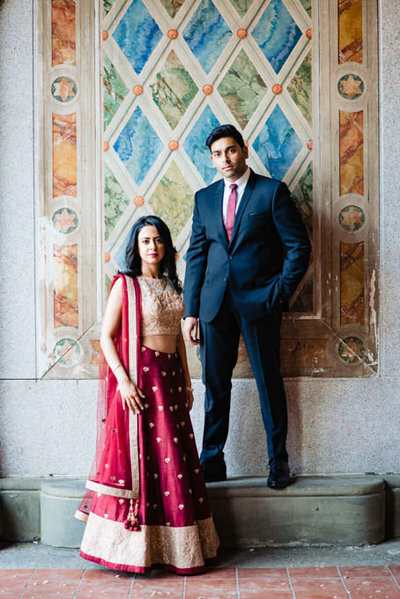 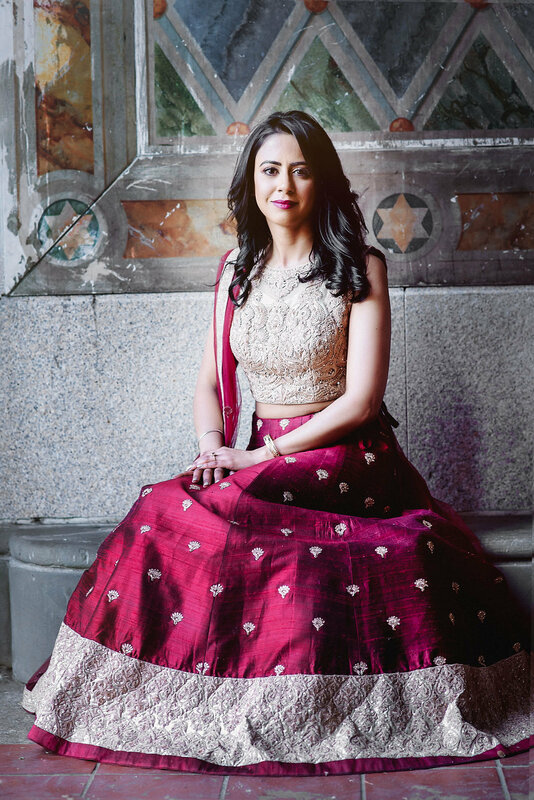 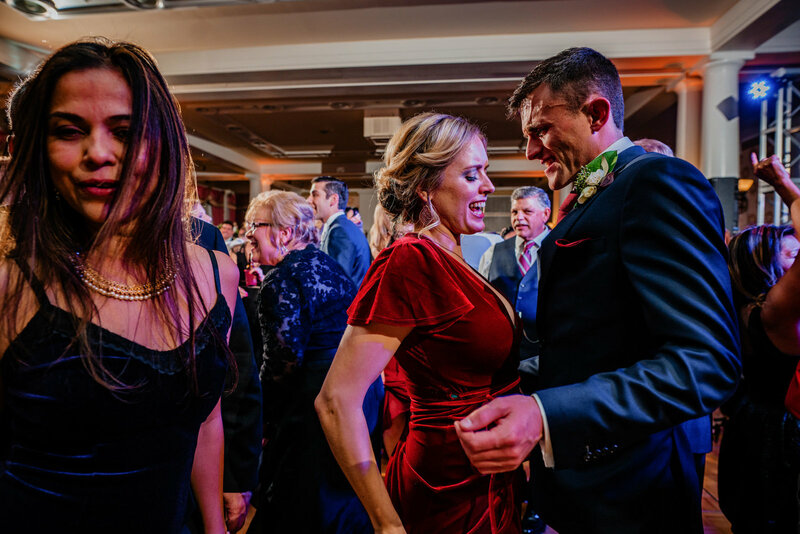 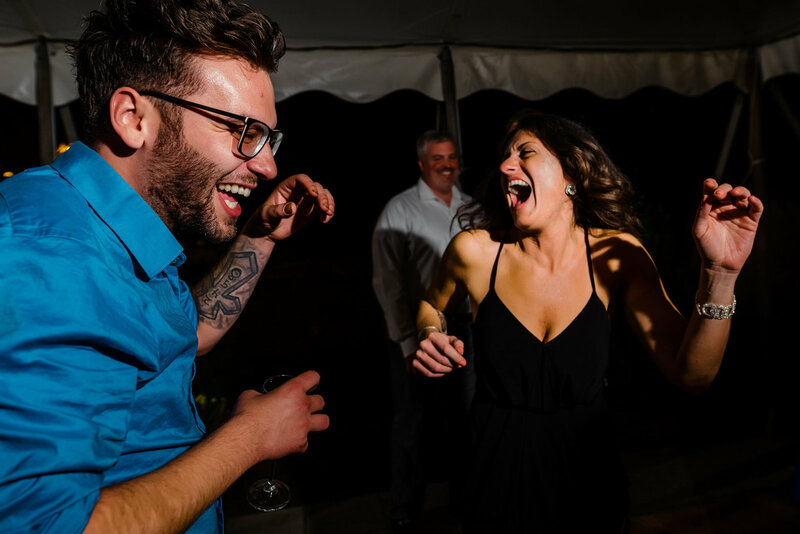 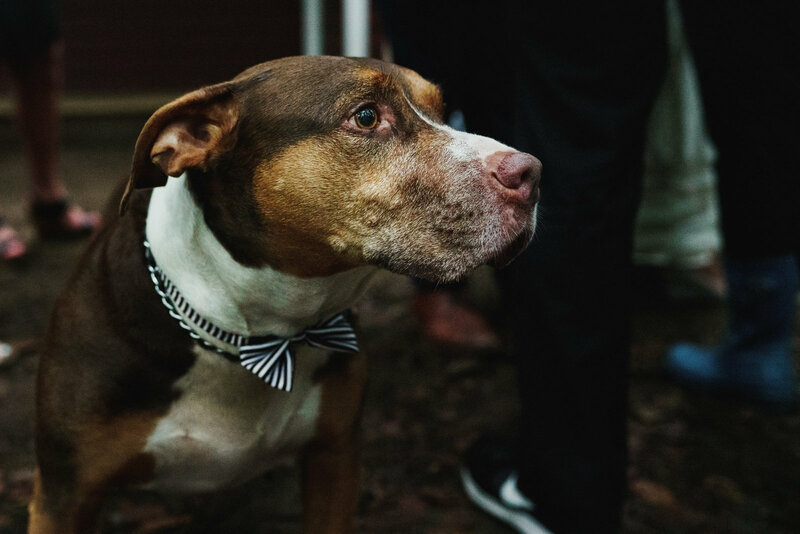 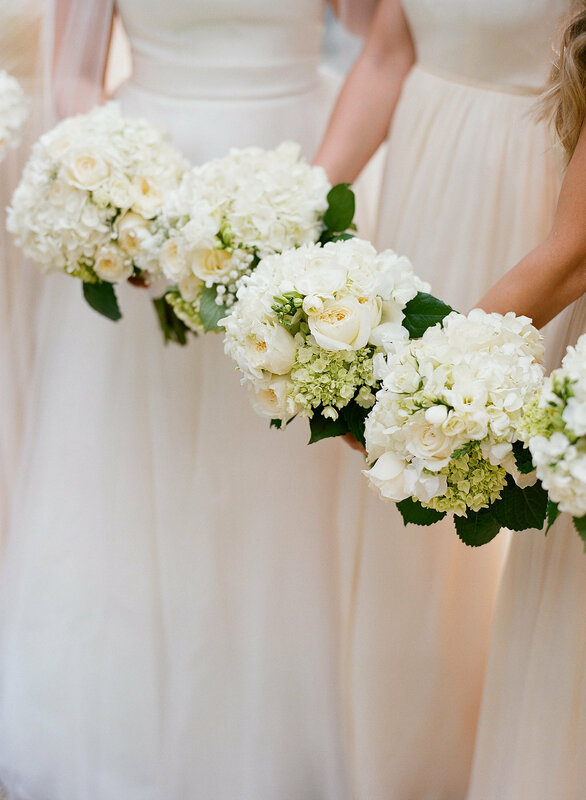 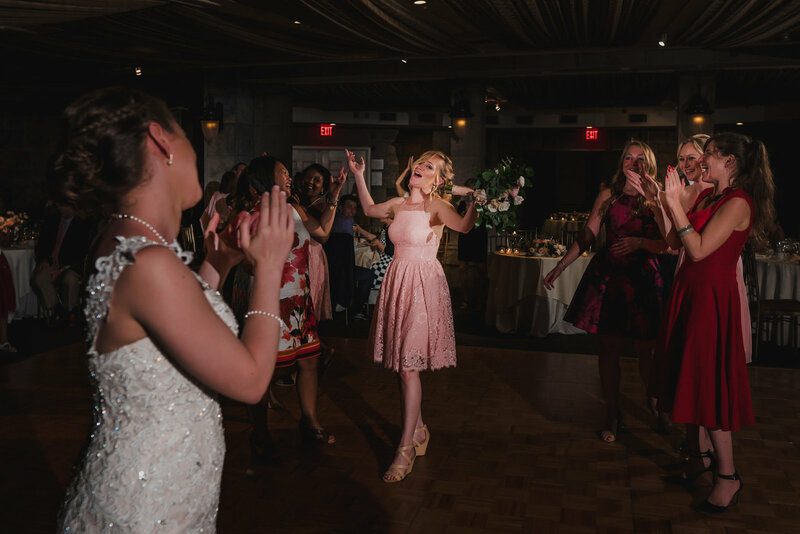 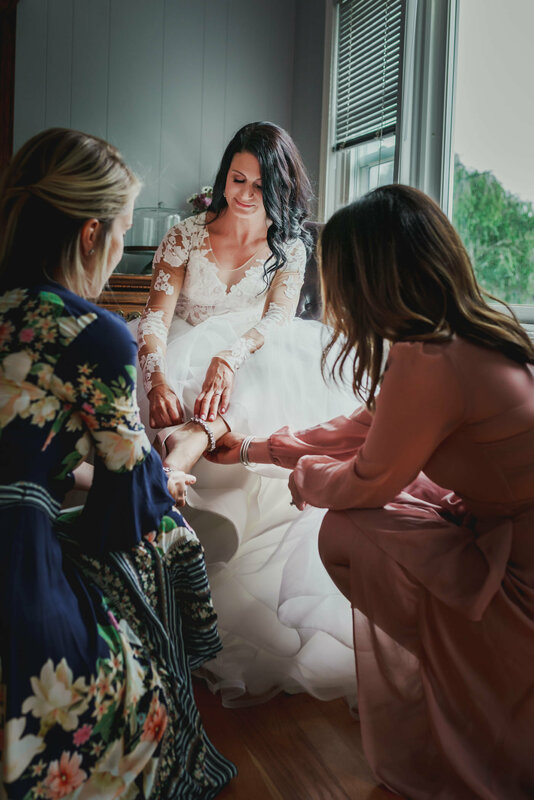 This includes weddings in Manhattan and Brooklyn, weddings in Long Island and the Hamptons, weddings in venues around Westchester, Connecticut and other parts of the Northeast. 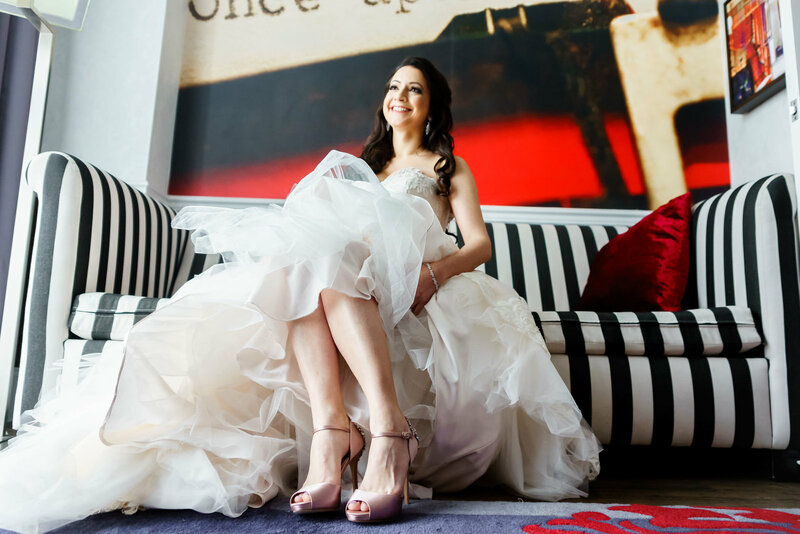 I love to travel the world and if you are getting married or thinking about getting married in Hawaii, Mexico, Italy, Greece, or more exotic locations in South America such as Cusco in Peru or Brazil I would love to photograph your wedding! 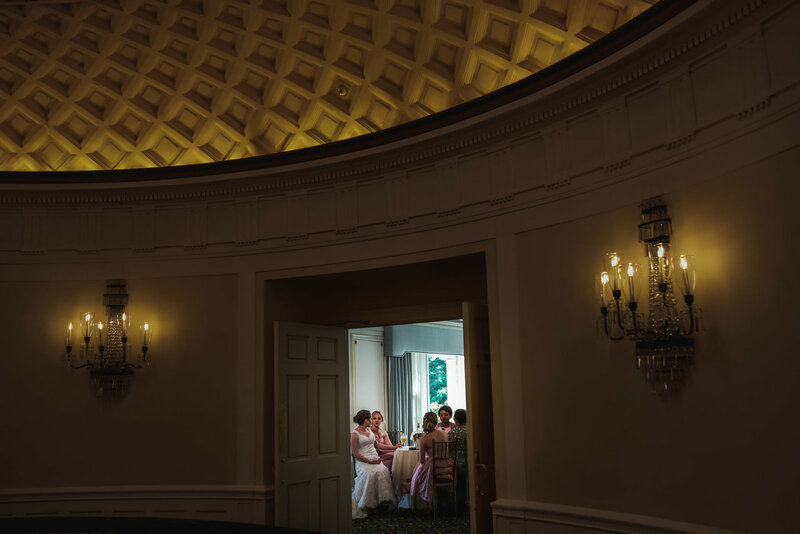 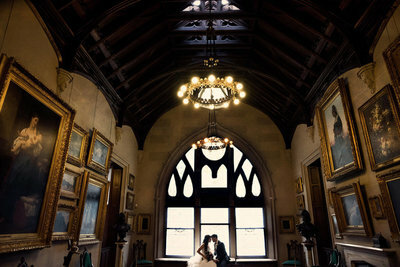 The galleries above are samples of amazing weddings I have done across Connecticut, Westchester NY and New York City. 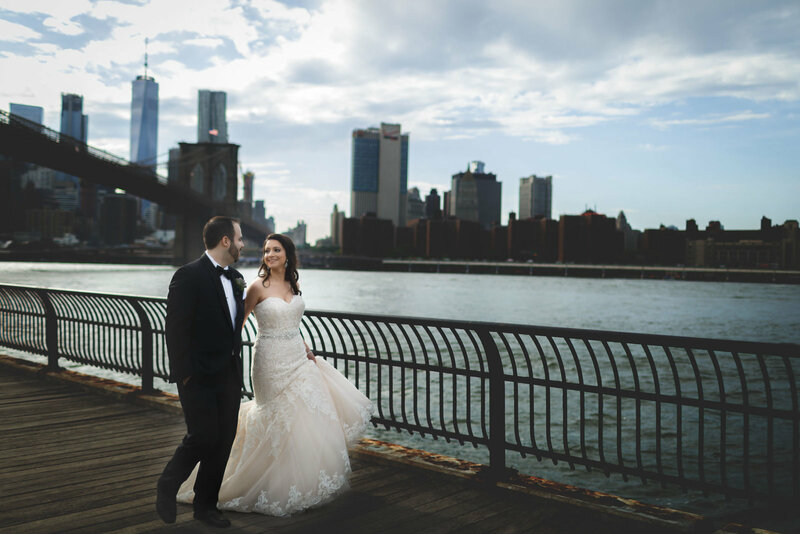 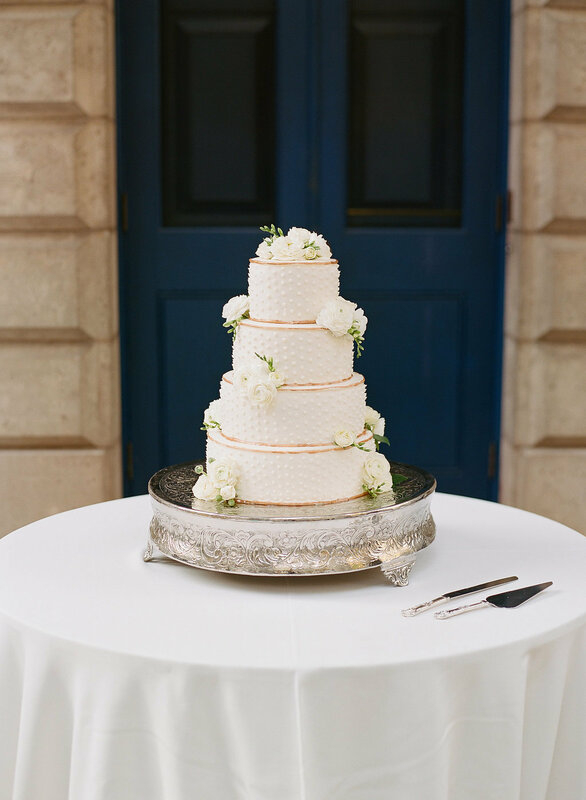 So, if you are looking to get married in venues such as The Plaza Hotel in NYC, The W New York - Union Square, Bryant Park Grill, Tribeca Rooftop as well as Deity in Brooklyn, I'd love to hear from you. 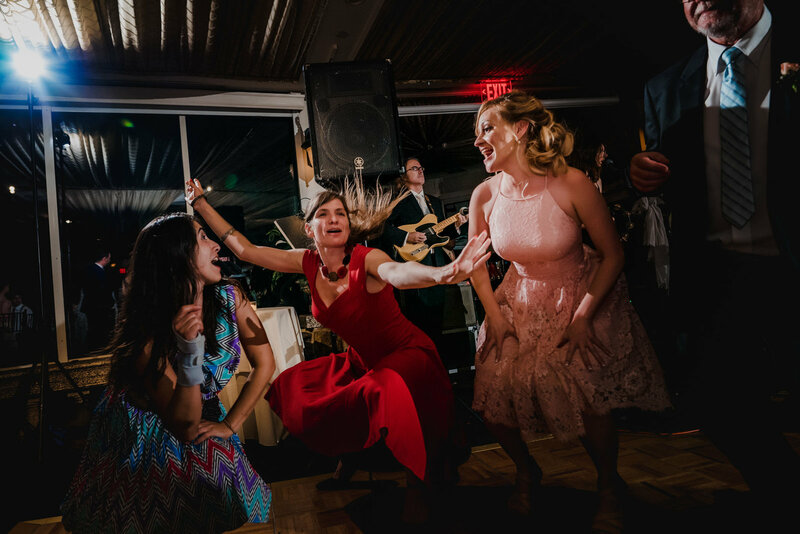 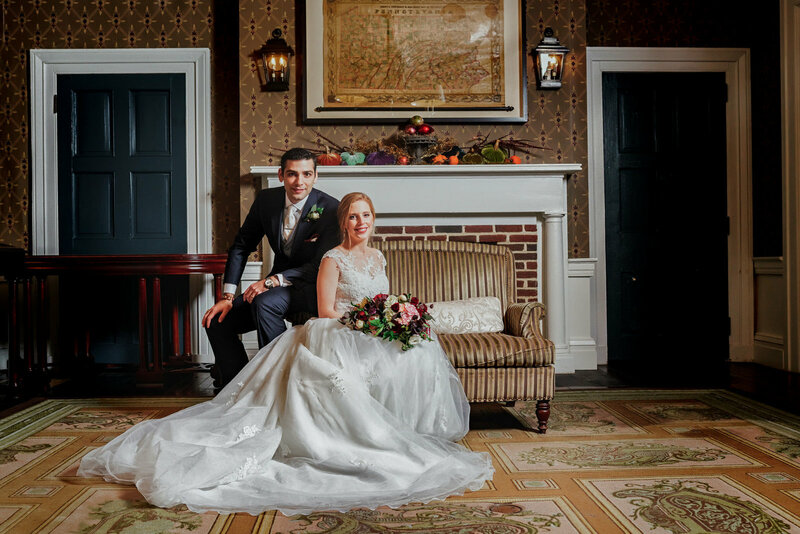 I have also photographed weddings at Surf Club on the Sound, The Glen Island Harbour Club, The Trump National Golf Club, The Greentree Country Club, Tappan Hill Mansion, Lyndhurst Mansion and Blue Hill at Stone Barns in Westchester. 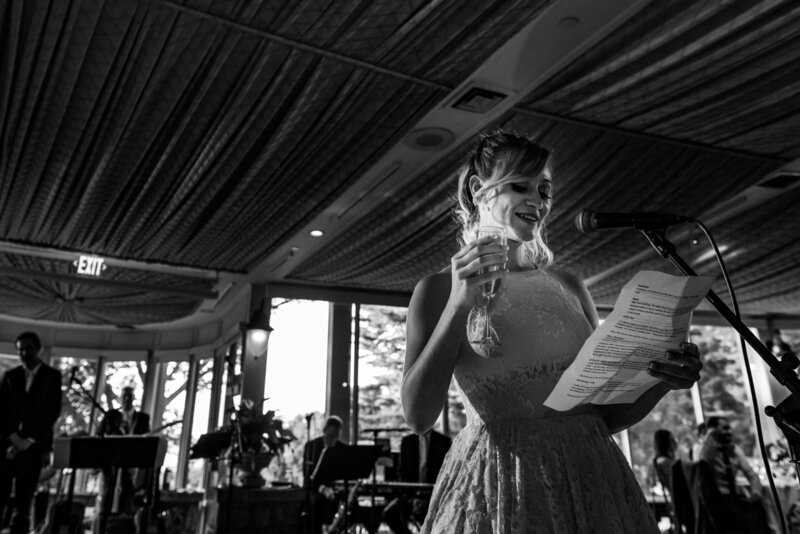 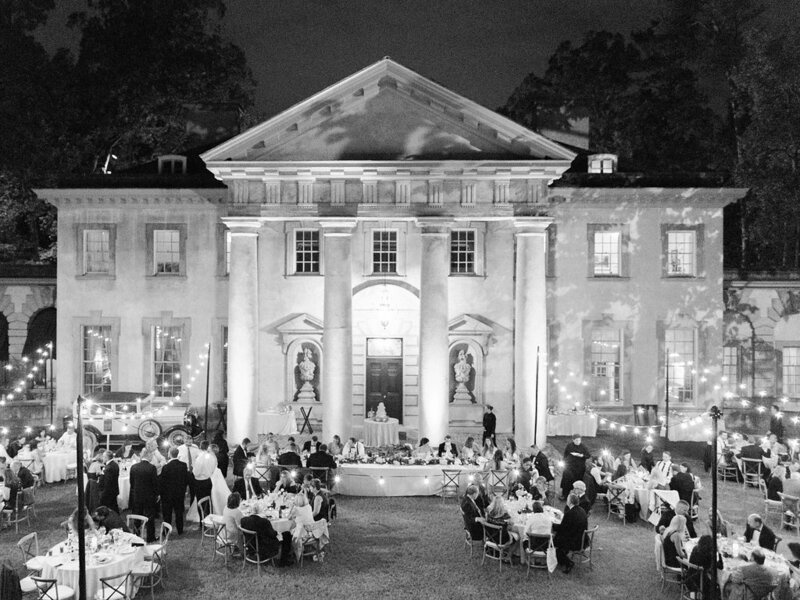 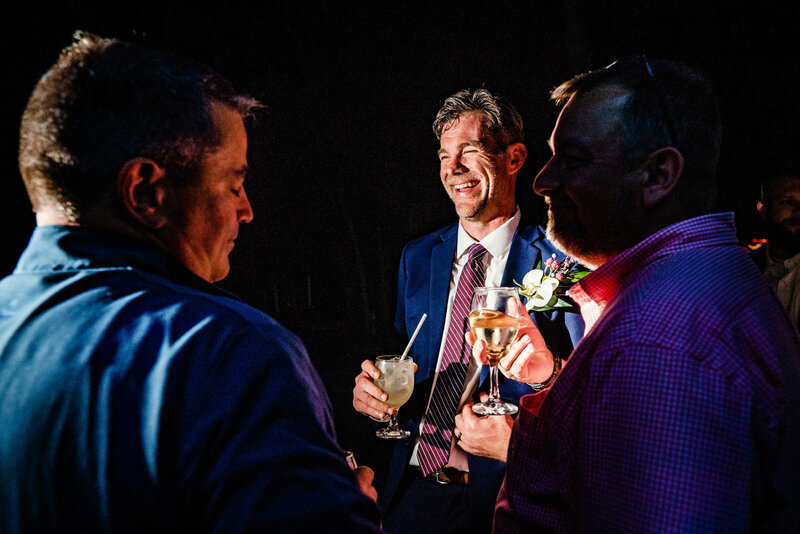 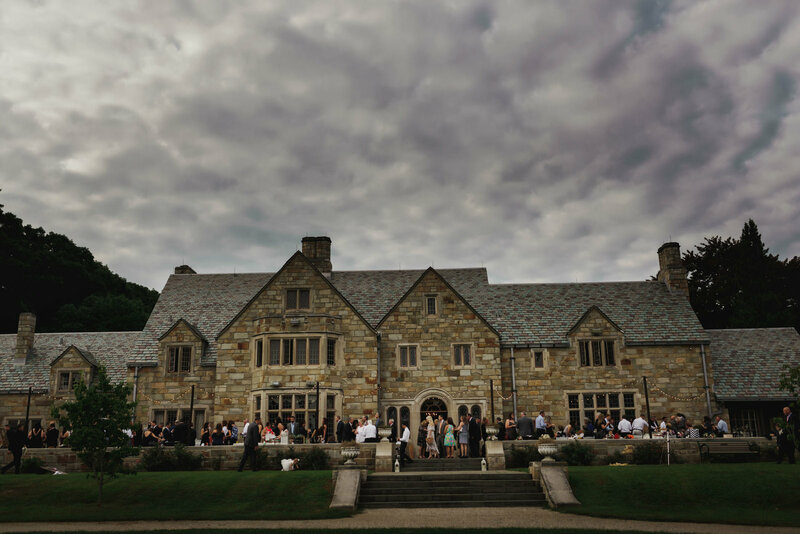 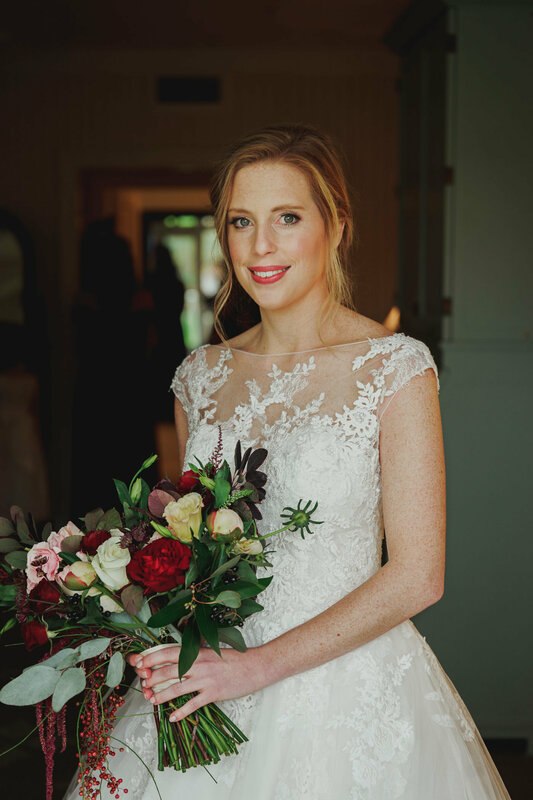 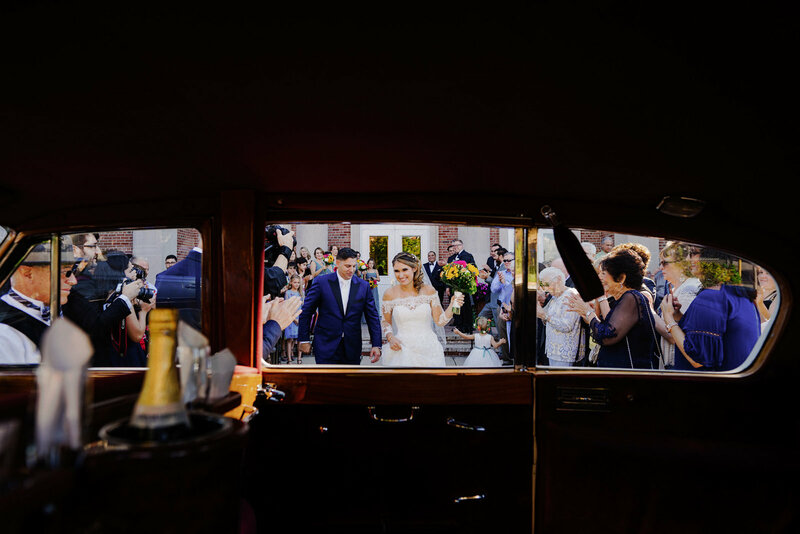 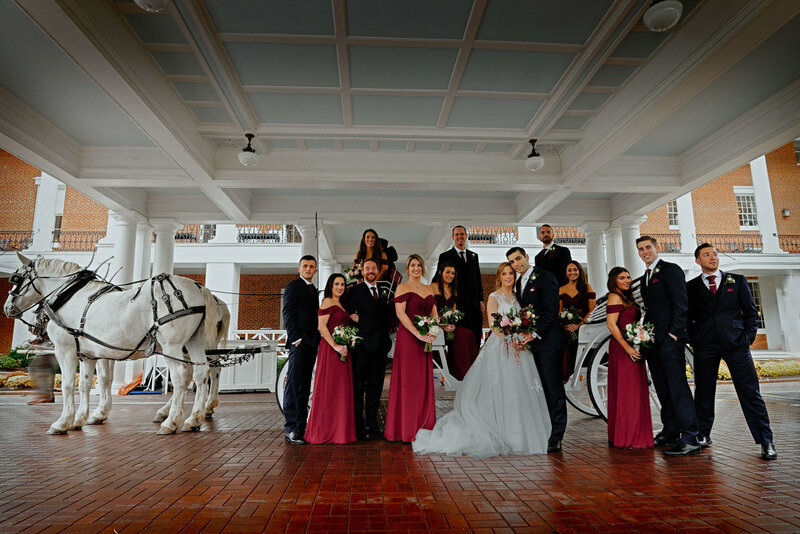 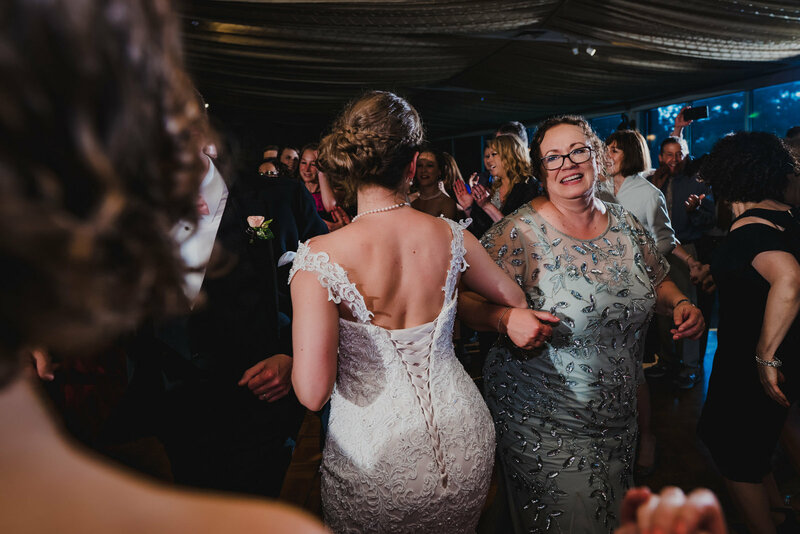 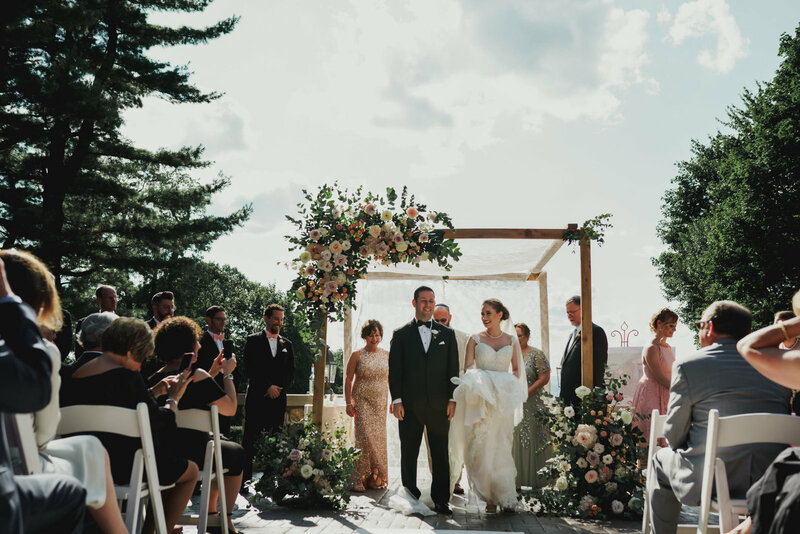 In Connecticut, I have done weddings at the Hyatt , The New Haven Lawn Club, The Loading Dock, L'Escale / Delamar Hotel in Greenwich, Saltwater Farm Vineyards, The Belle Haven Club and many other wonderful wedding venues around Connecticut and New York. 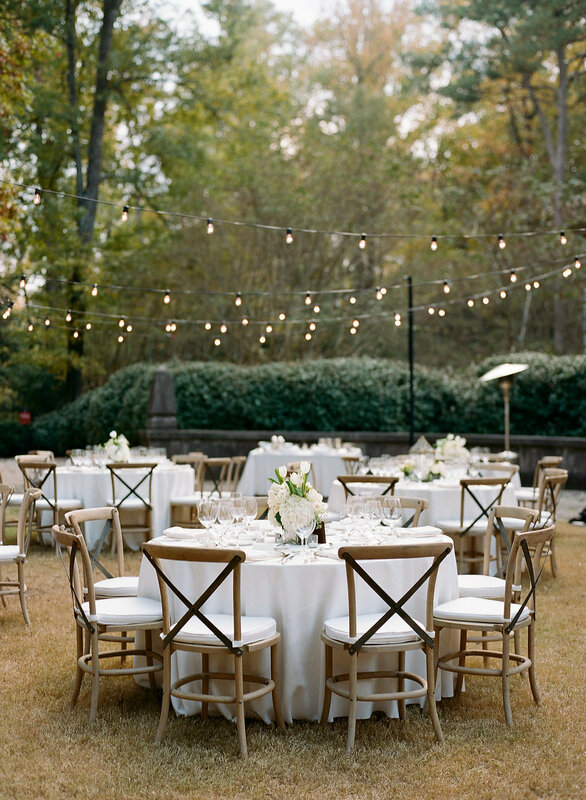 Feel free to contact me if you have any questions about your wedding, a specific venue or a wedding vendor. 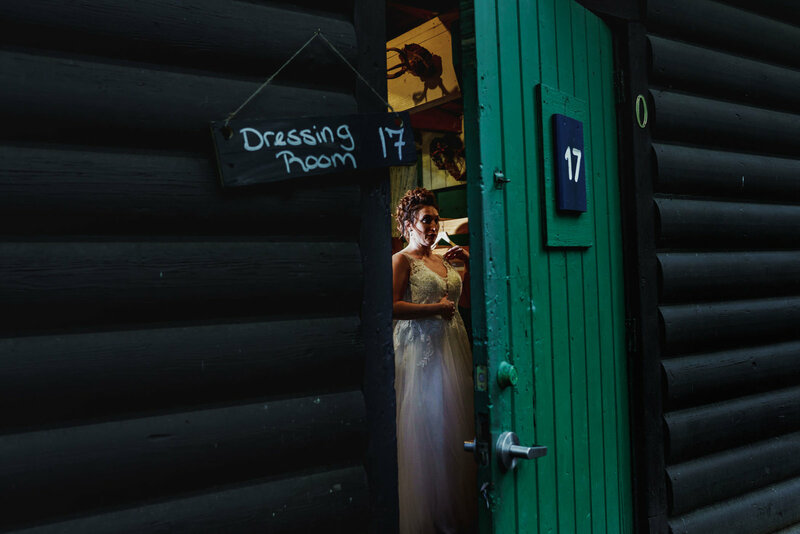 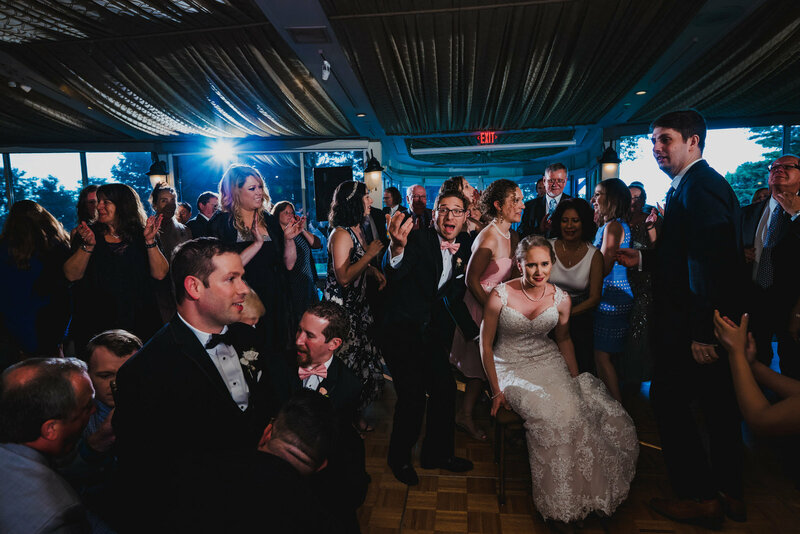 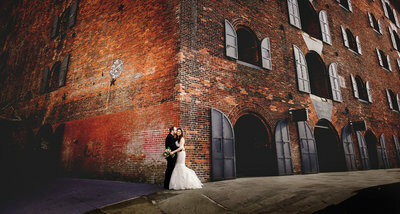 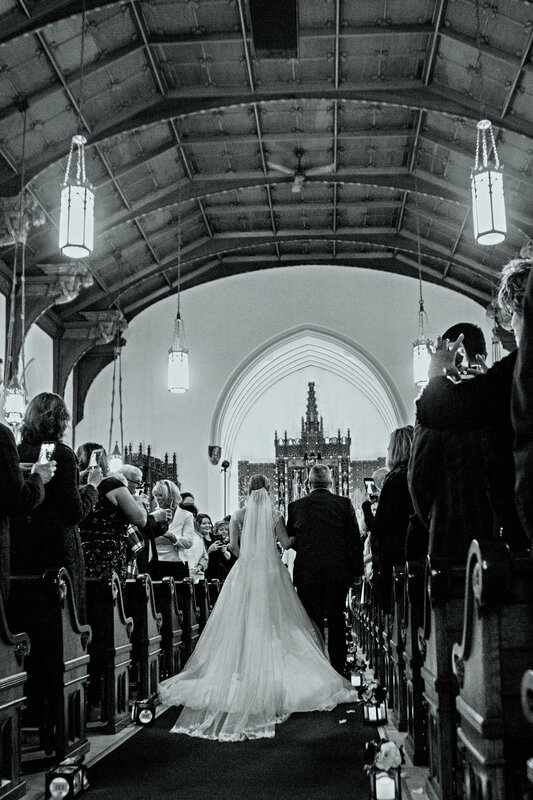 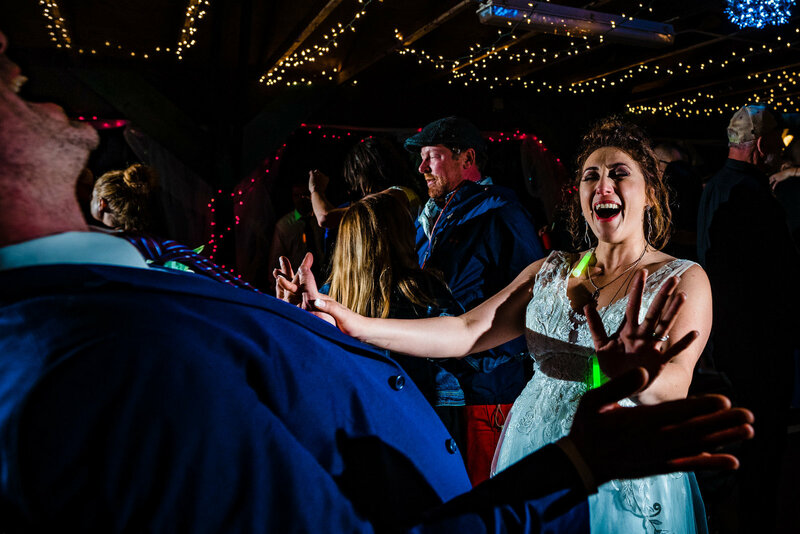 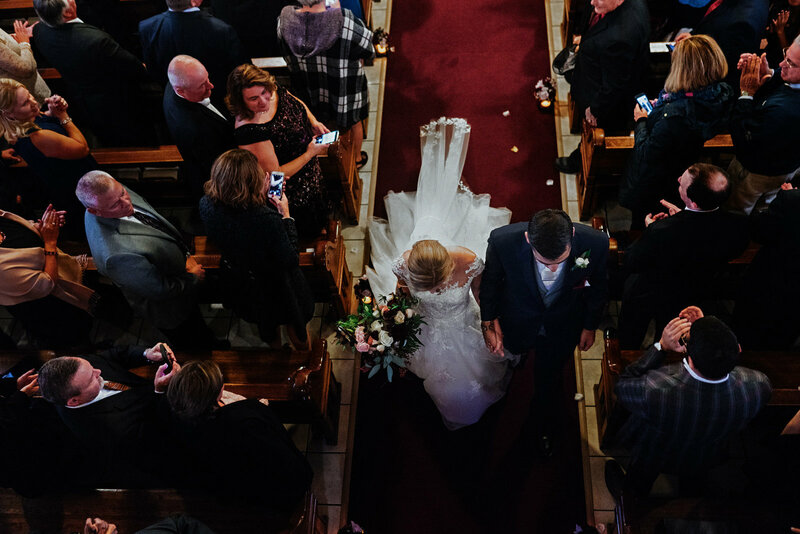 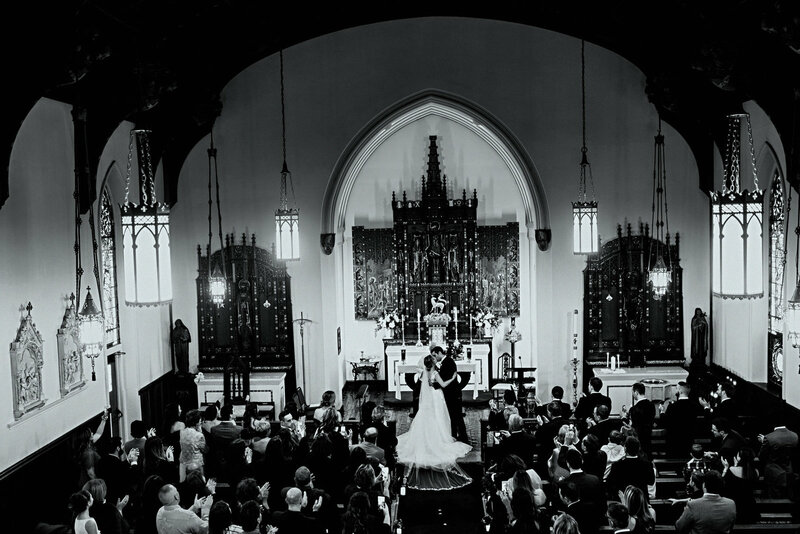 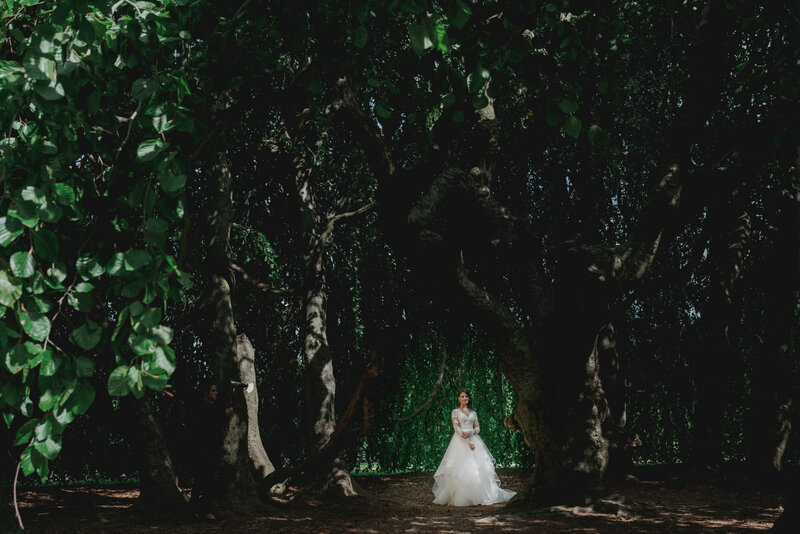 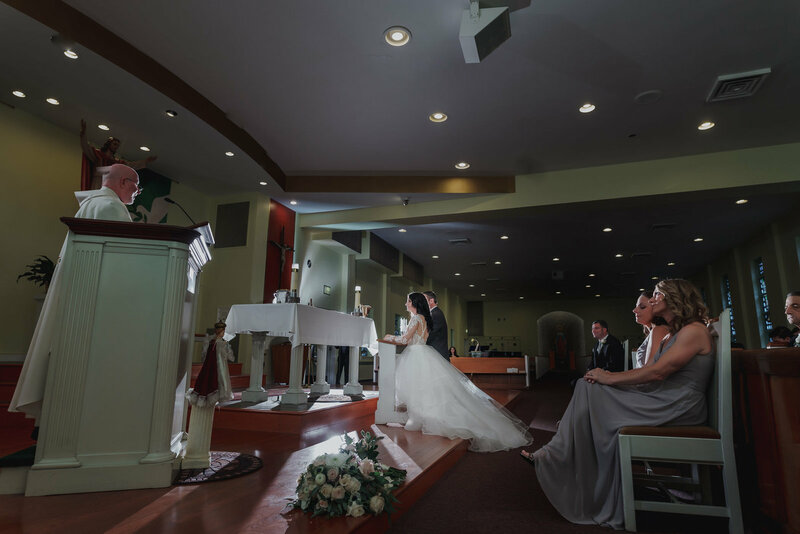 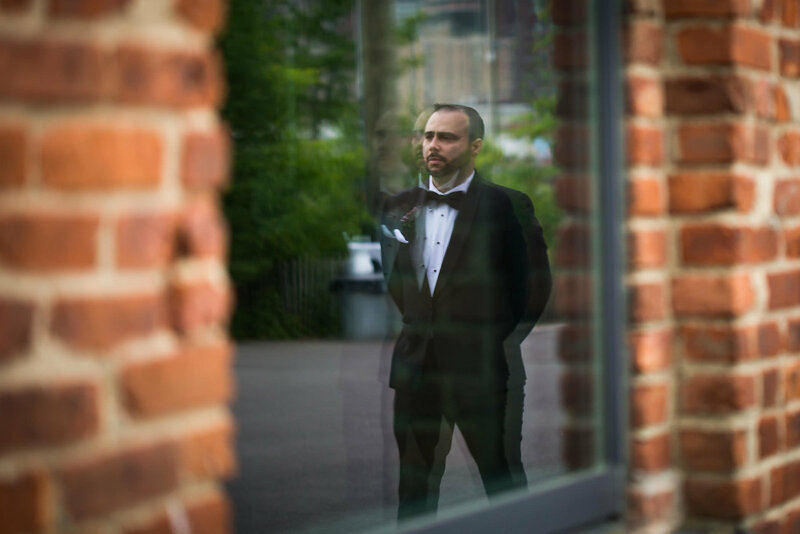 "Chris goes beyond the "norm" for photography of a wedding. 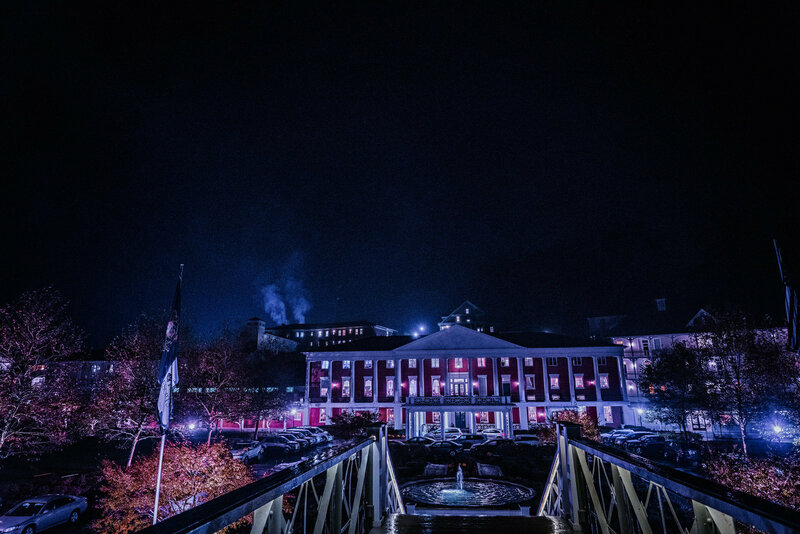 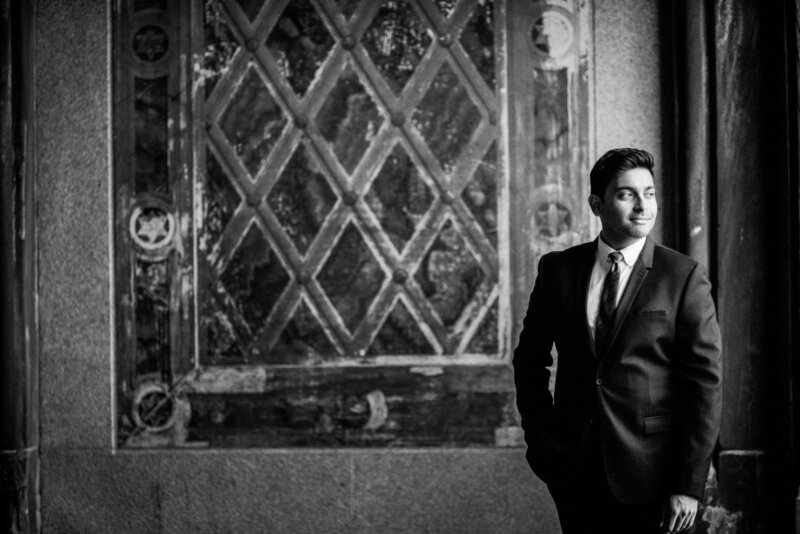 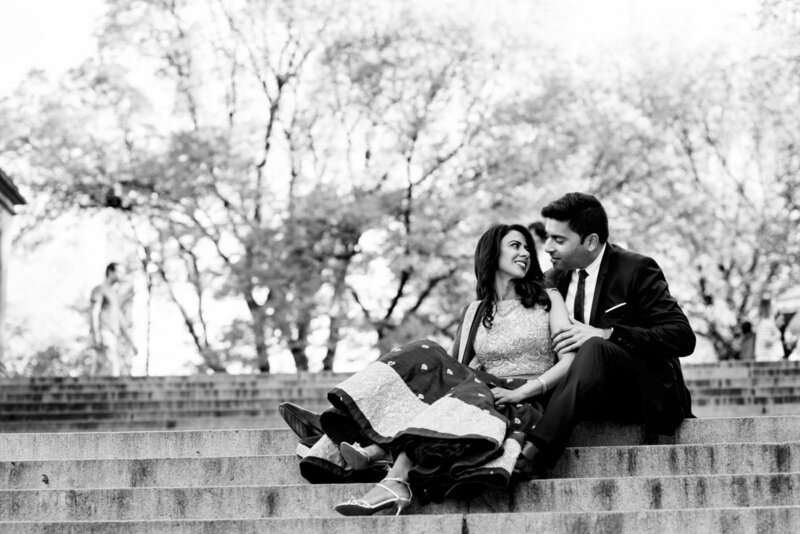 He is able to capture the memories not just with digital images, but create portals into the day itself. 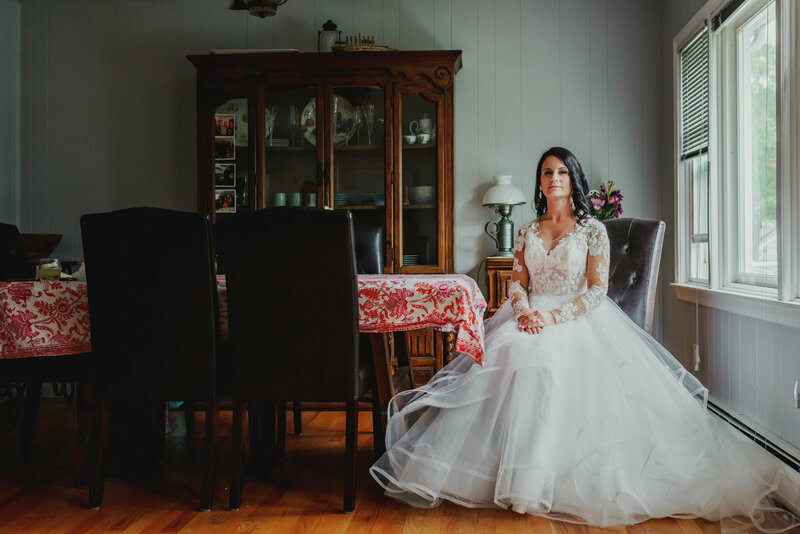 Chris completely exceeded my expectations for a photographer and I look forward to working with him again in the near future." 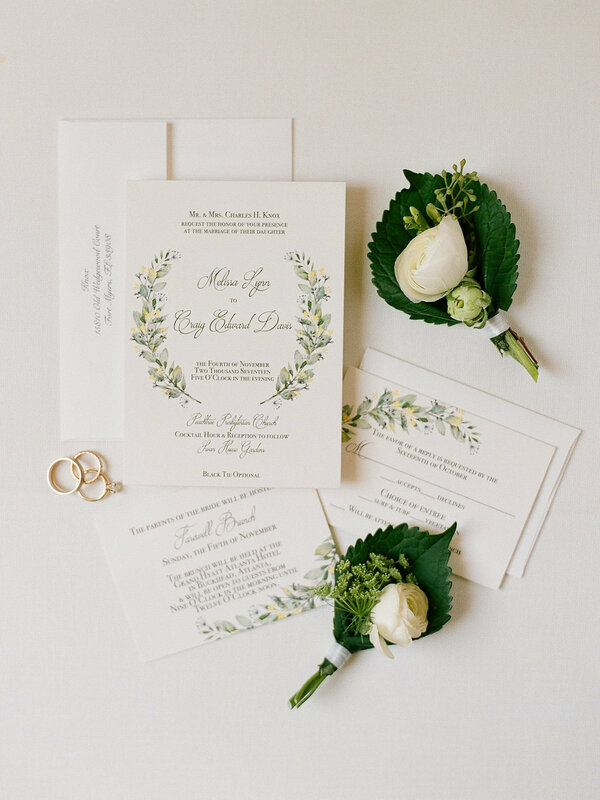 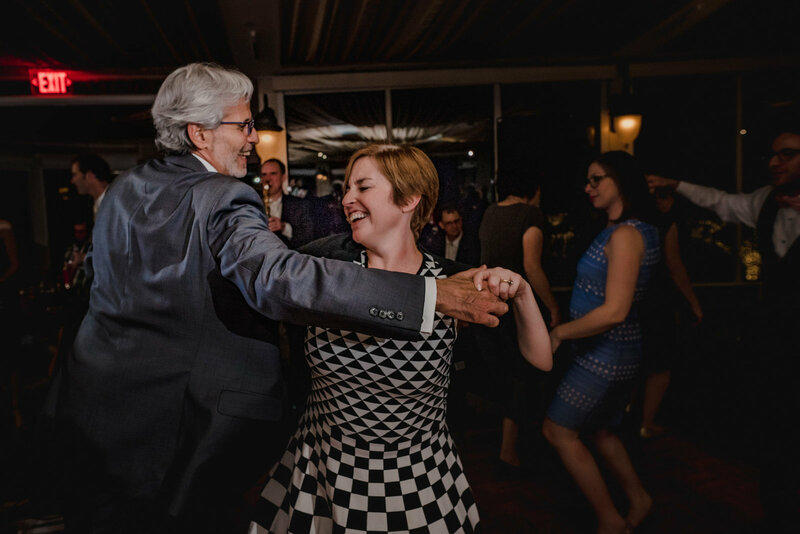 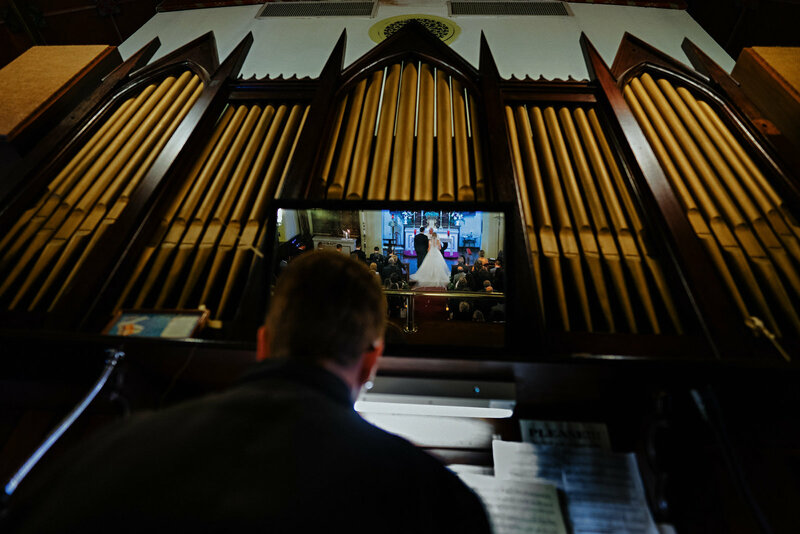 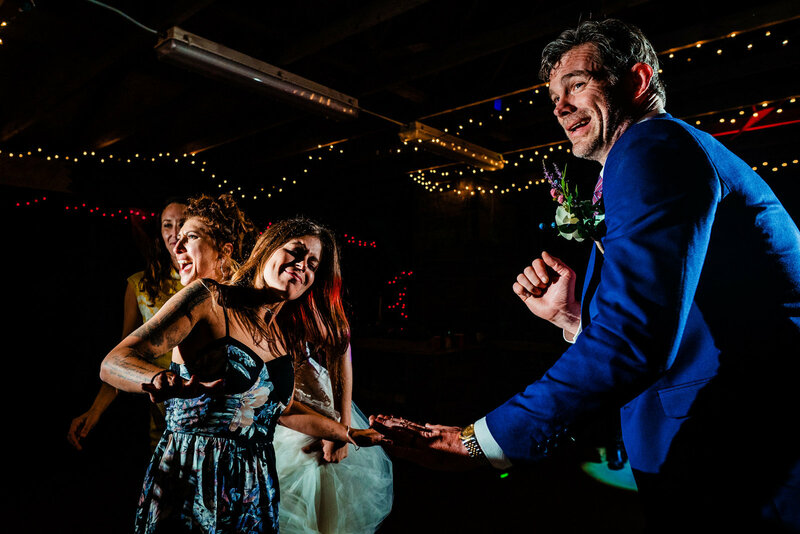 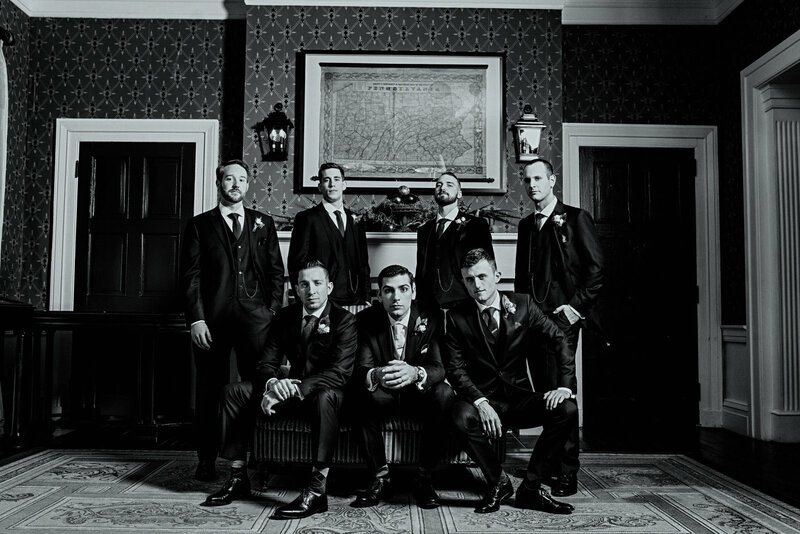 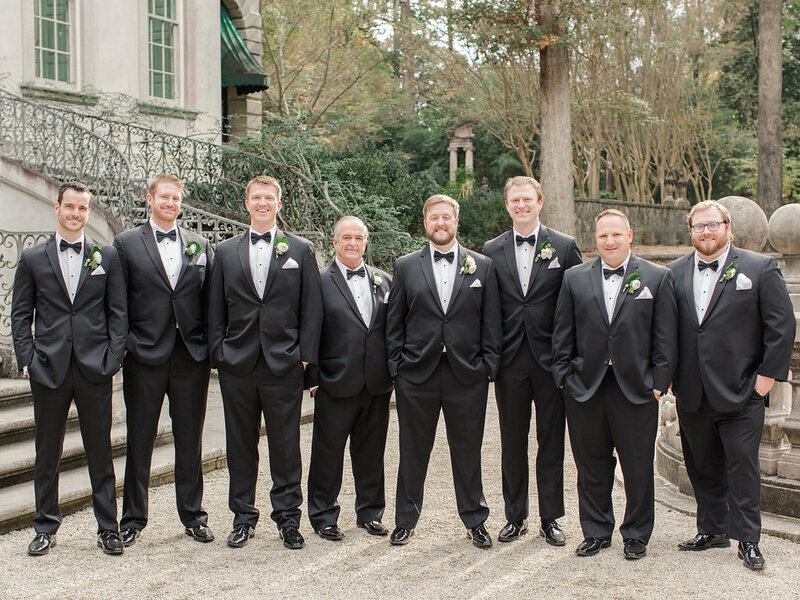 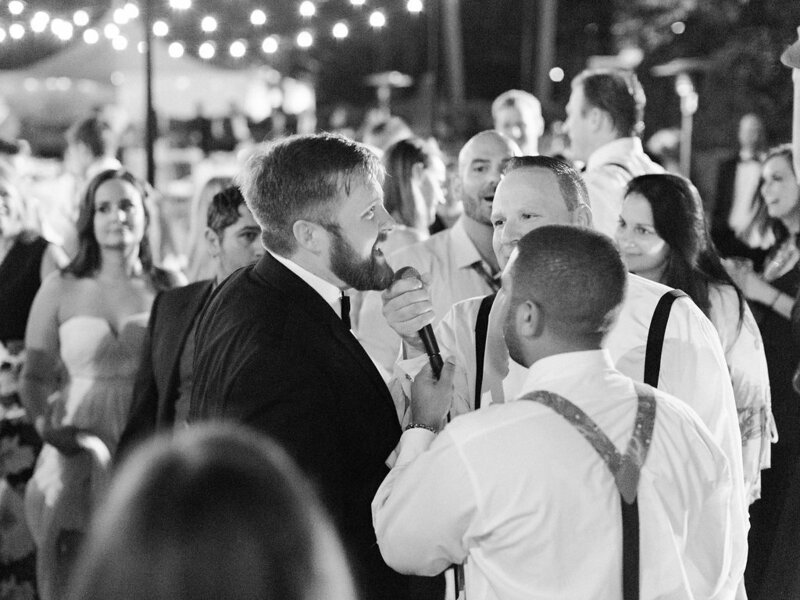 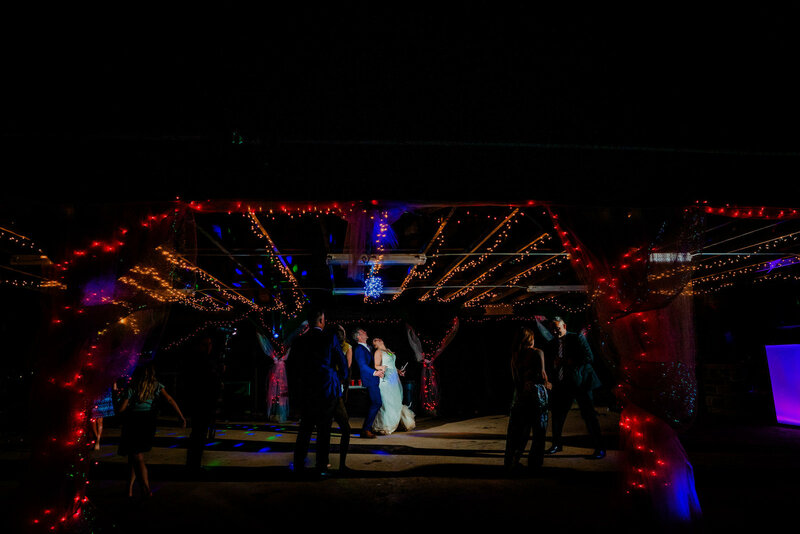 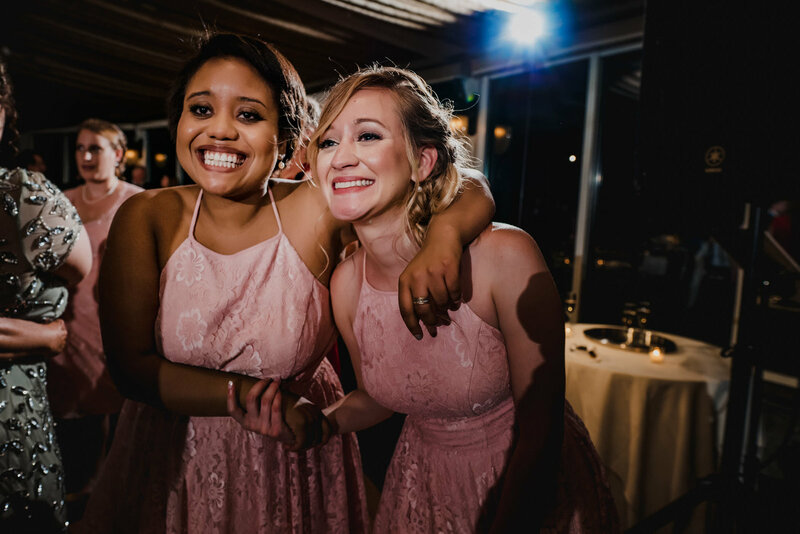 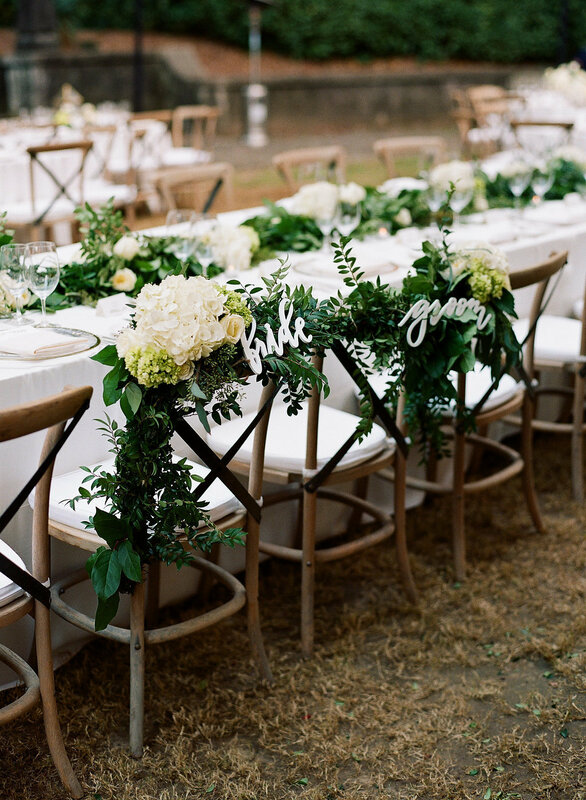 "We saw Chris’ work at our friend’s wedding and he did an an amazing job for ours too! 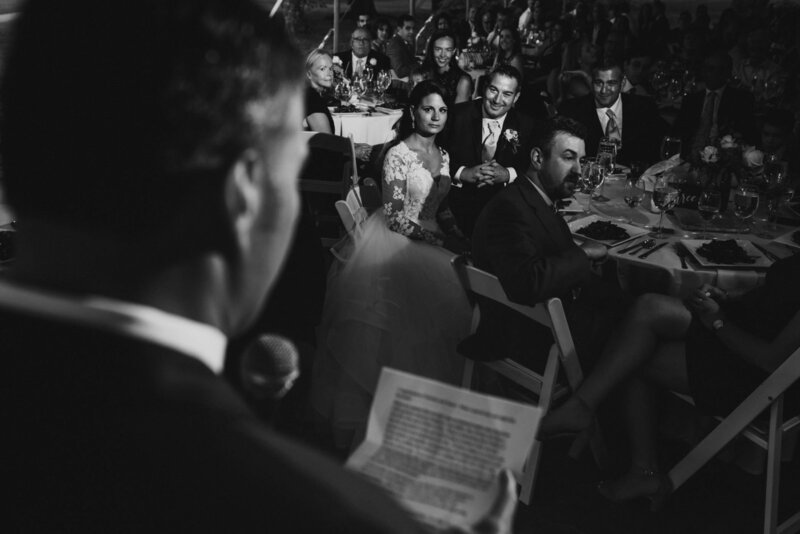 He took great care in making sure that all the pictures we really wanted were covered. 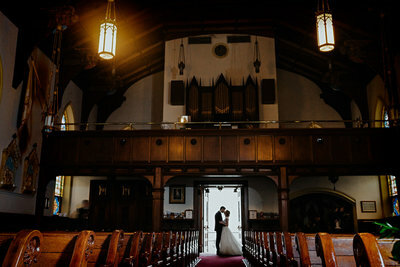 He knows what he is doing and gives you total confidence and piece of mind about the quality and uniqueness of the pictures." 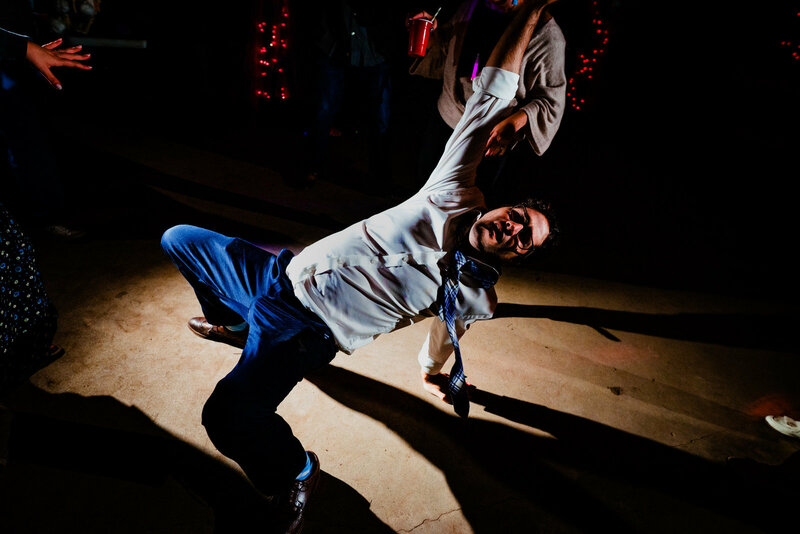 "Chris is amazing. 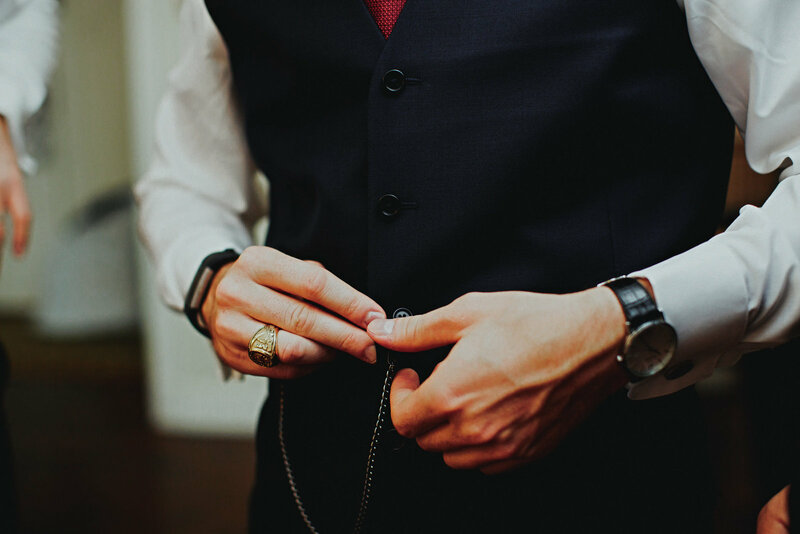 He listens to your needs and he is very organized. 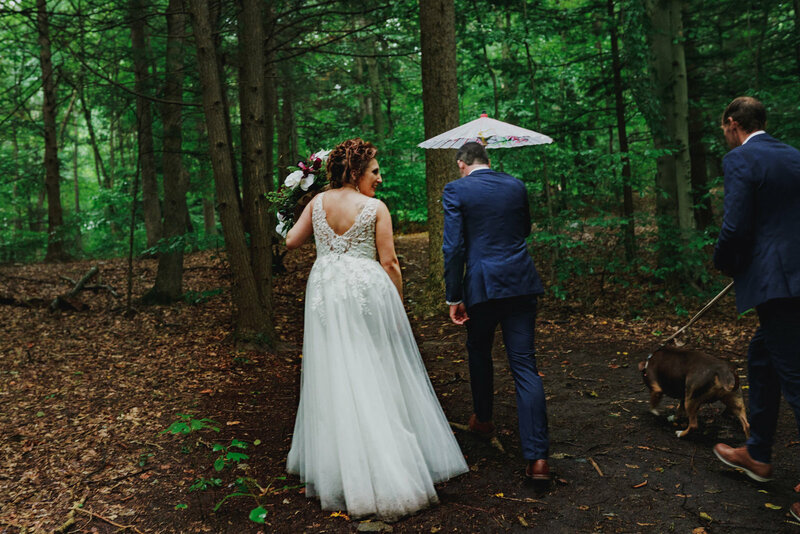 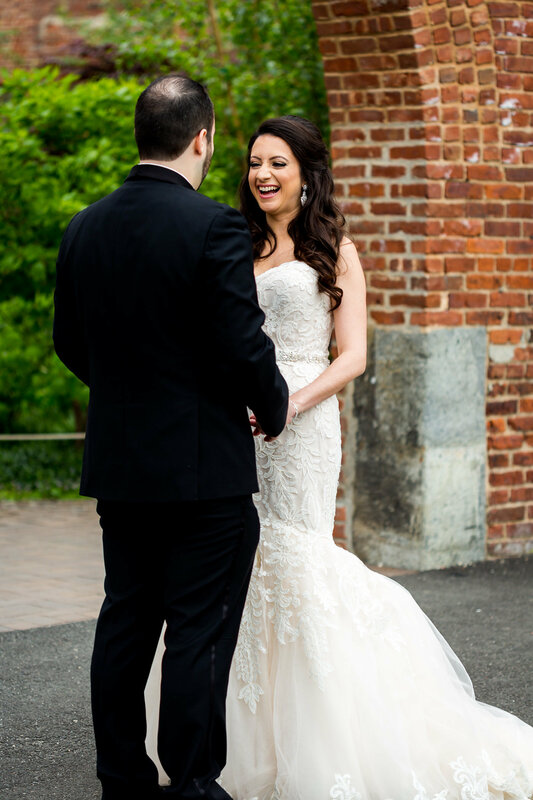 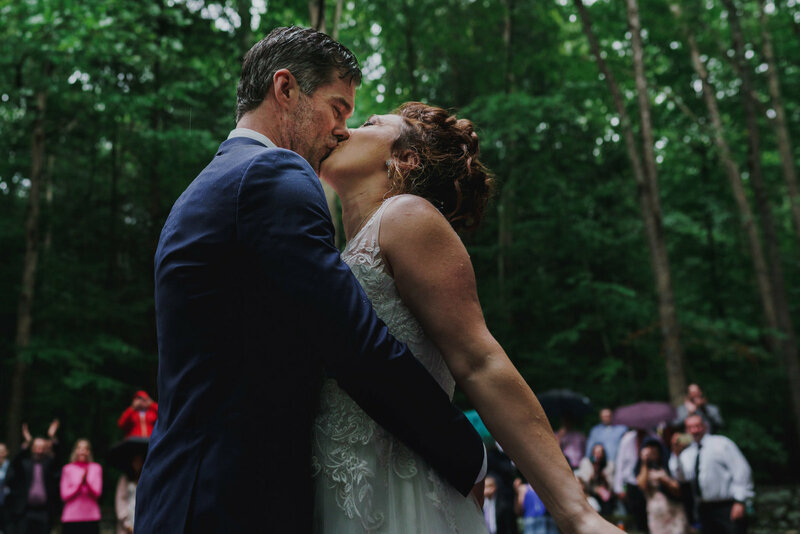 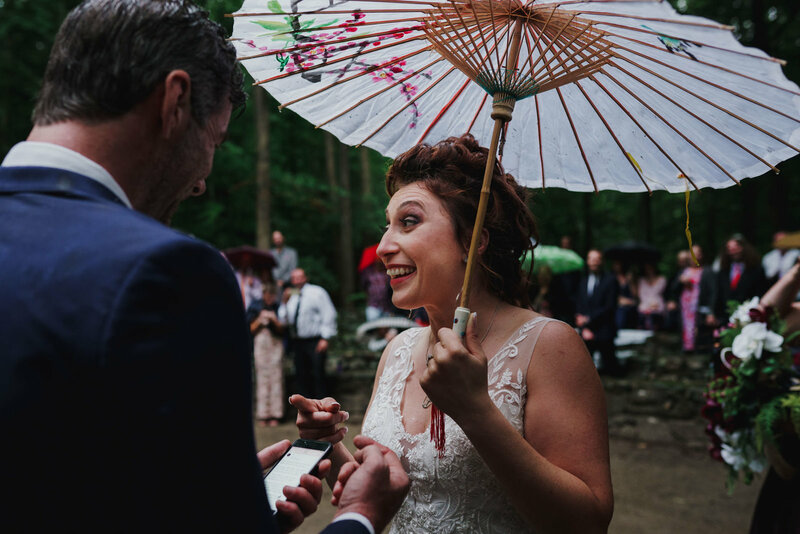 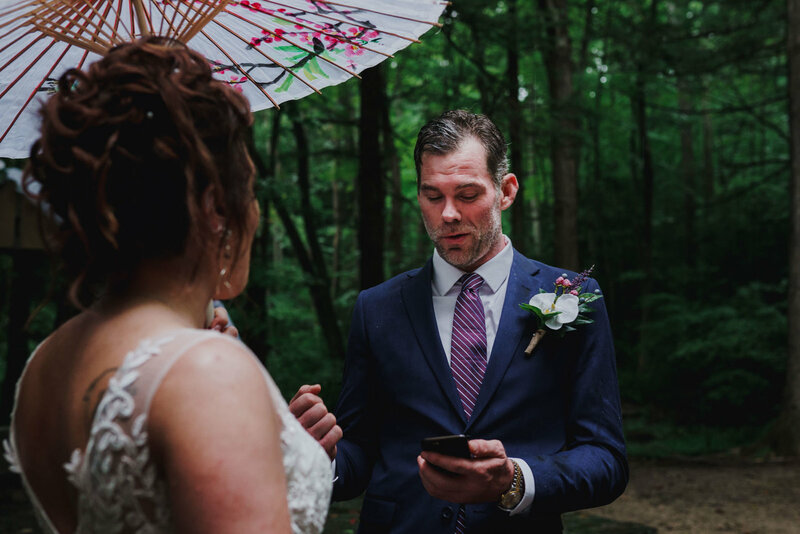 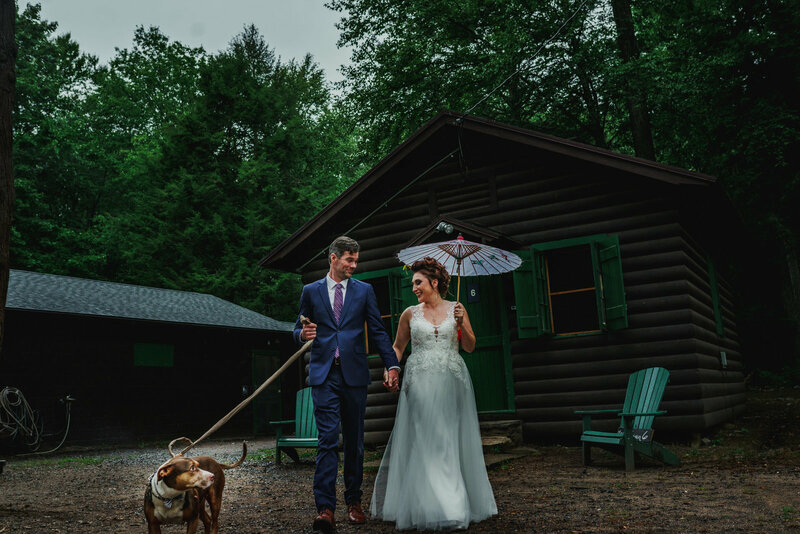 Even though we had downpour rain on our wedding day, Chris was able to capture every single moment perfectly! 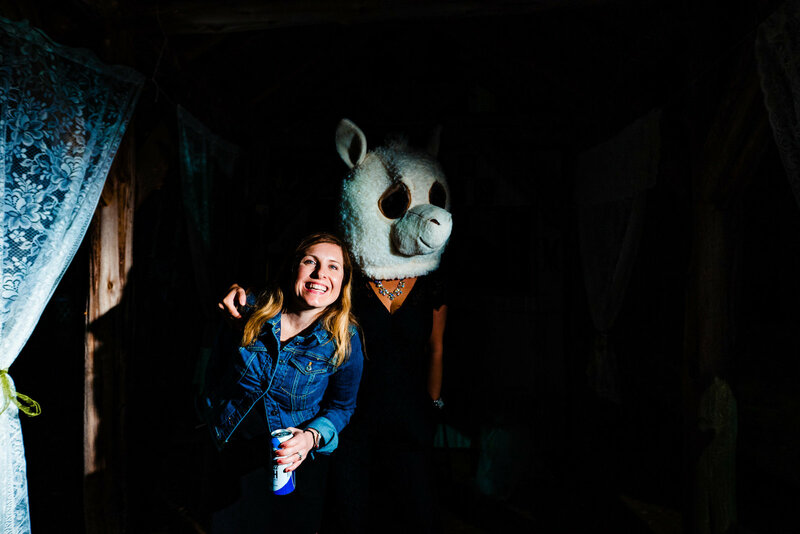 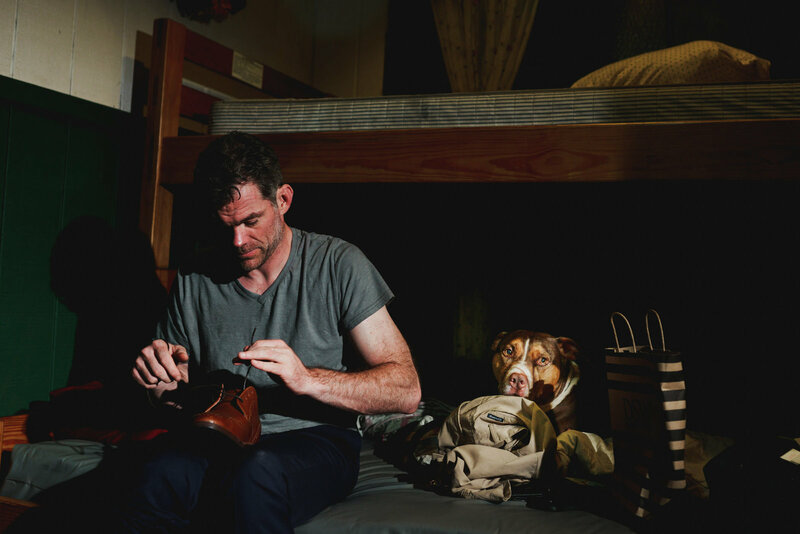 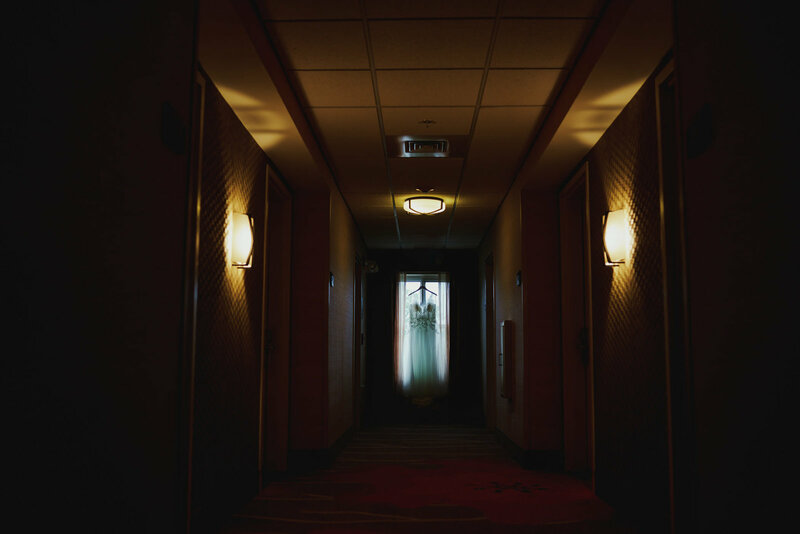 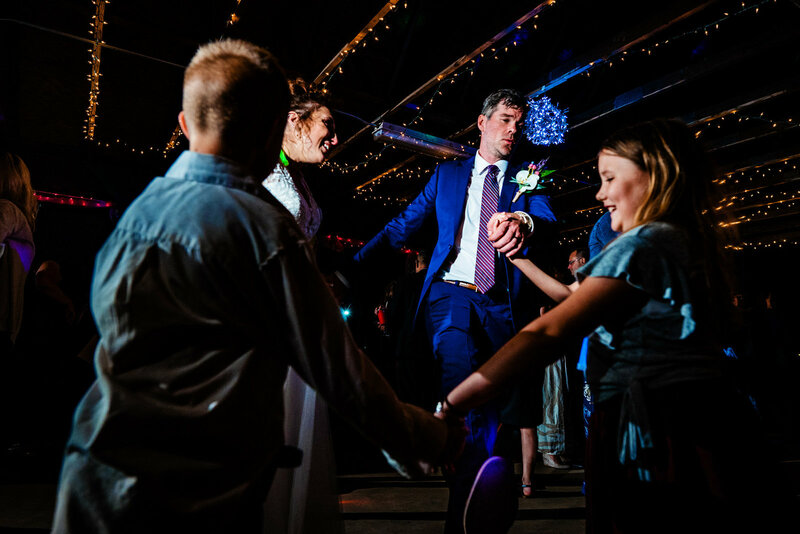 Chris has a unique documentary photography style and he likes to tell your day through a story. 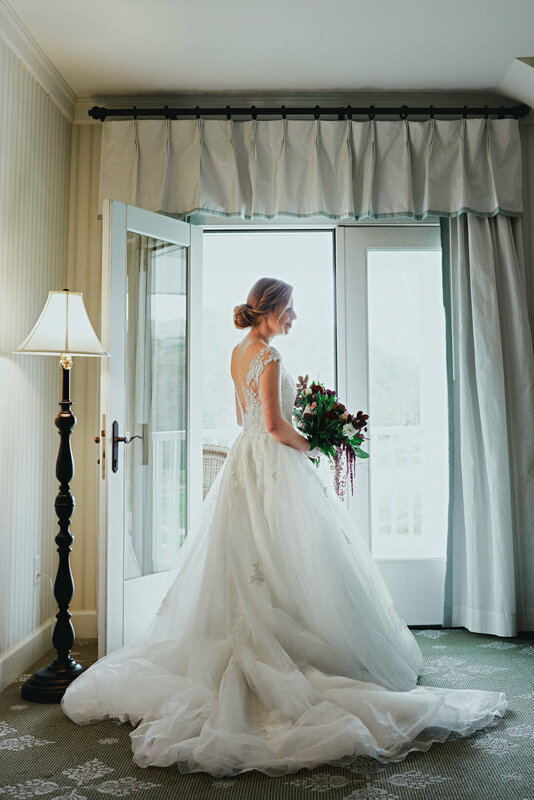 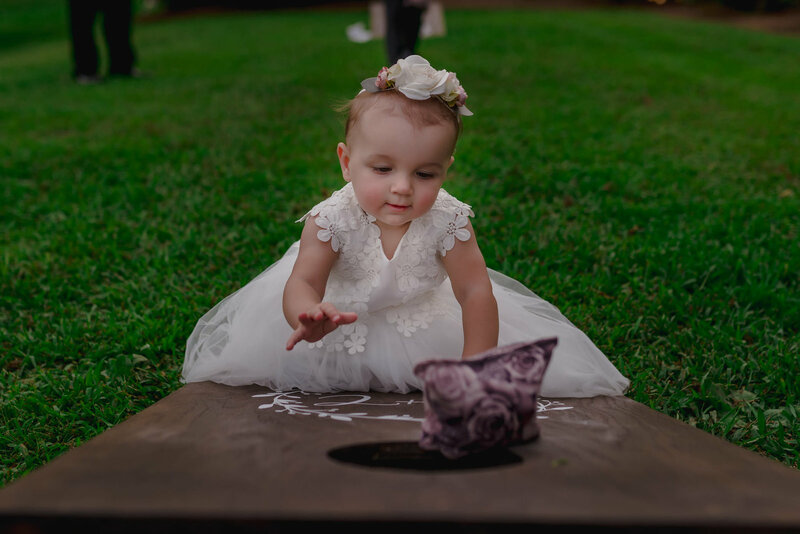 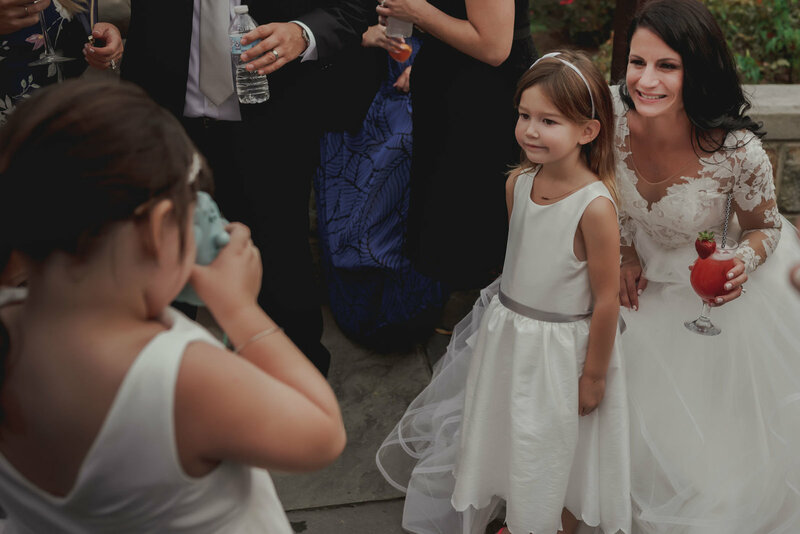 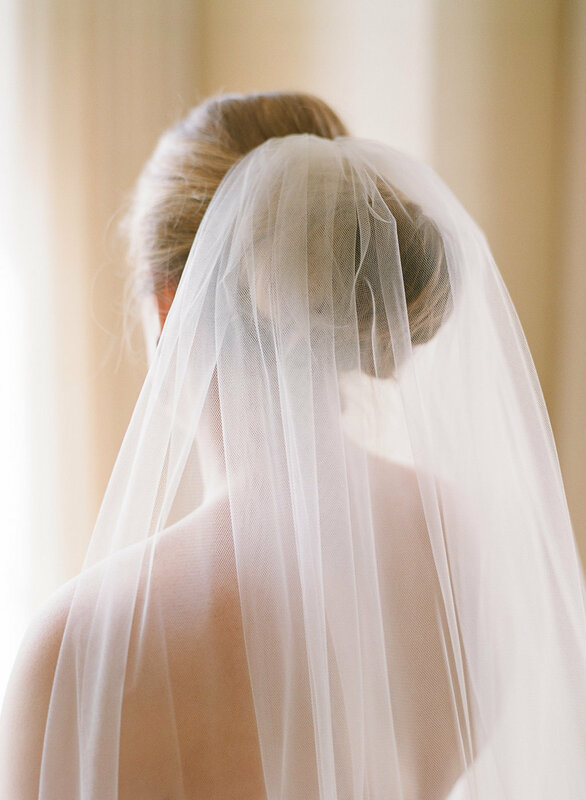 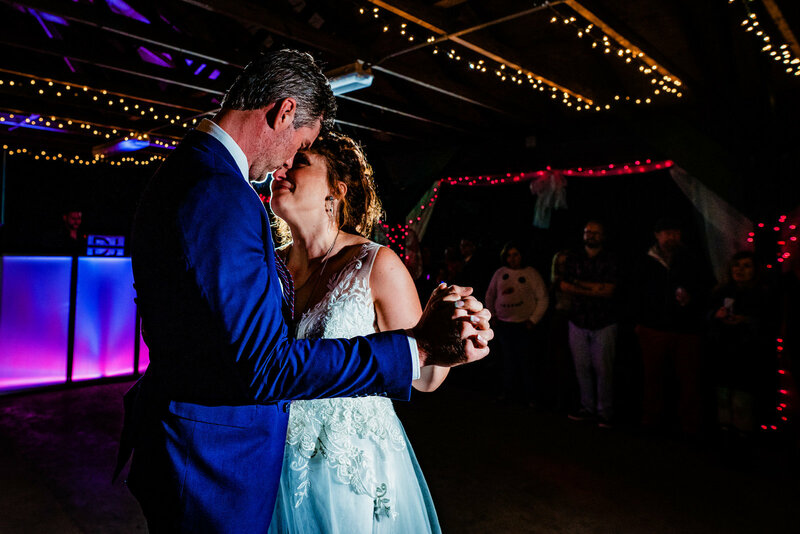 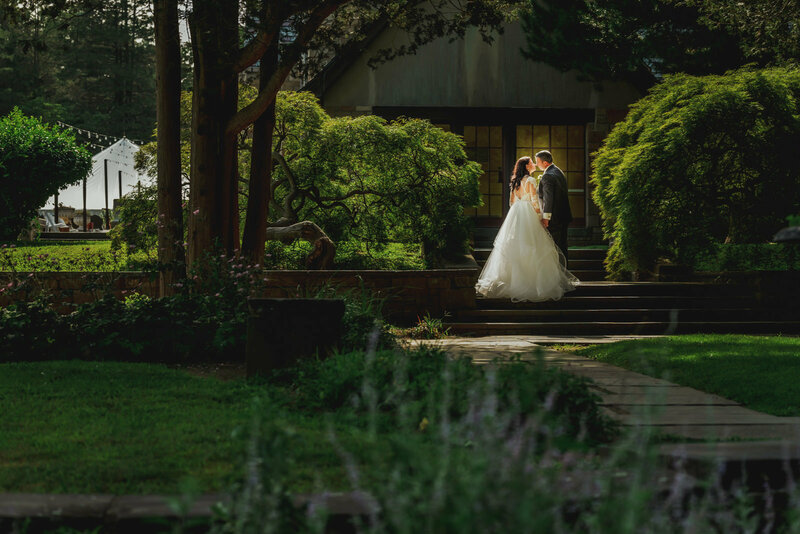 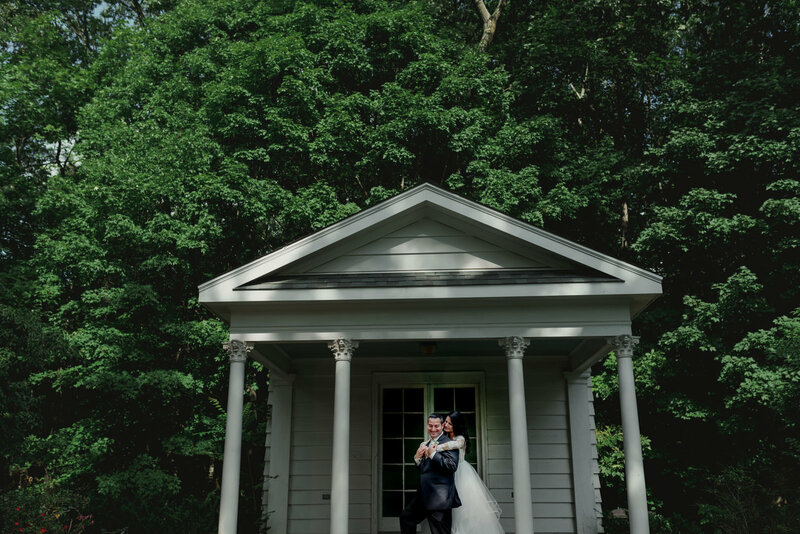 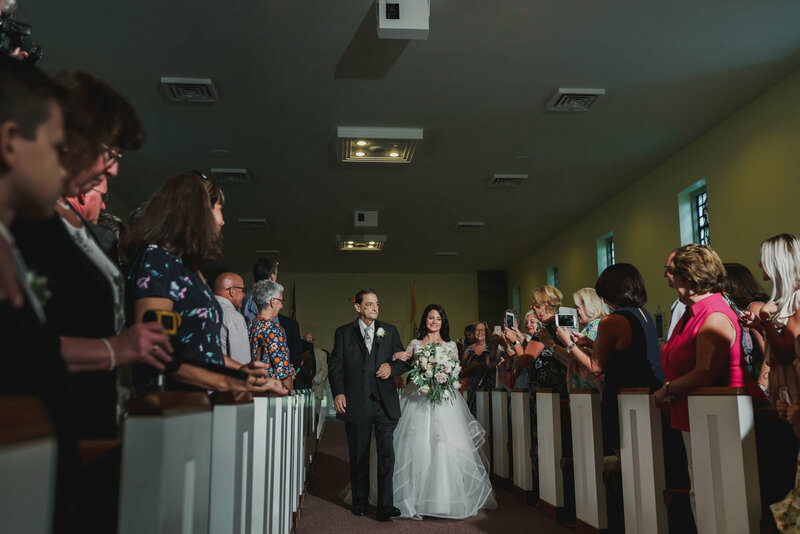 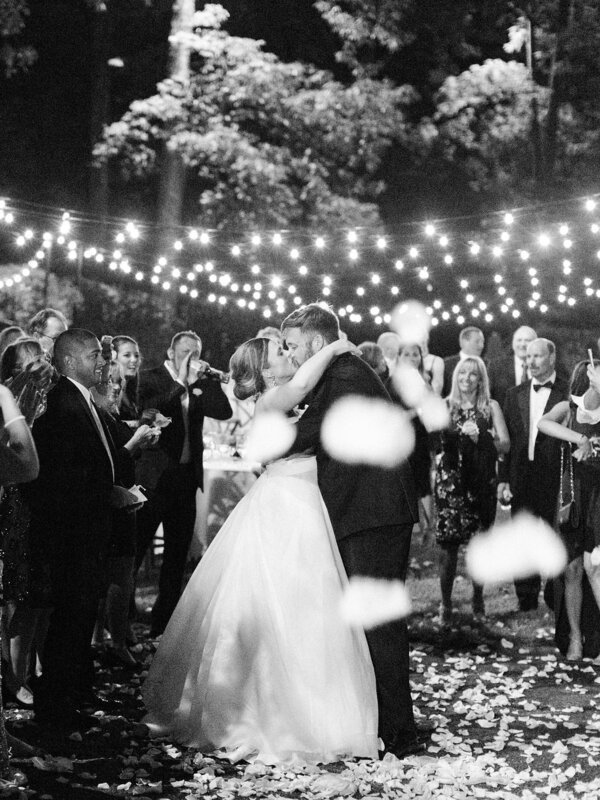 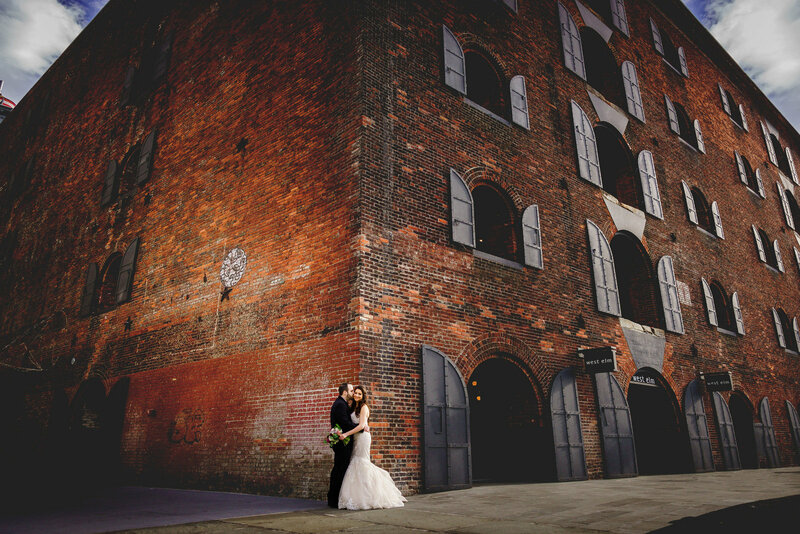 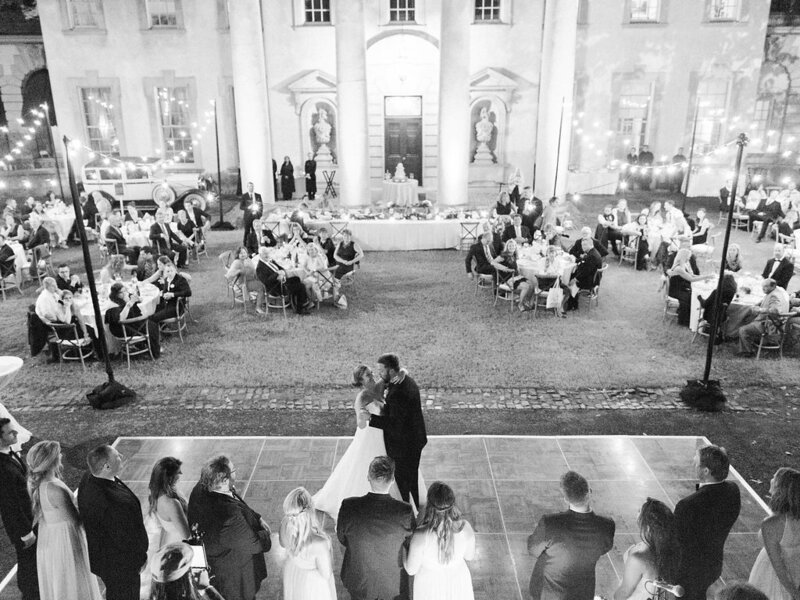 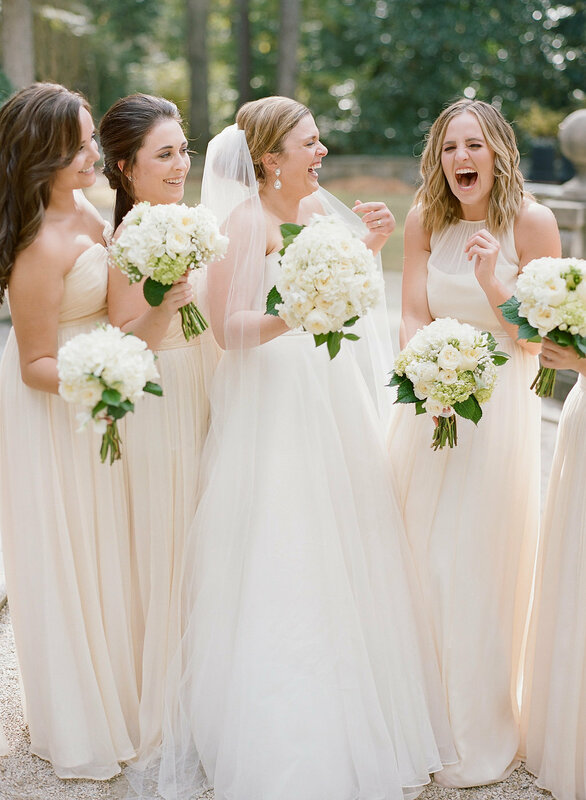 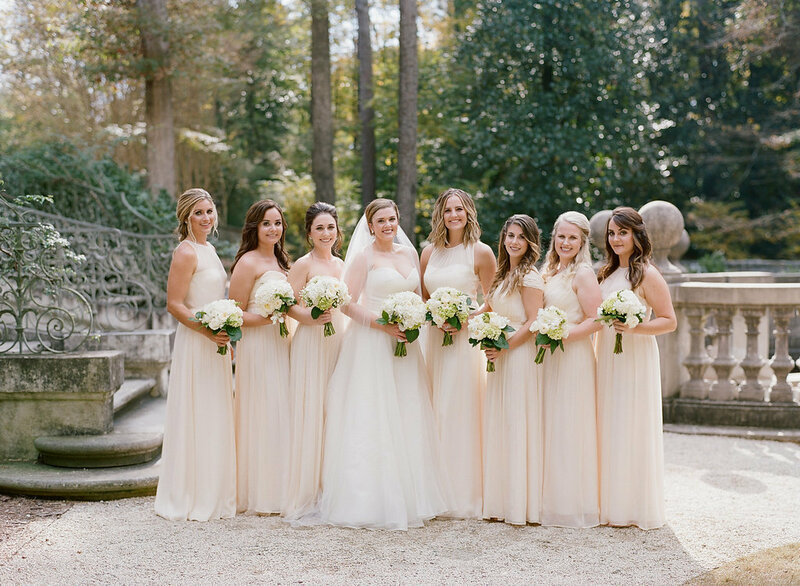 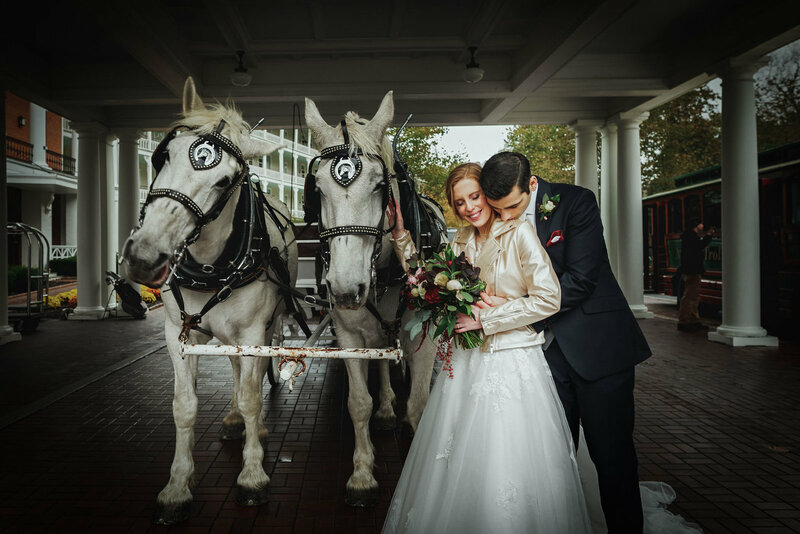 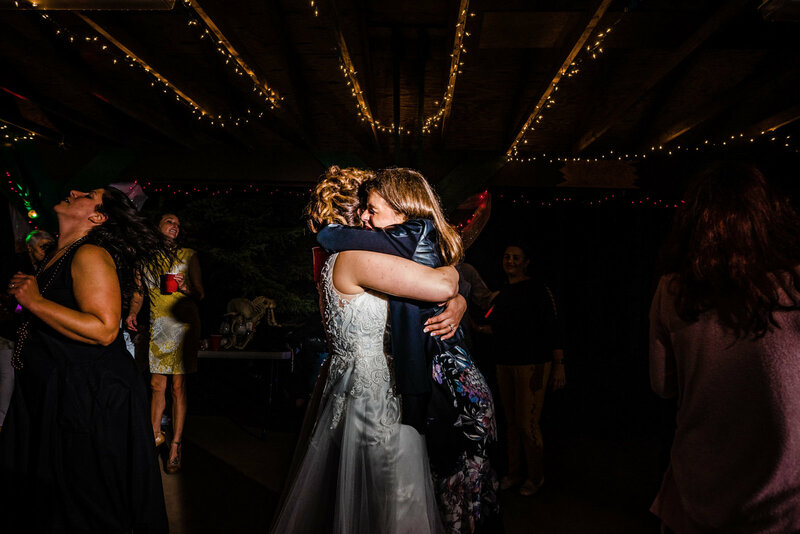 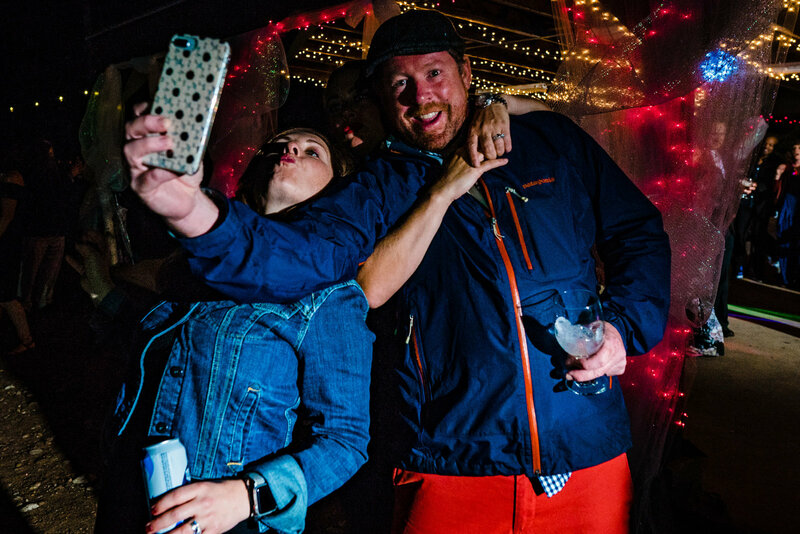 We were blown away with the photos we received!" 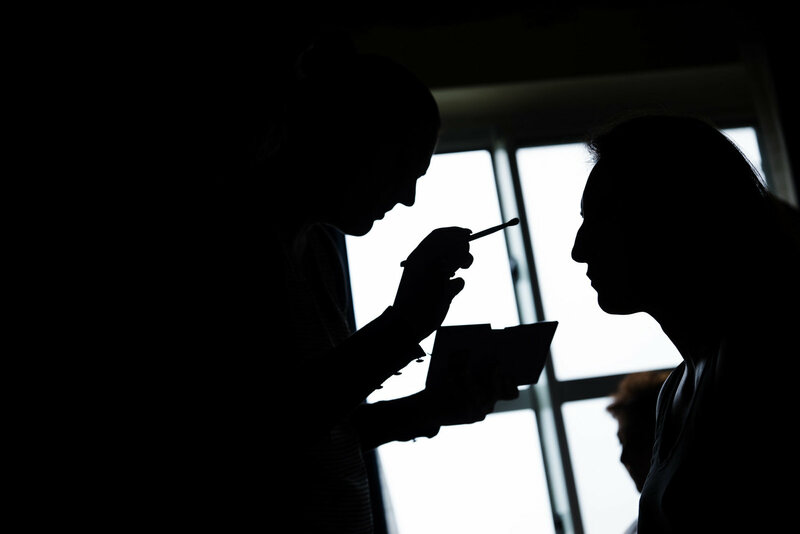 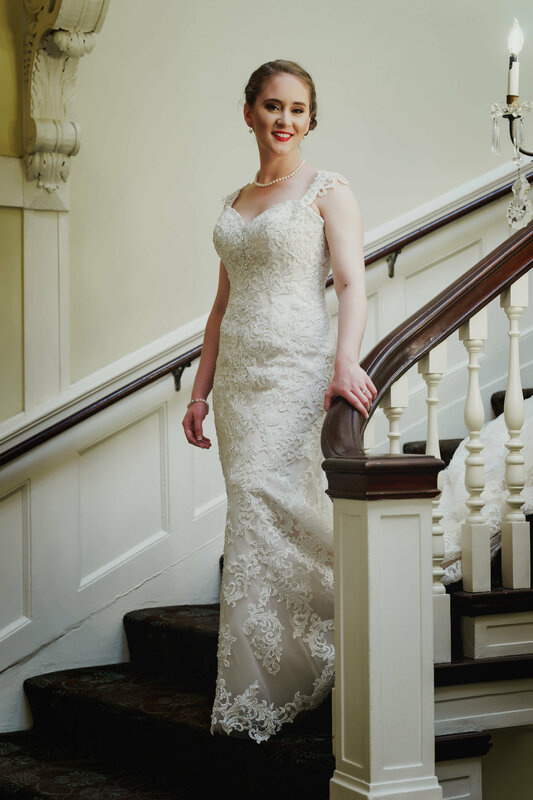 "He is lovely to work with: patient, flexible, creative. 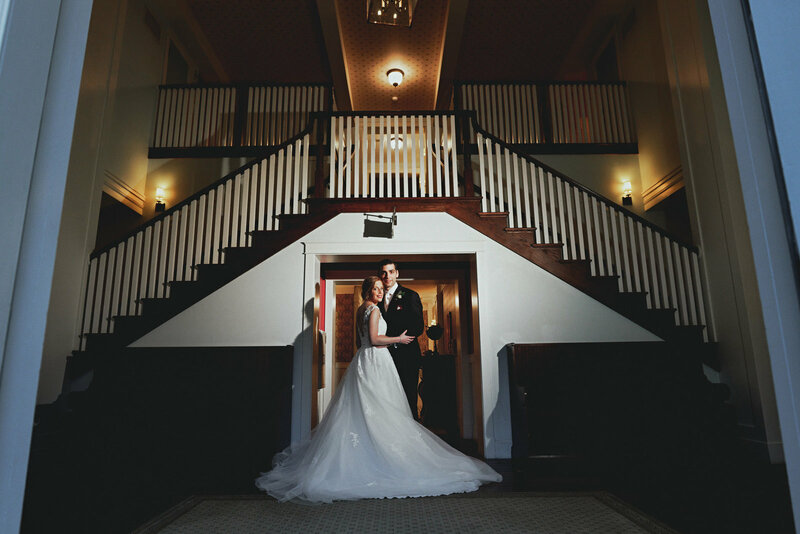 Our photos turned out lovely, and my family and I appreciated the lengths he & his team went to make sure everything turned out well. 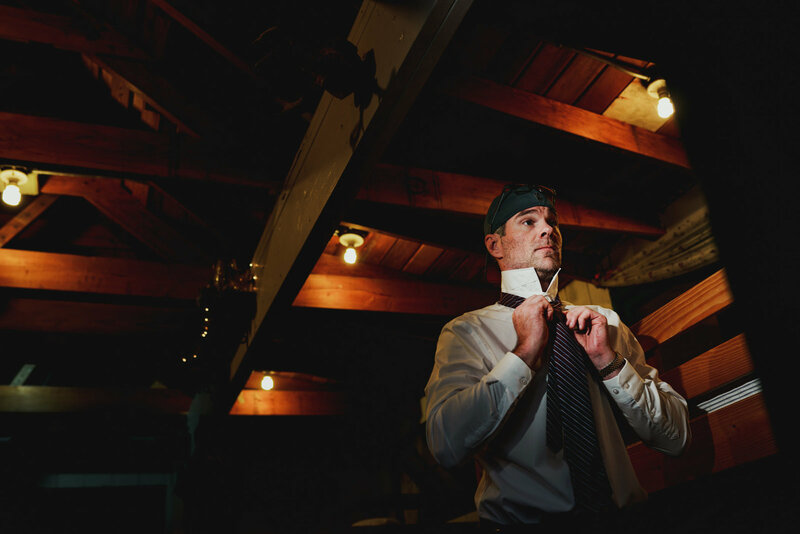 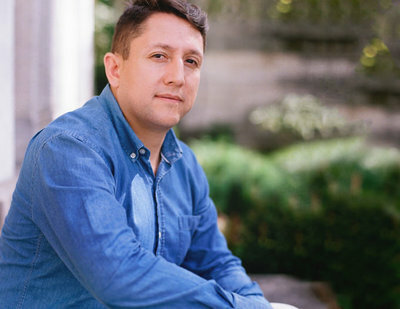 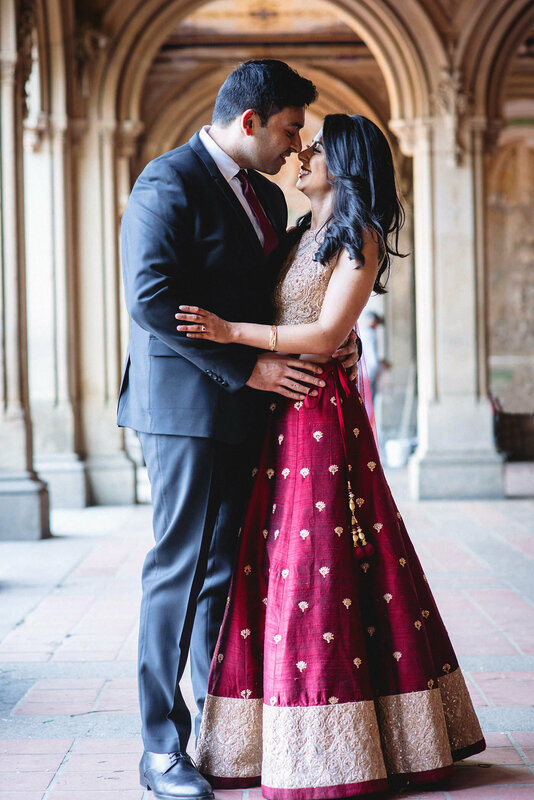 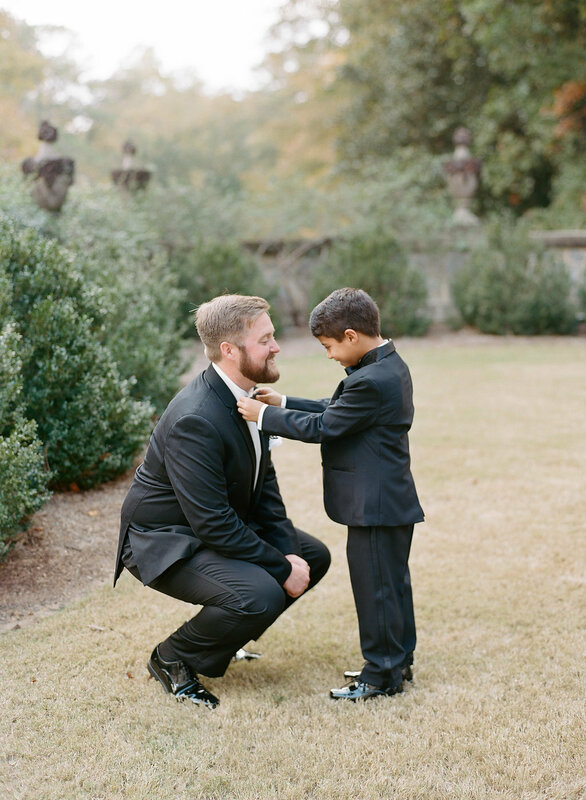 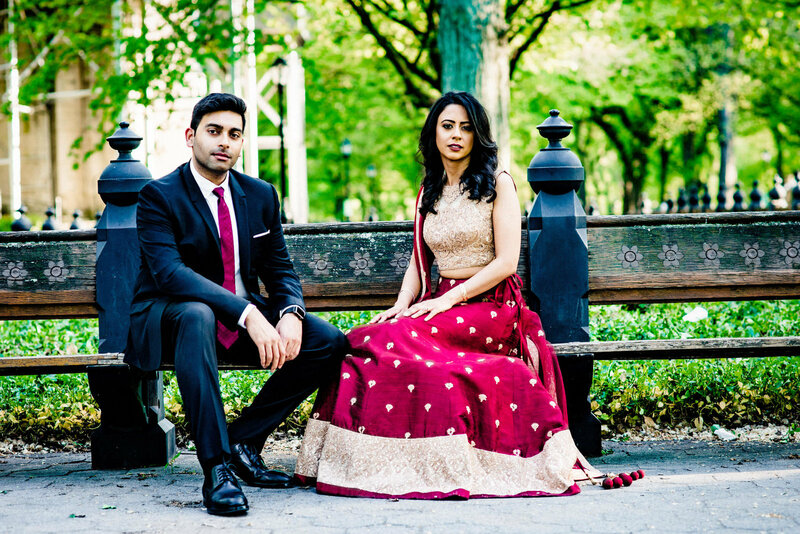 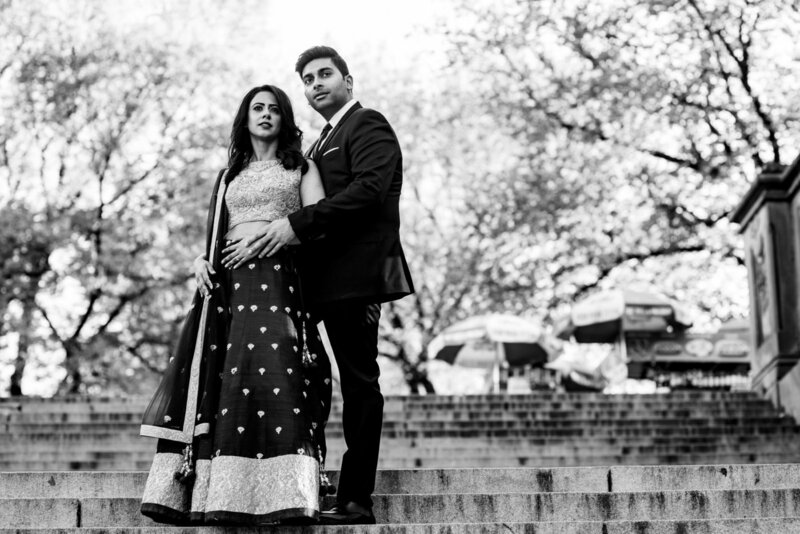 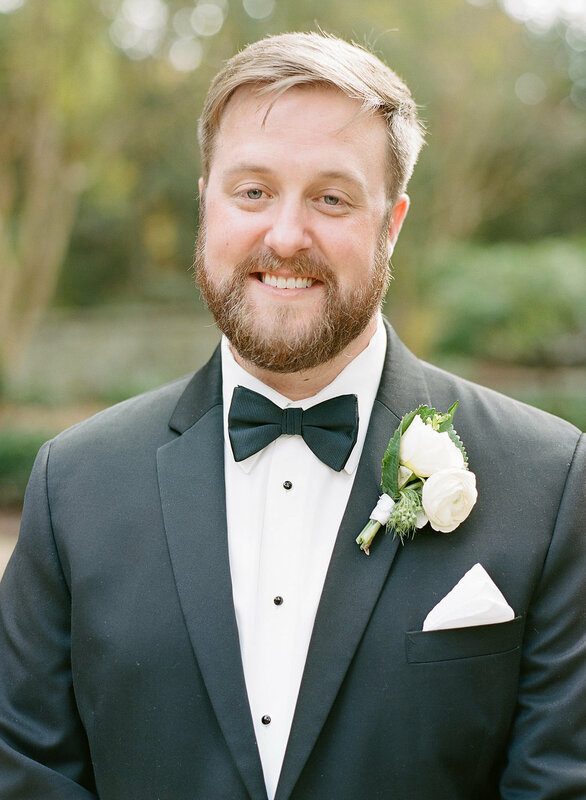 Hiring him to photograph our wedding was the best decision we made!" 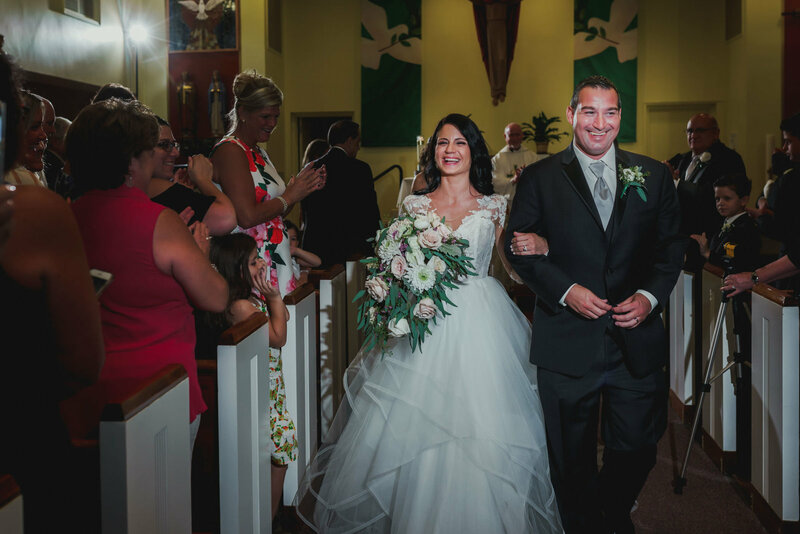 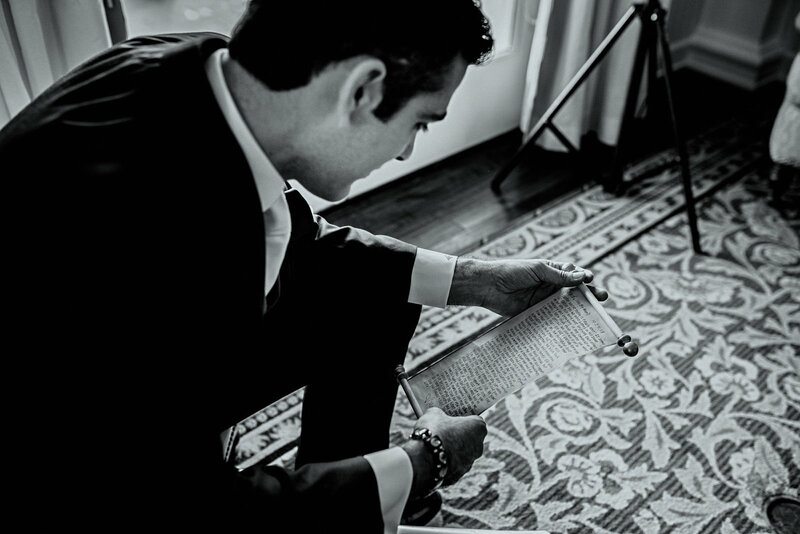 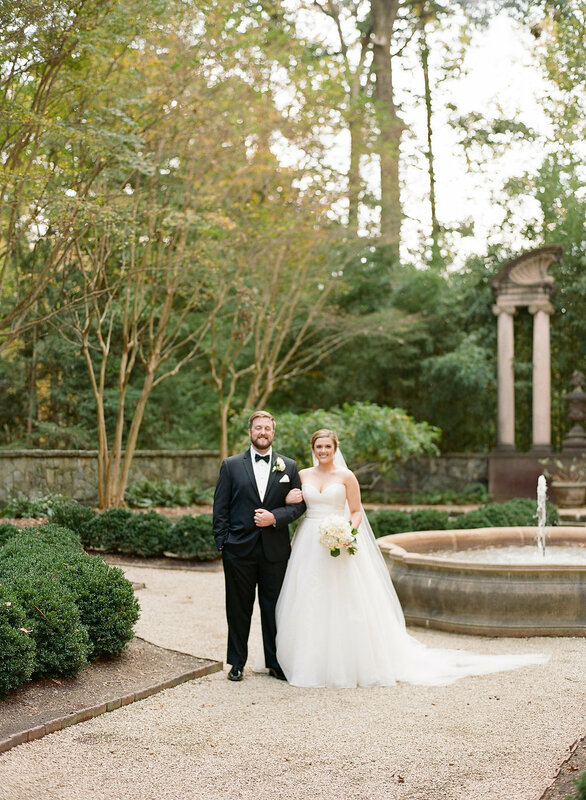 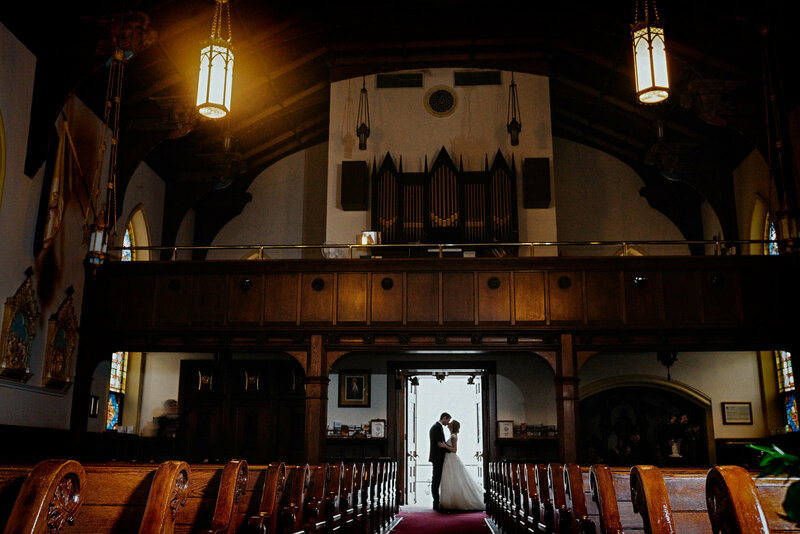 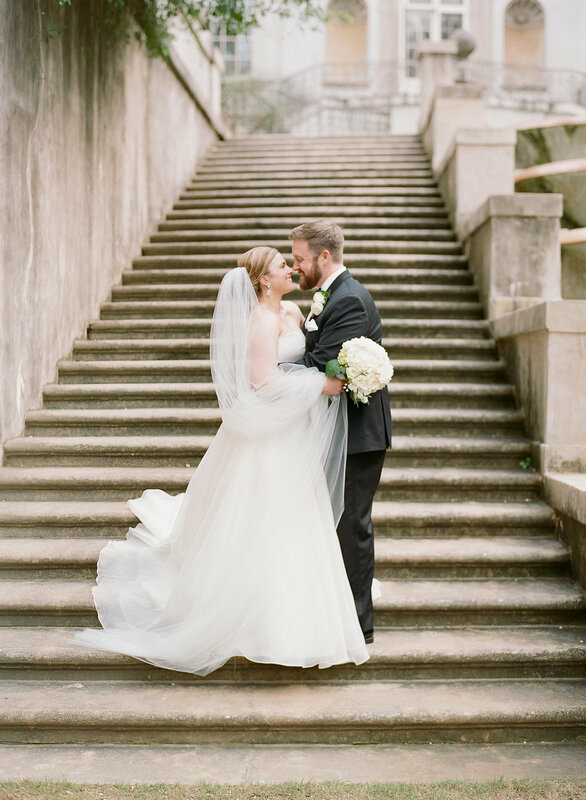 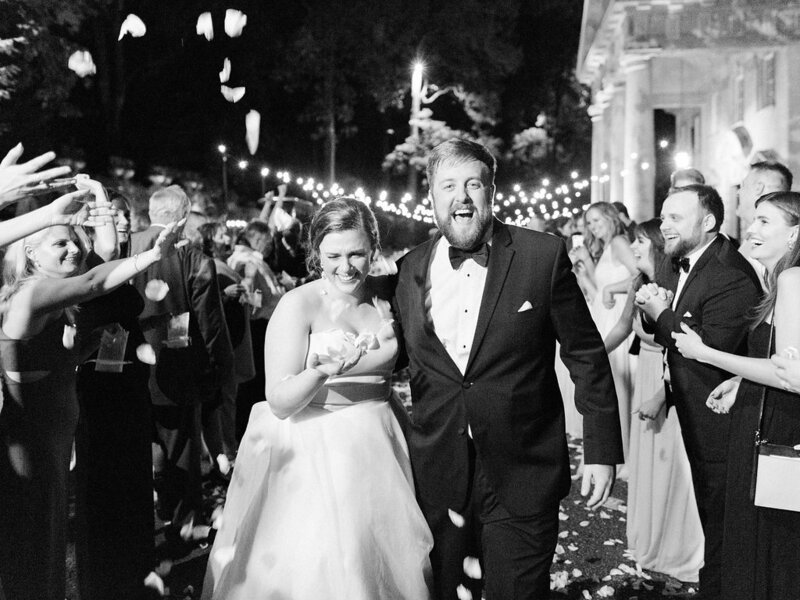 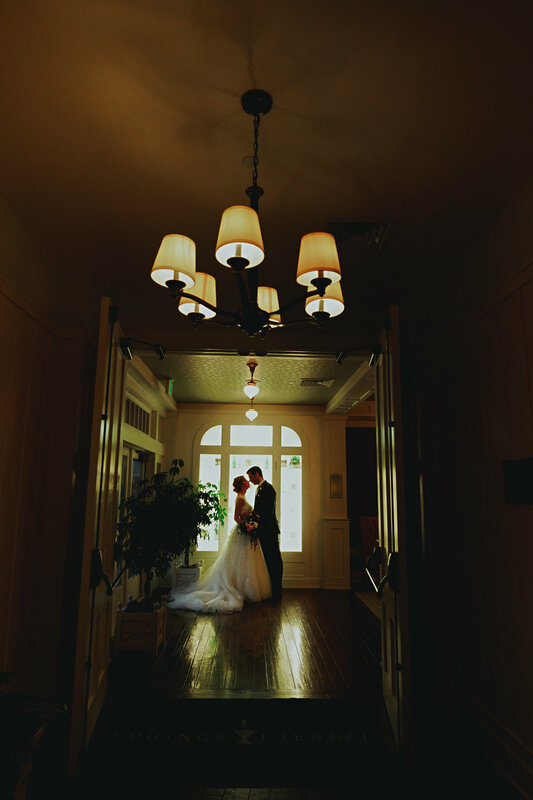 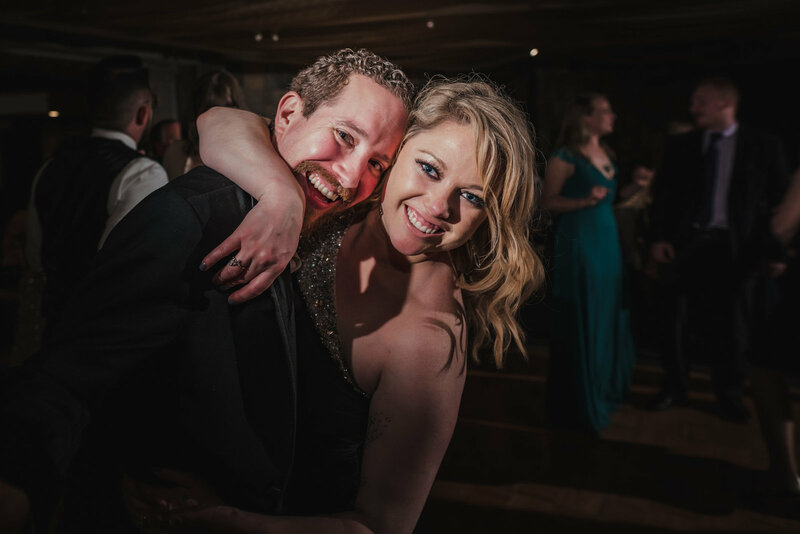 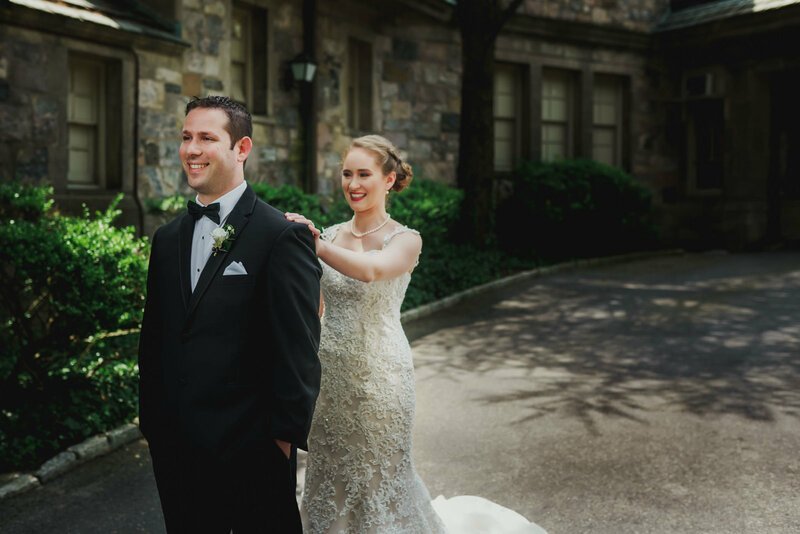 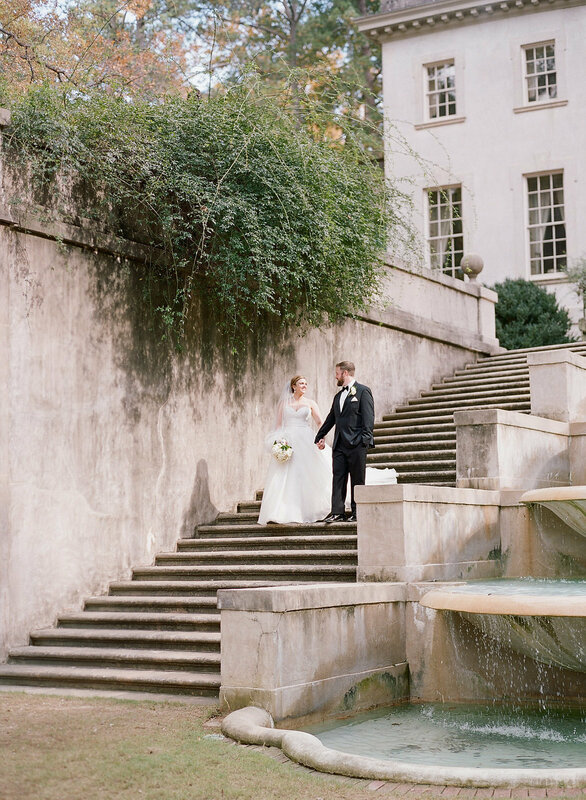 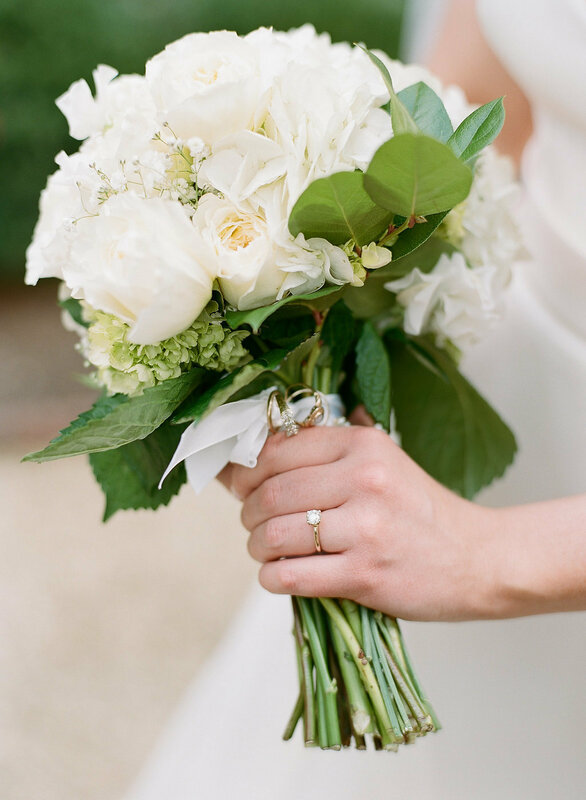 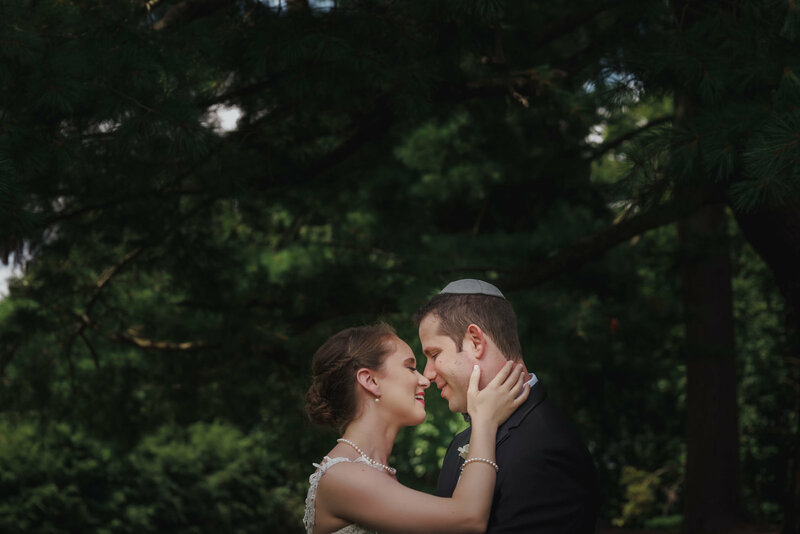 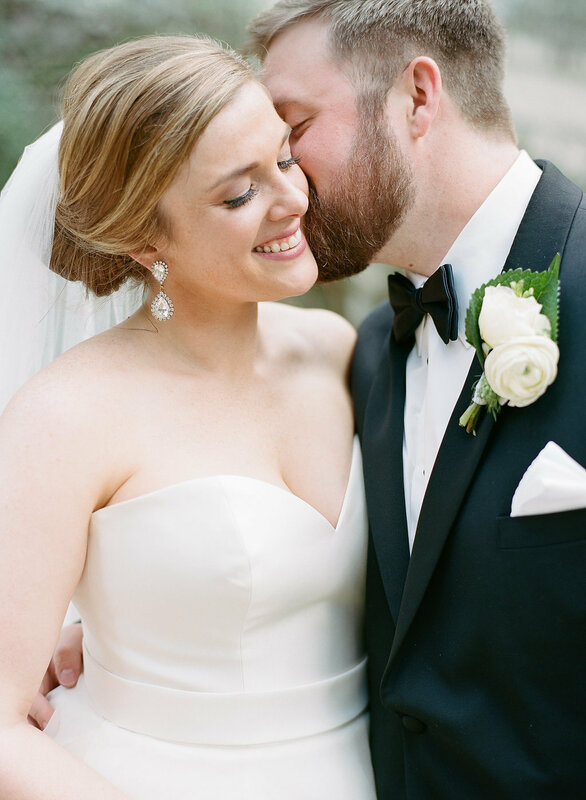 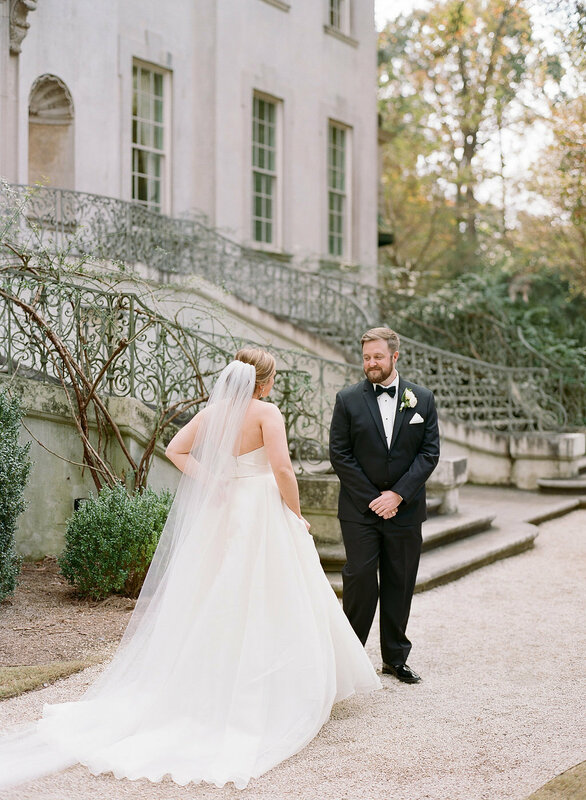 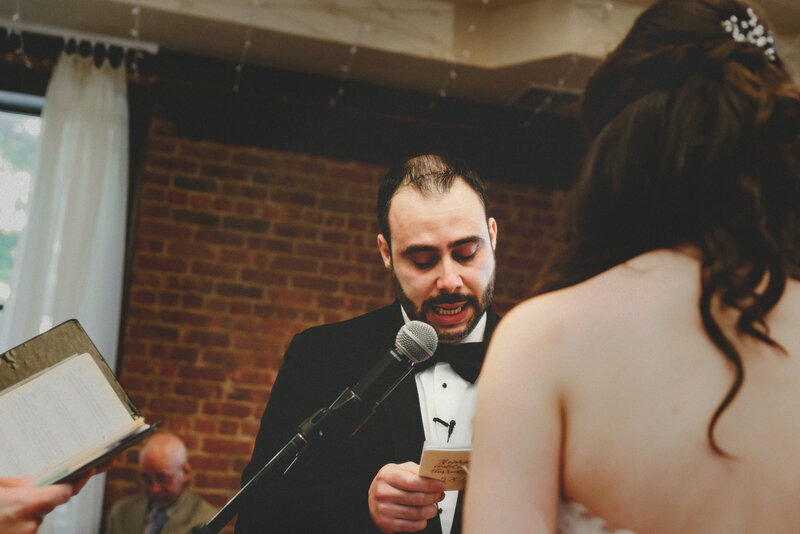 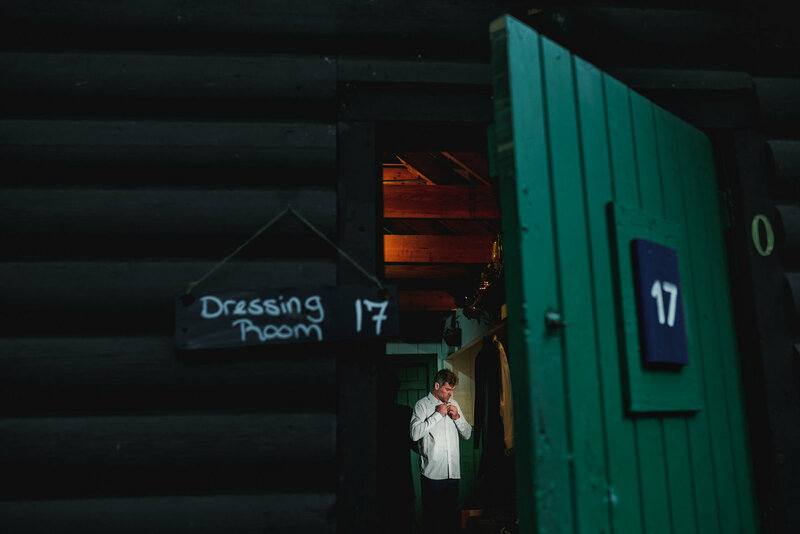 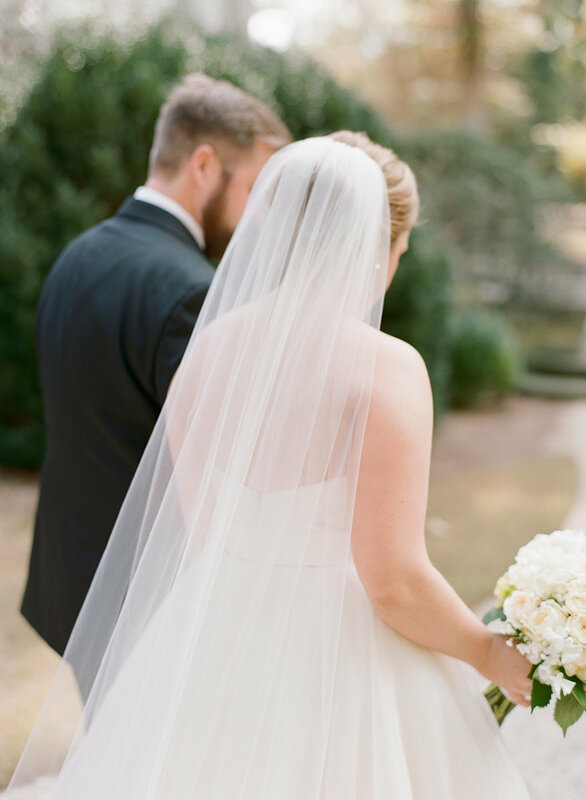 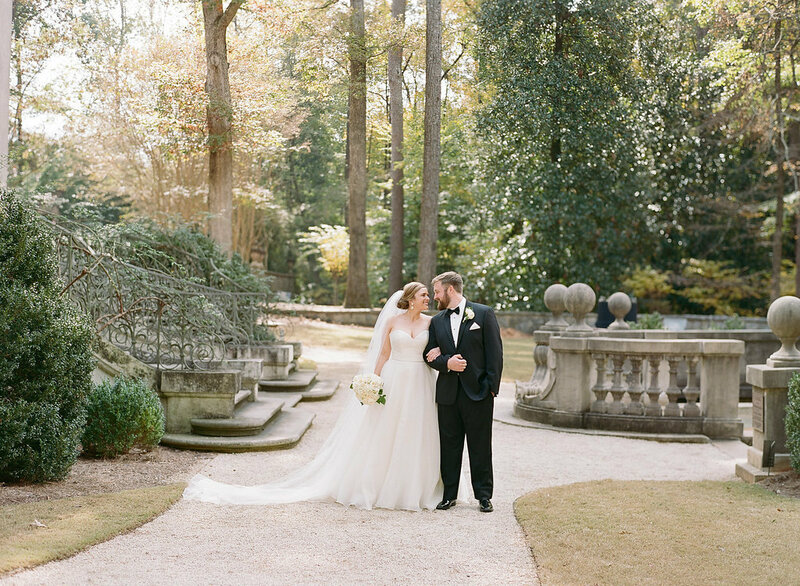 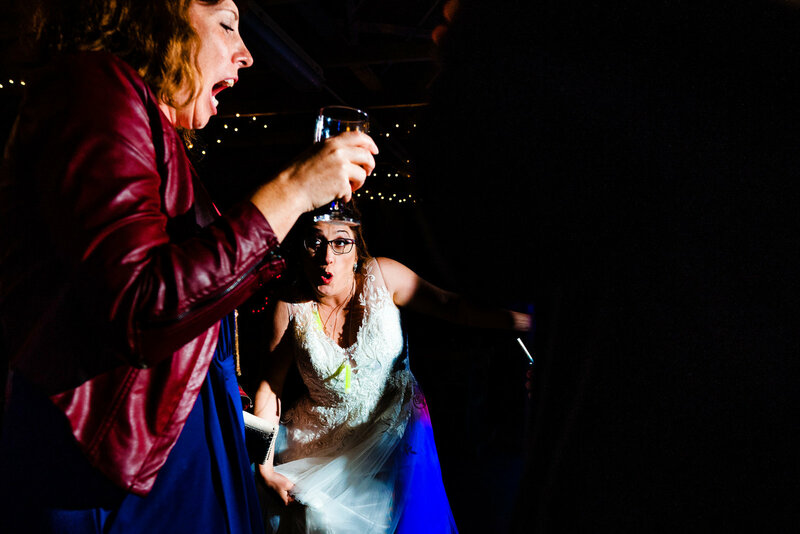 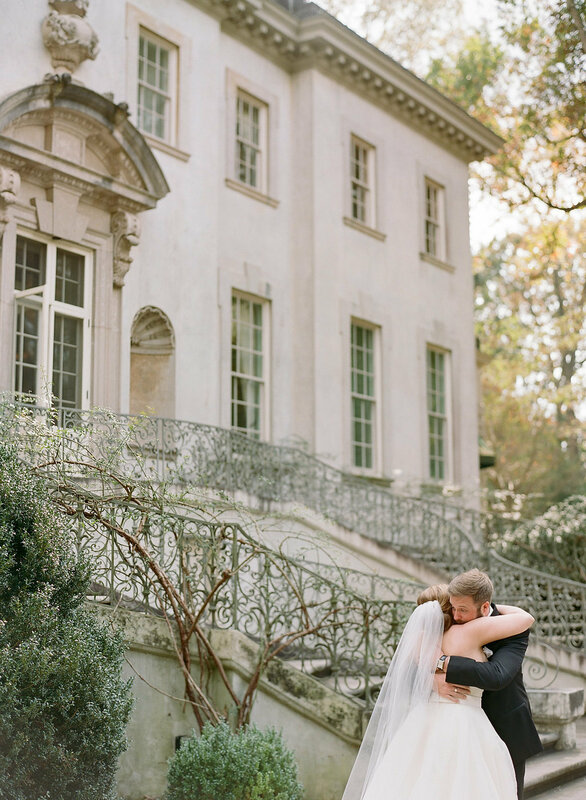 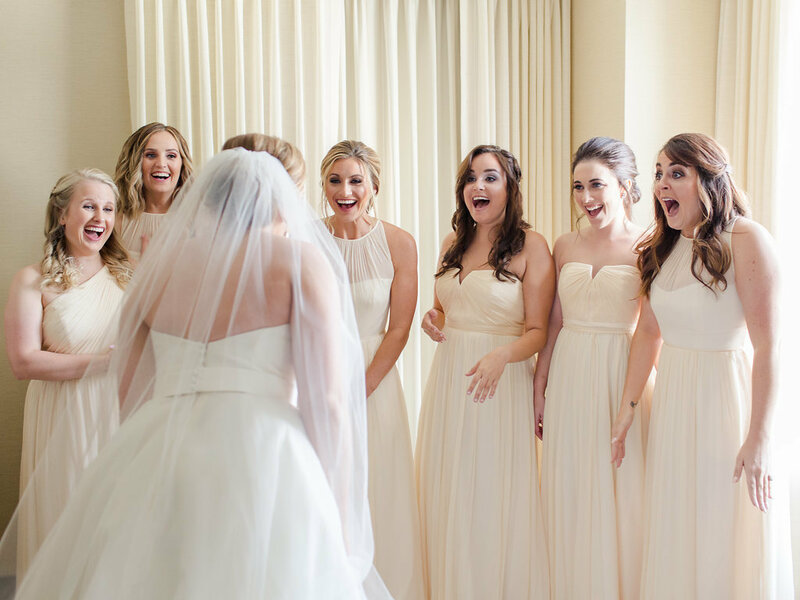 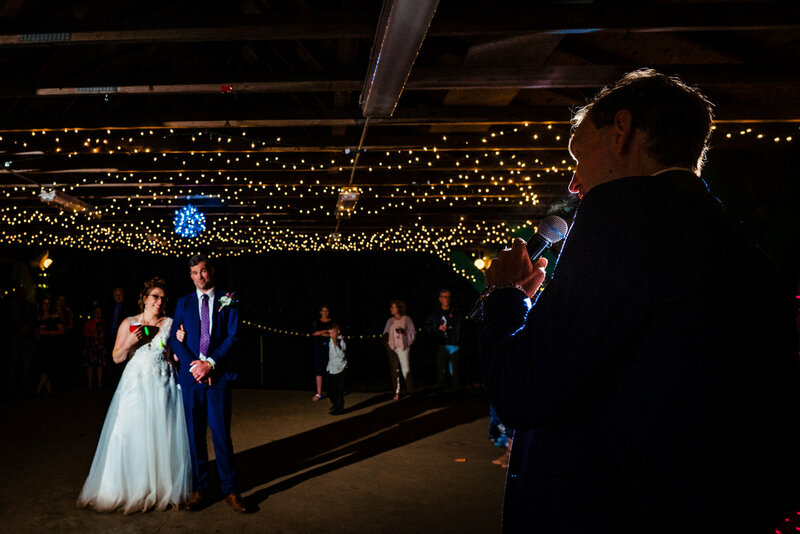 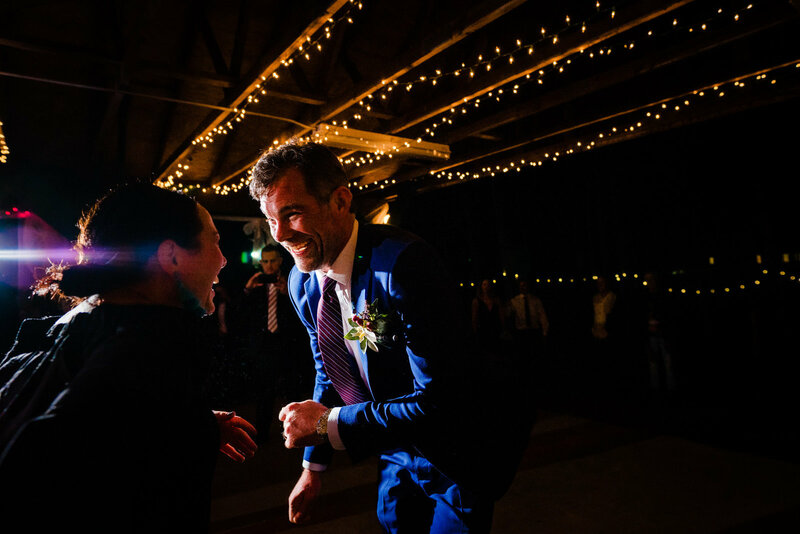 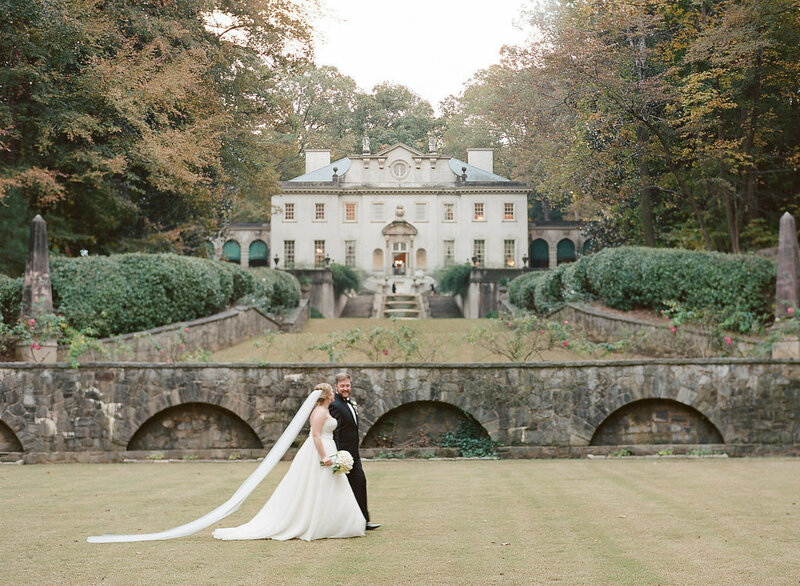 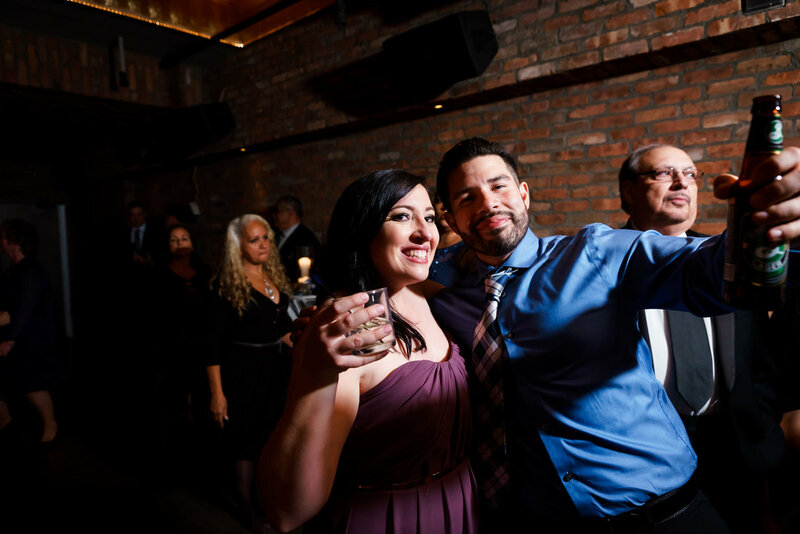 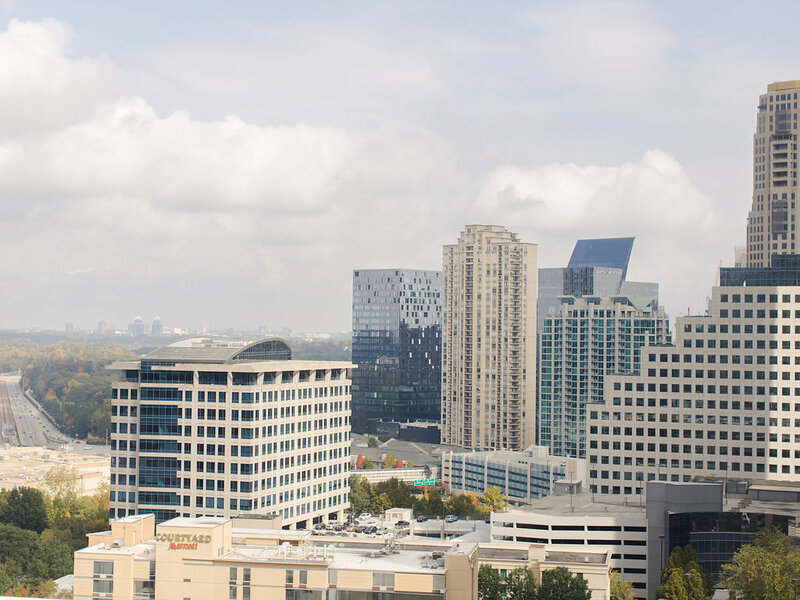 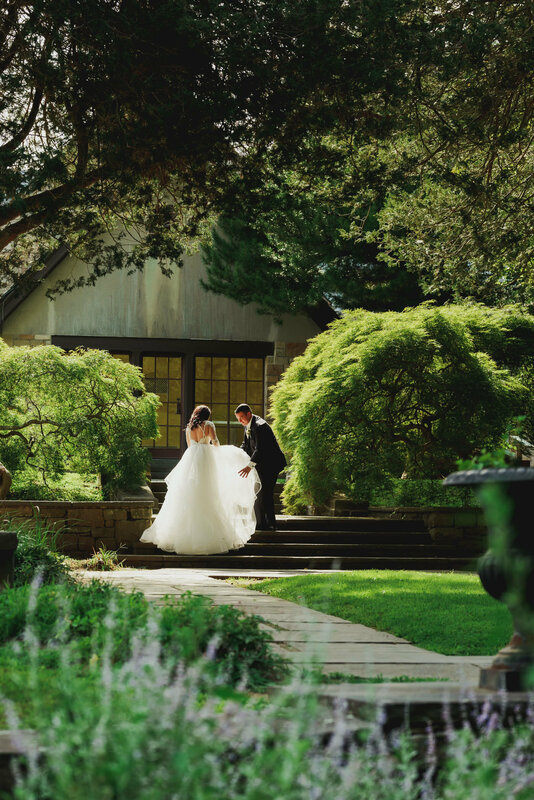 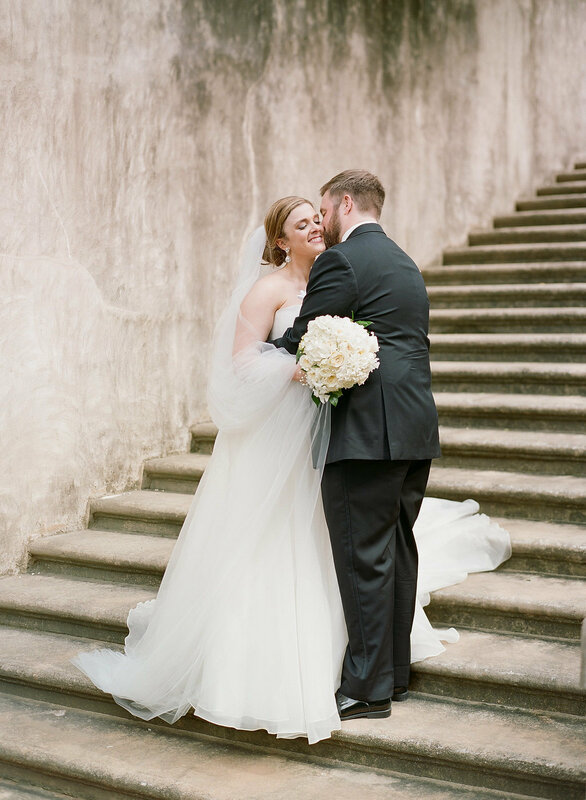 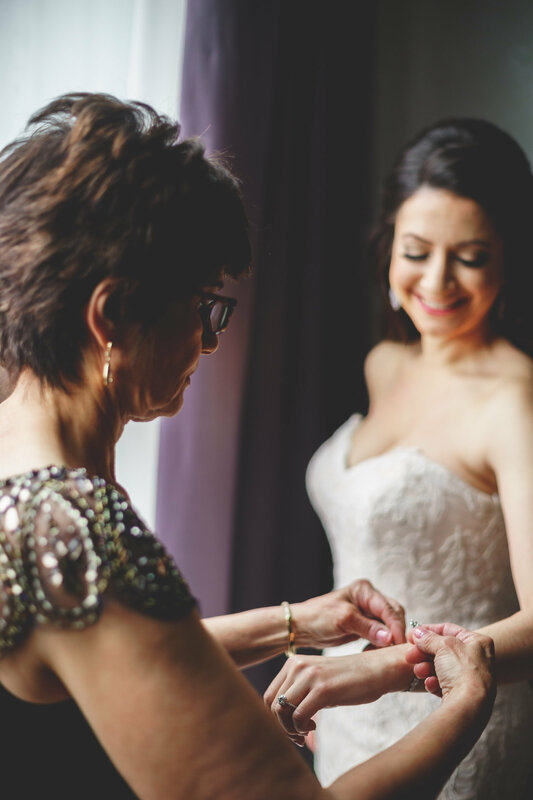 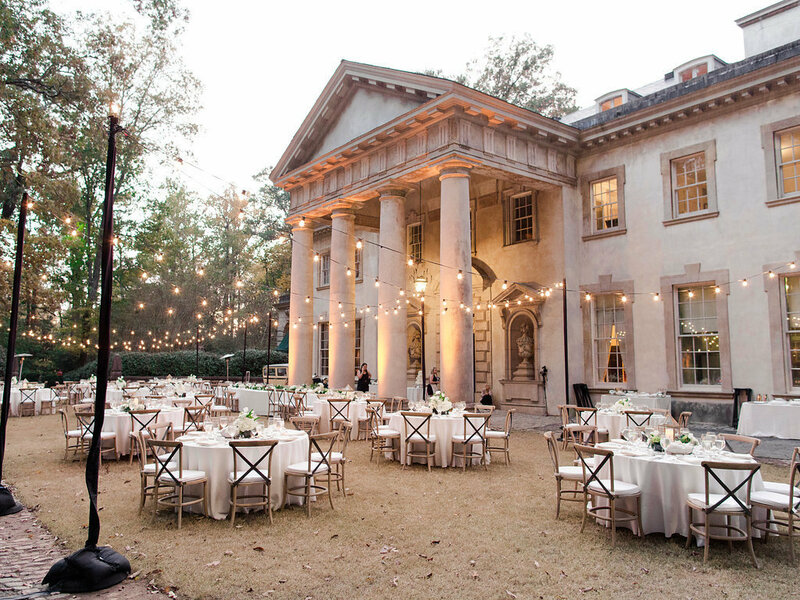 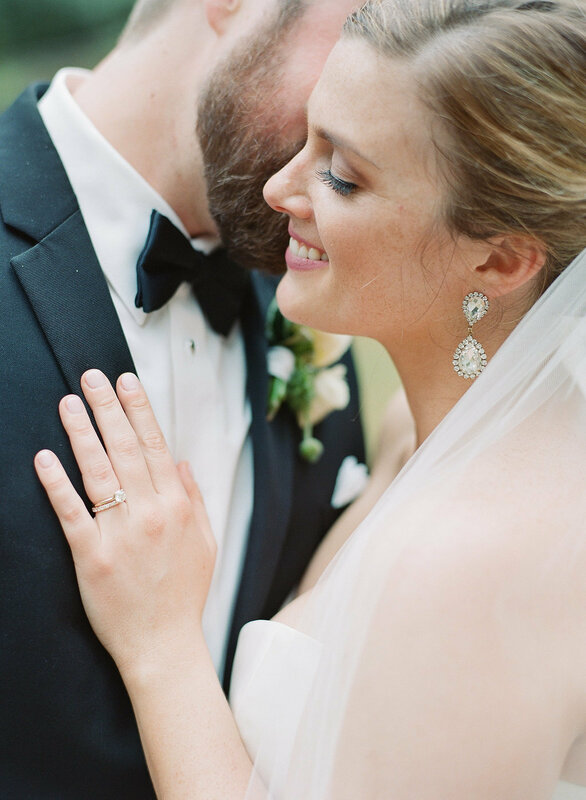 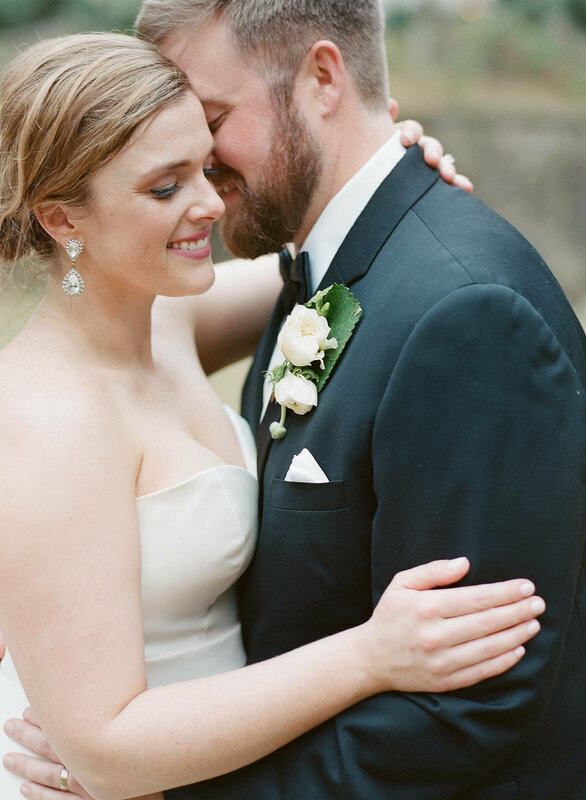 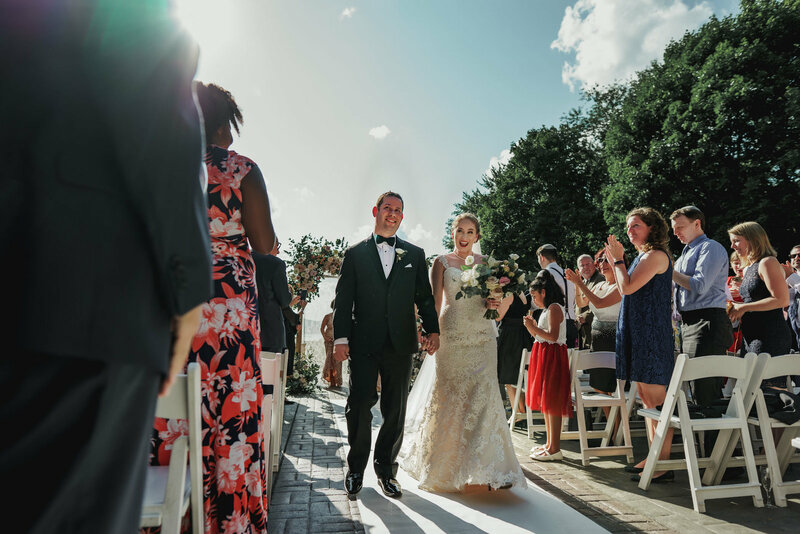 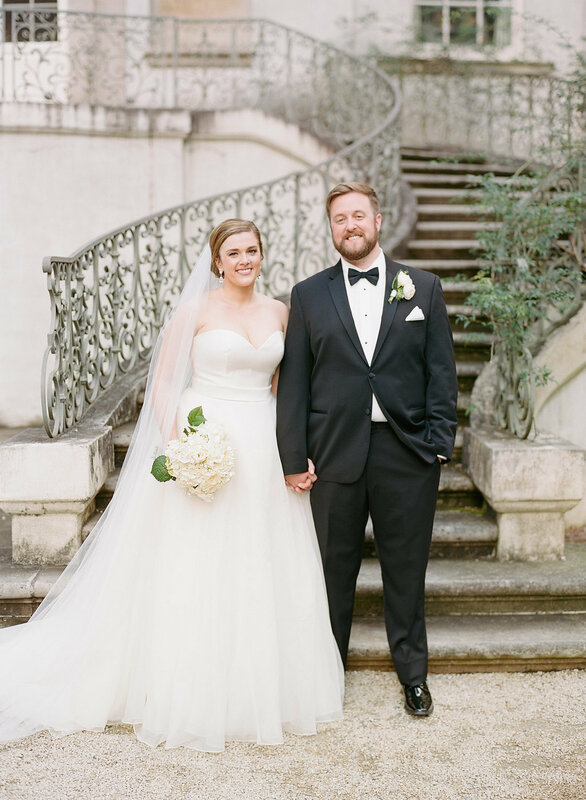 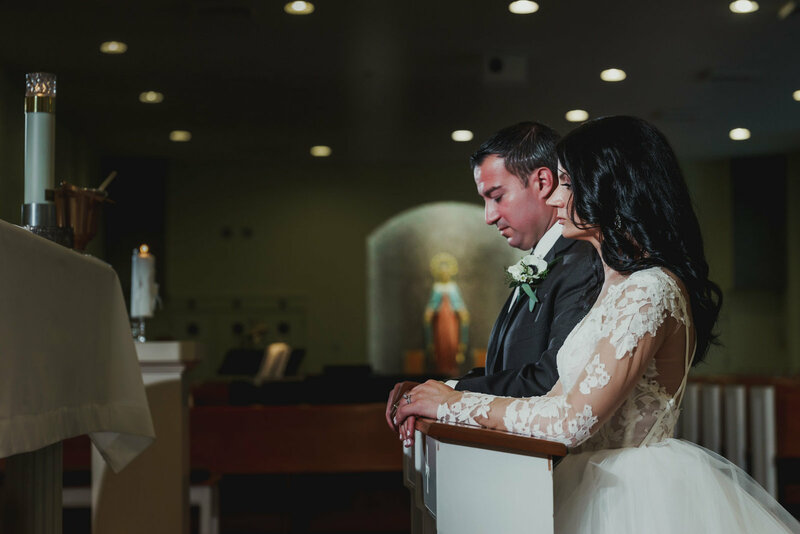 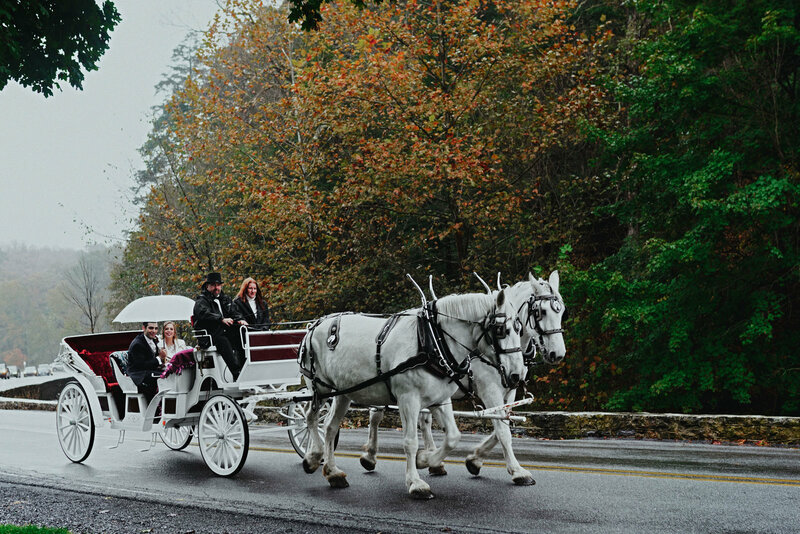 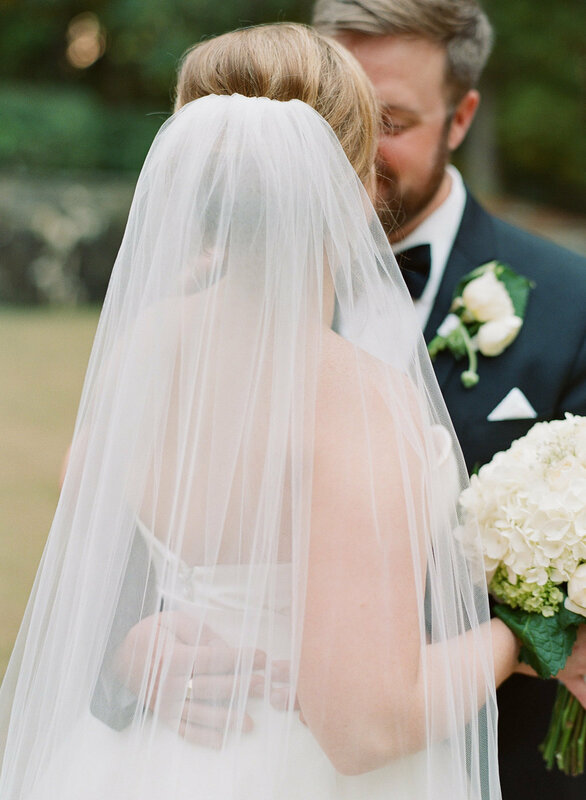 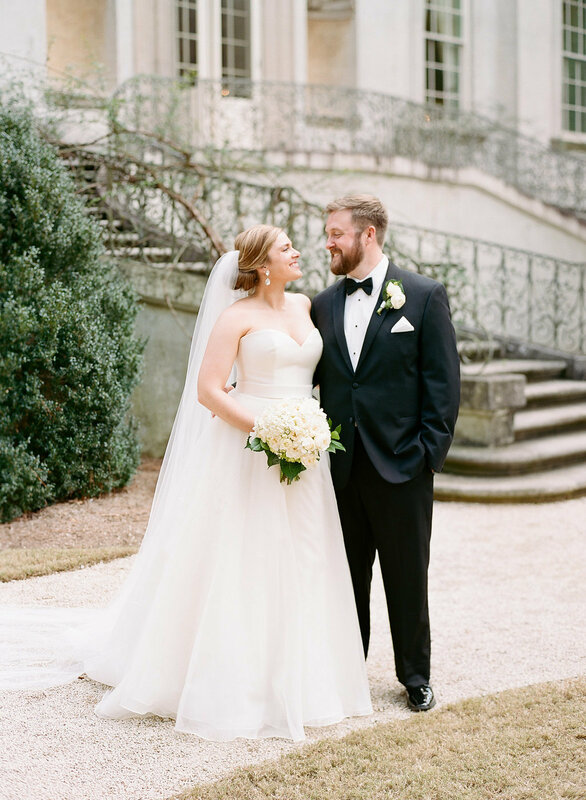 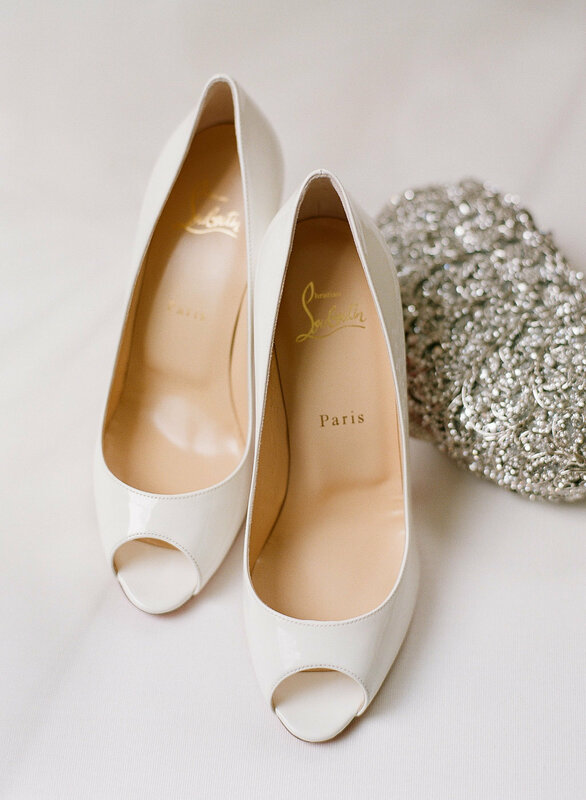 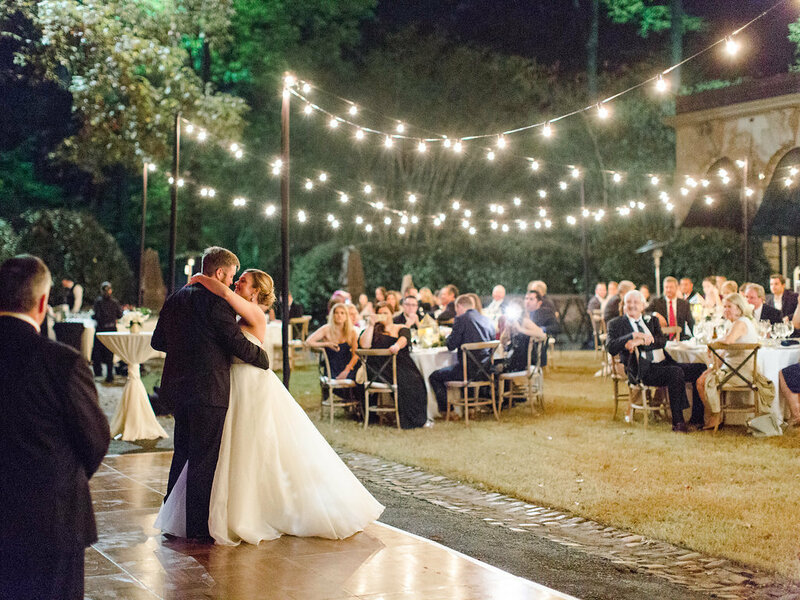 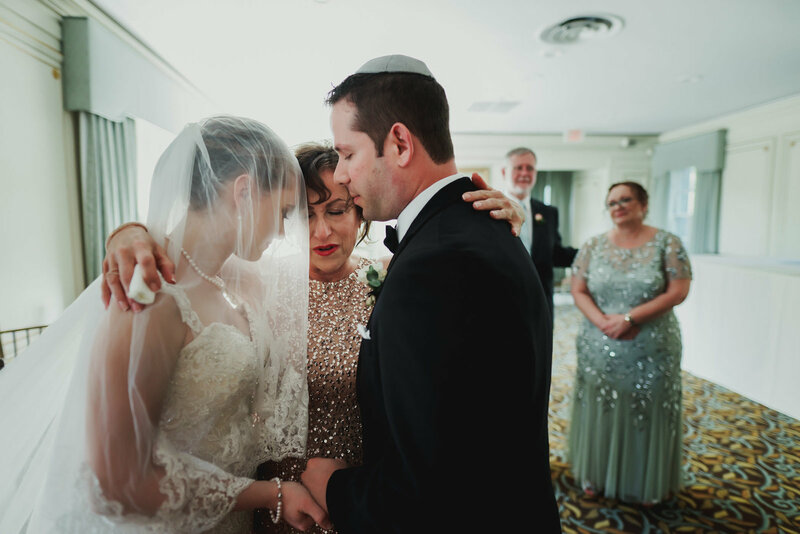 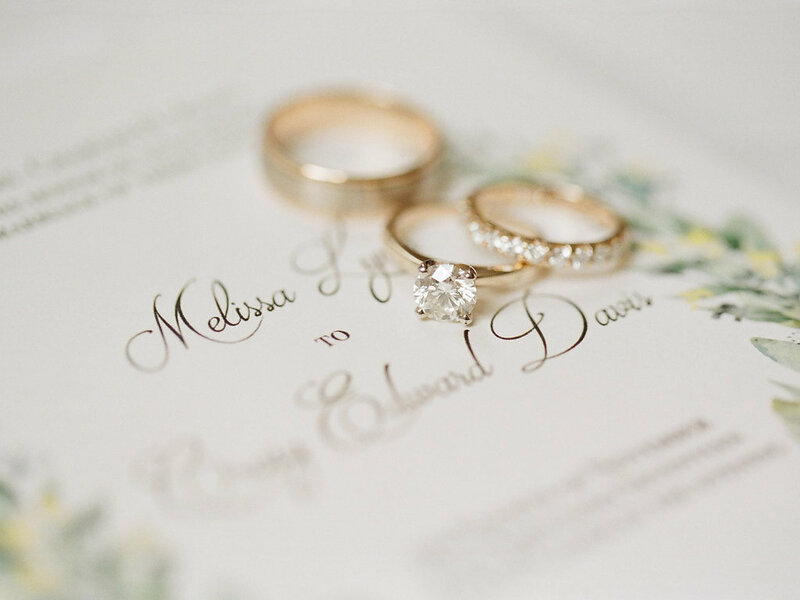 "We just viewed the photographs that Chris took of our wedding and they came out amazing! 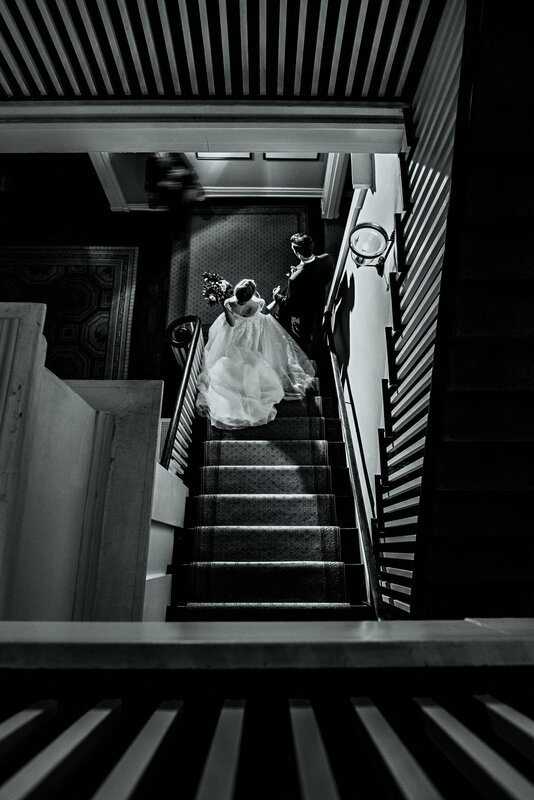 He captured so many intimate moments that we never even knew he was shooting. 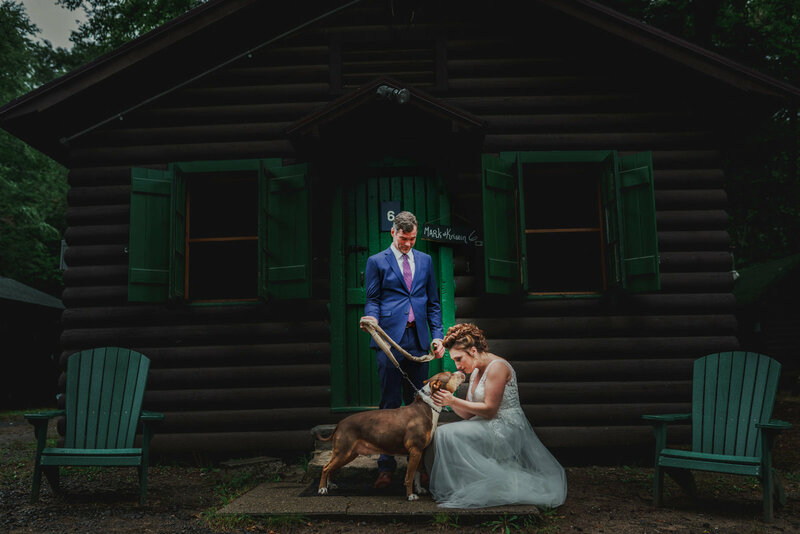 I mean, what else could you want in a wedding photographer?" 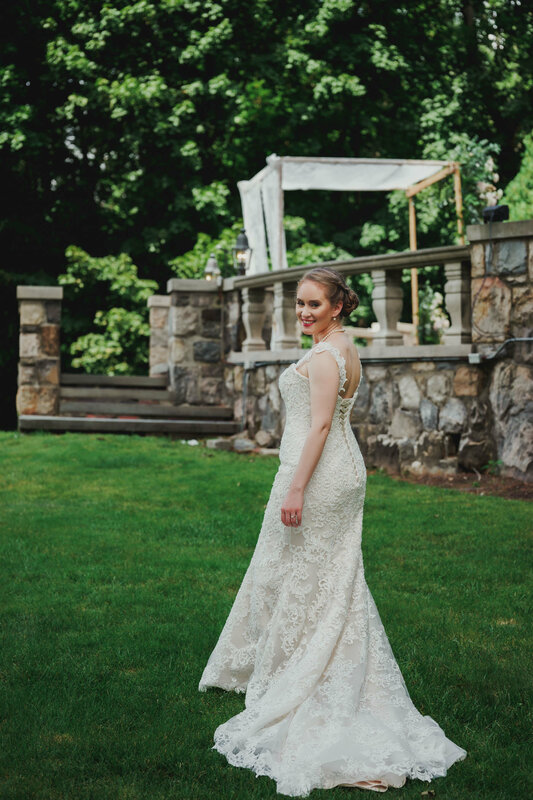 I'd love to hear more about you and your story! 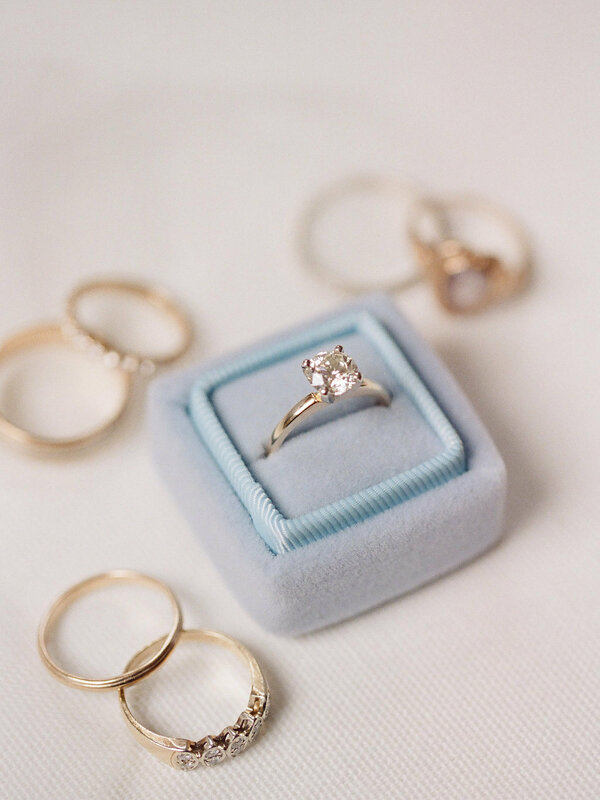 Share how you met, your proposal, where you are getting married, your venue and what questions you have for me! 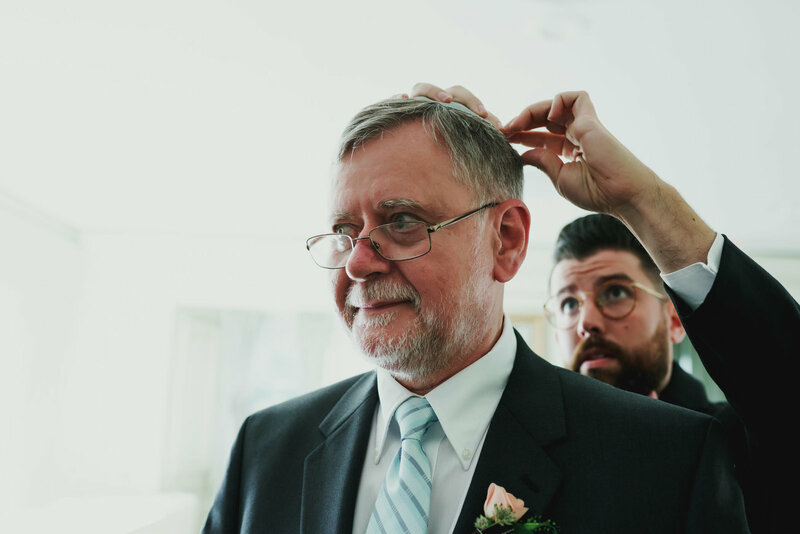 I'm here to help you. 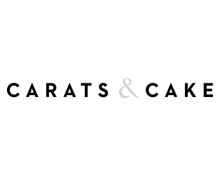 Use the form below to get in touch! 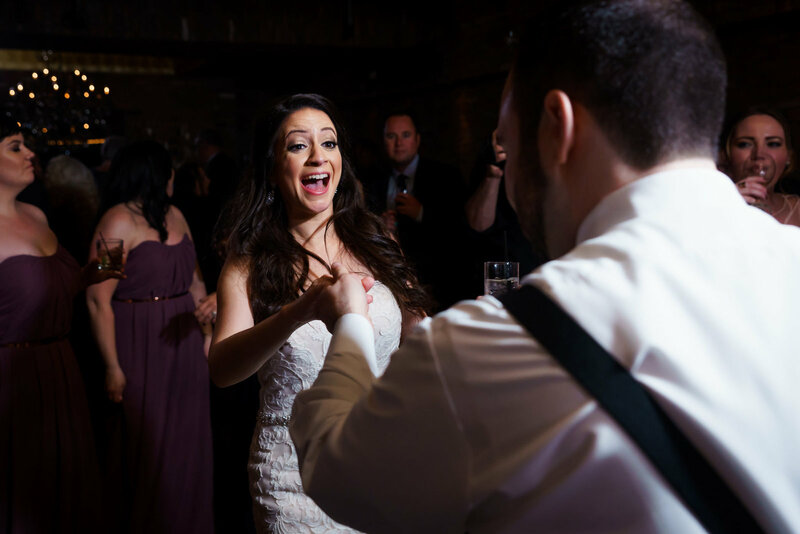 I'm excited to hear from you! 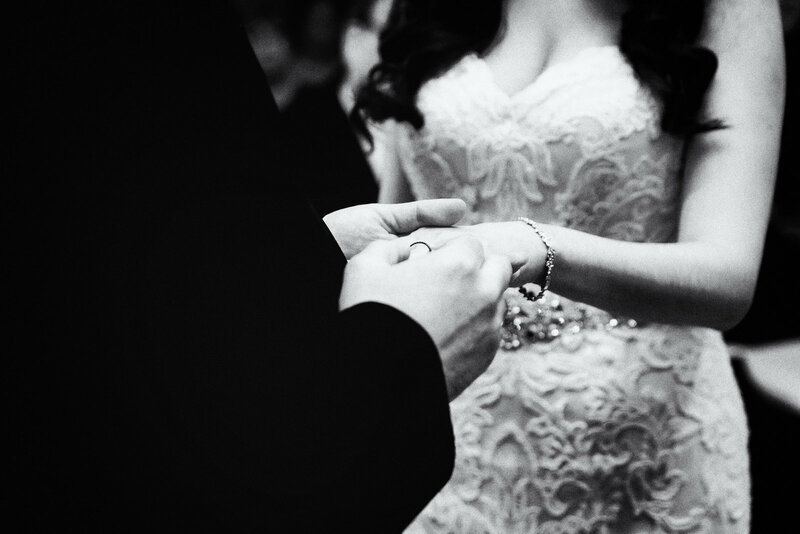 make sure I am the right choice for you.